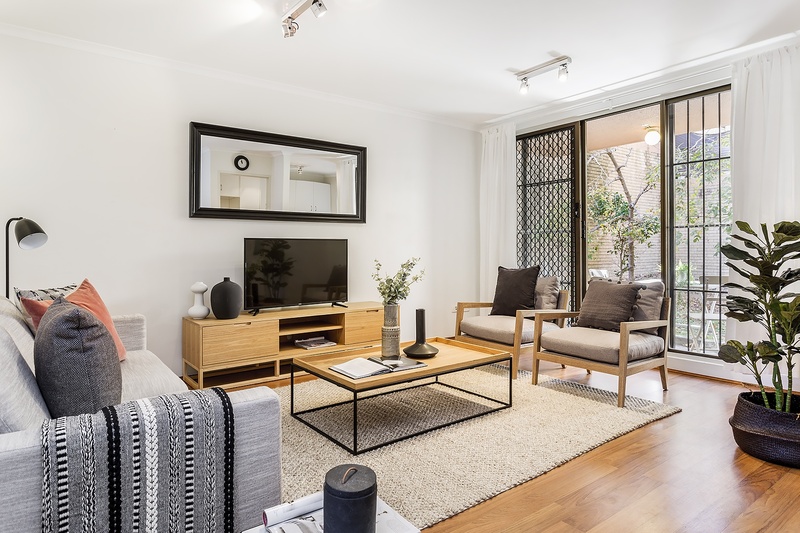 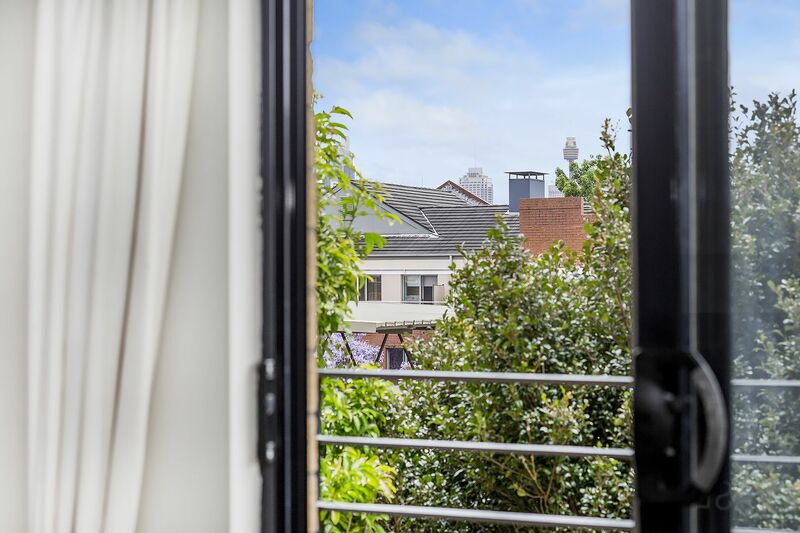 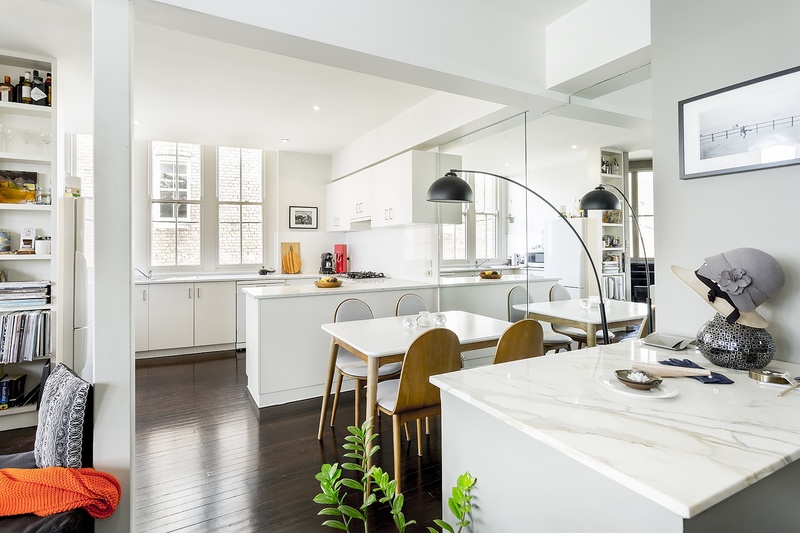 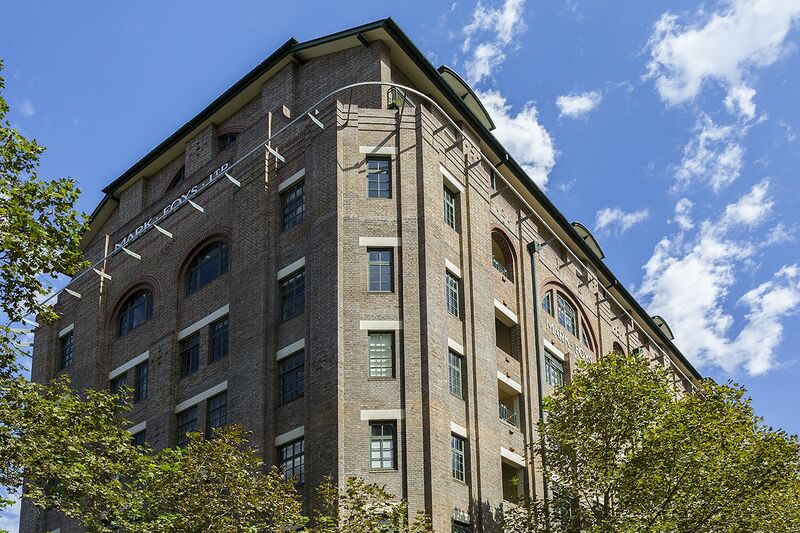 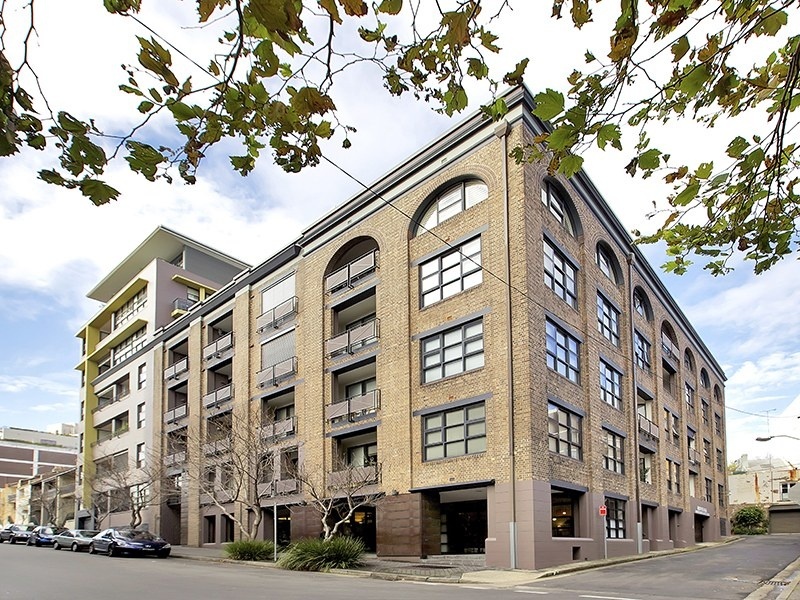 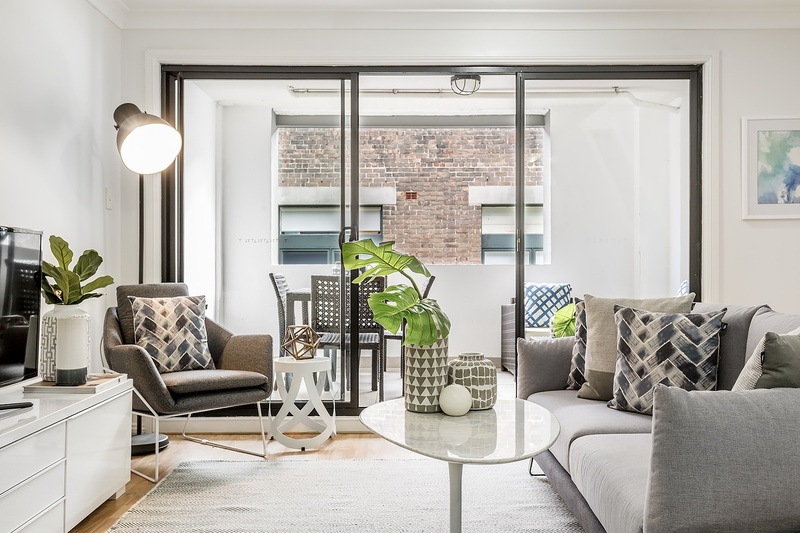 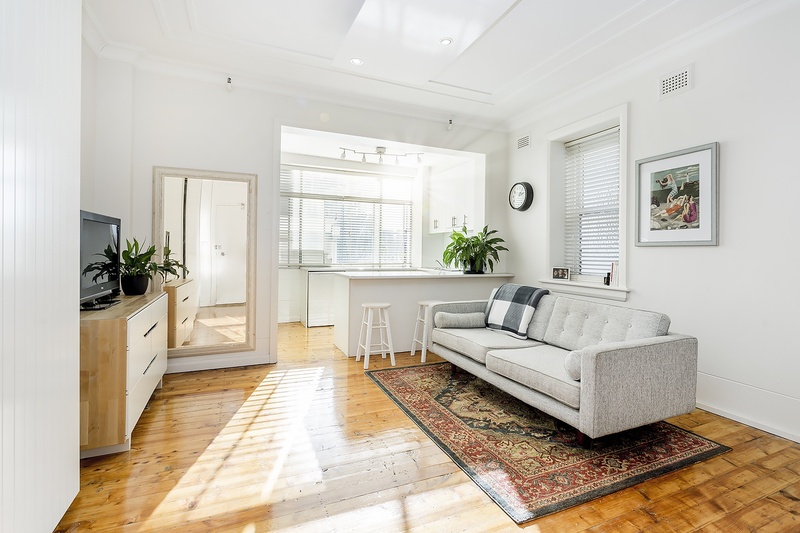 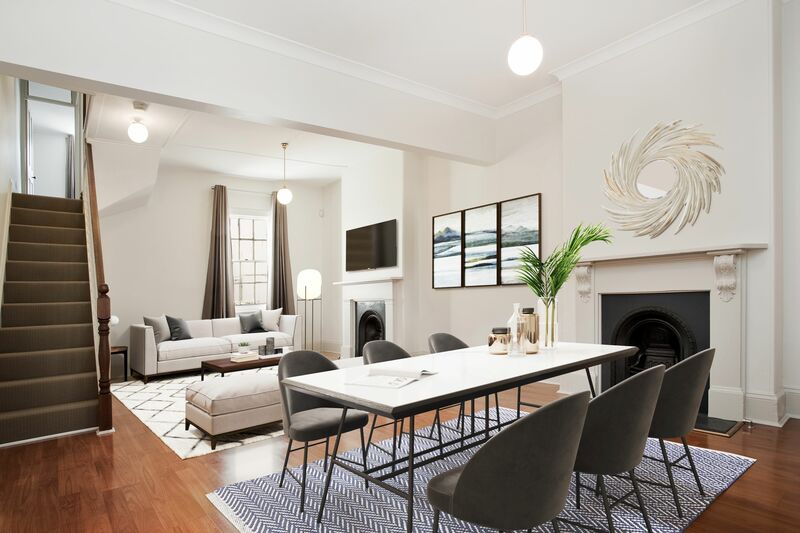 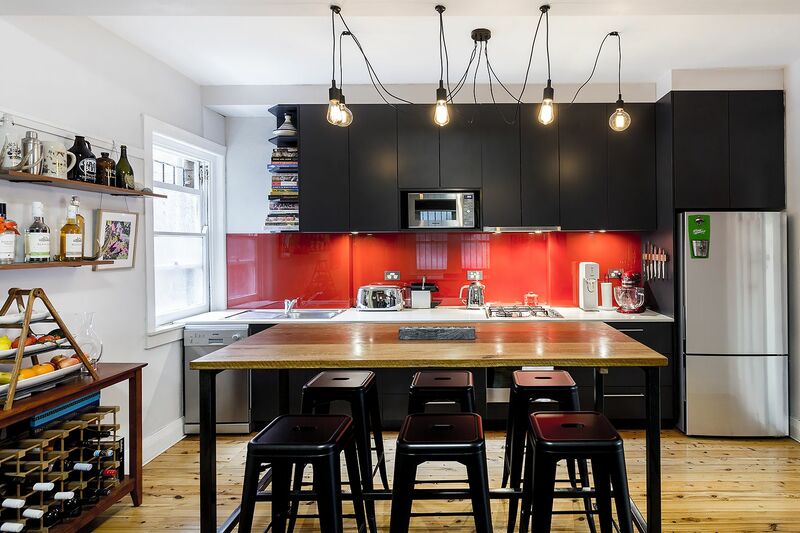 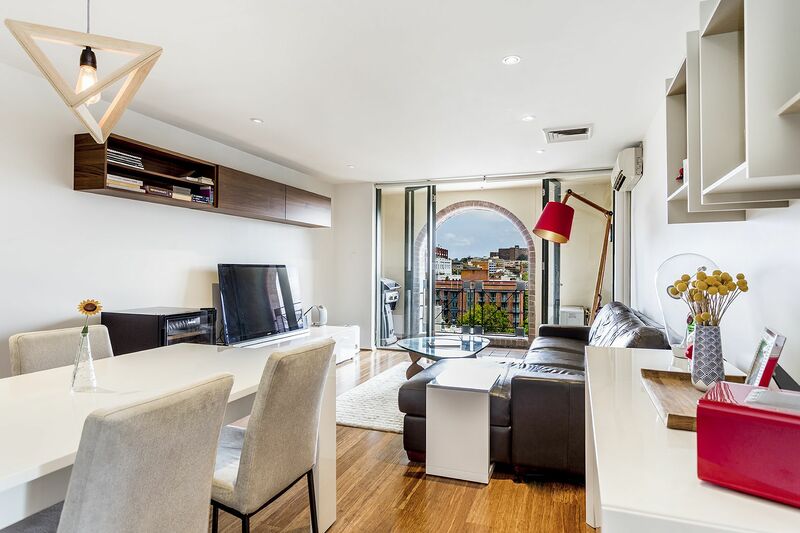 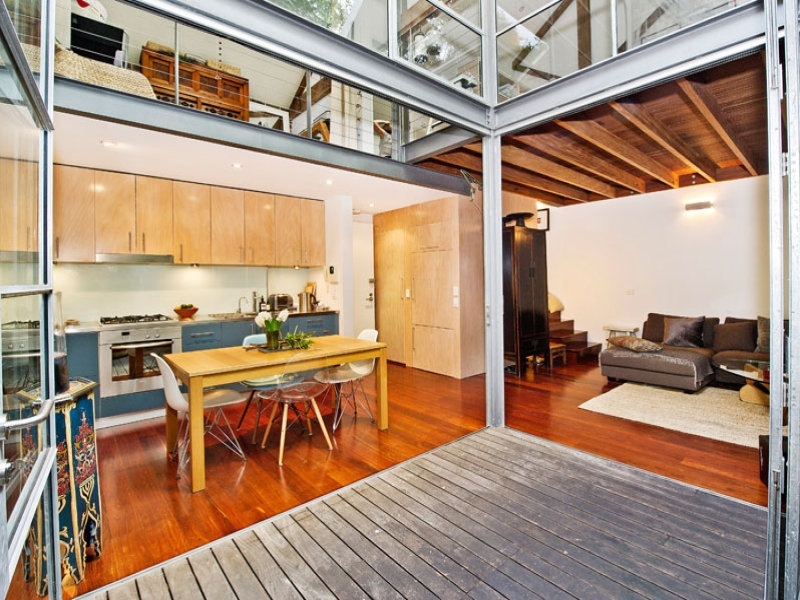 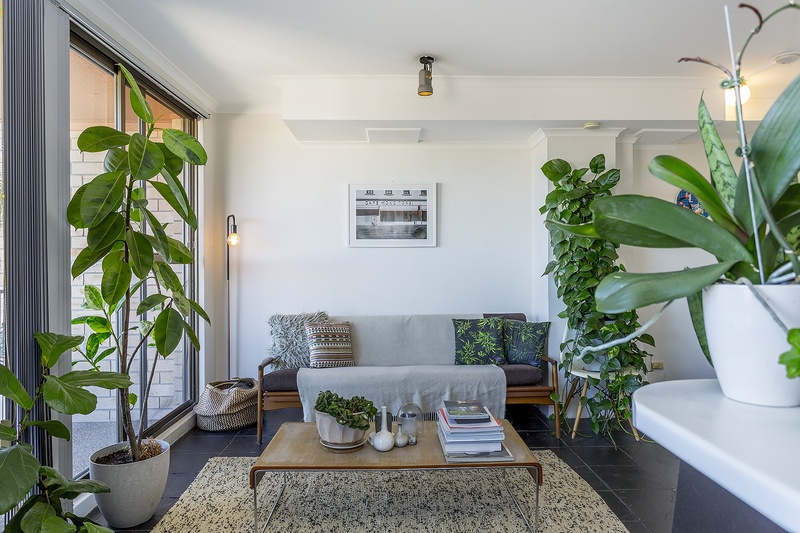 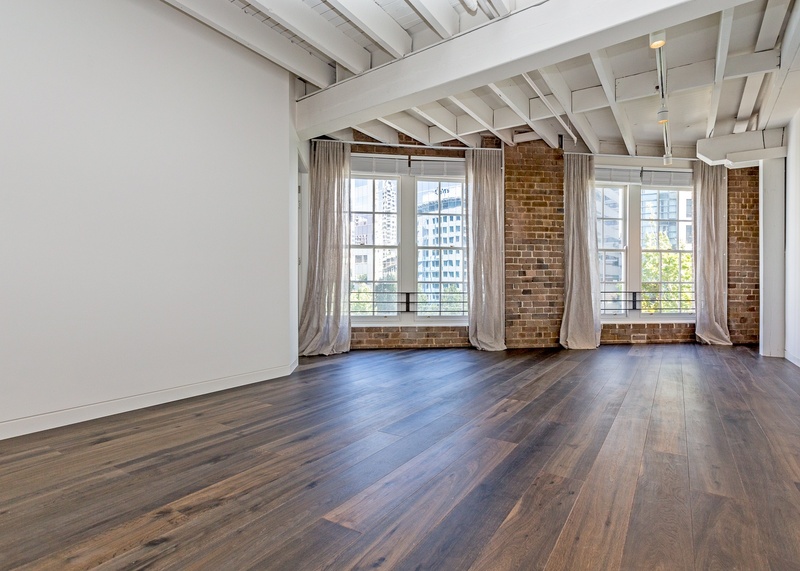 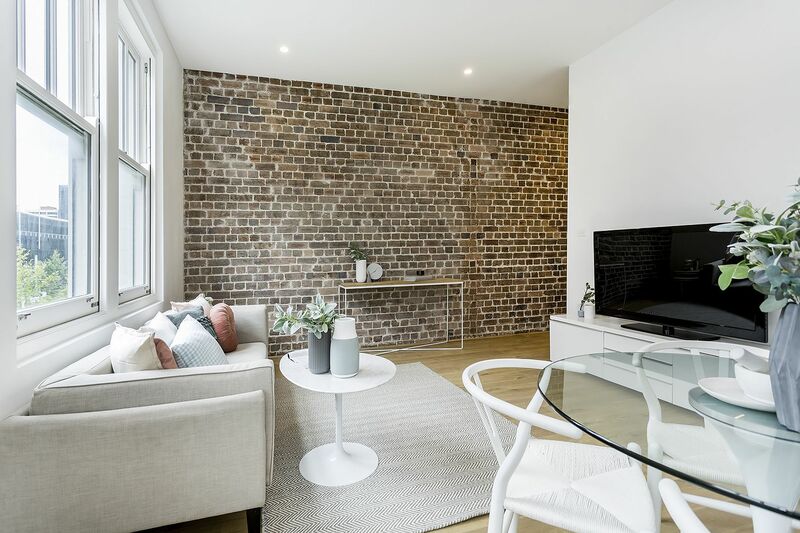 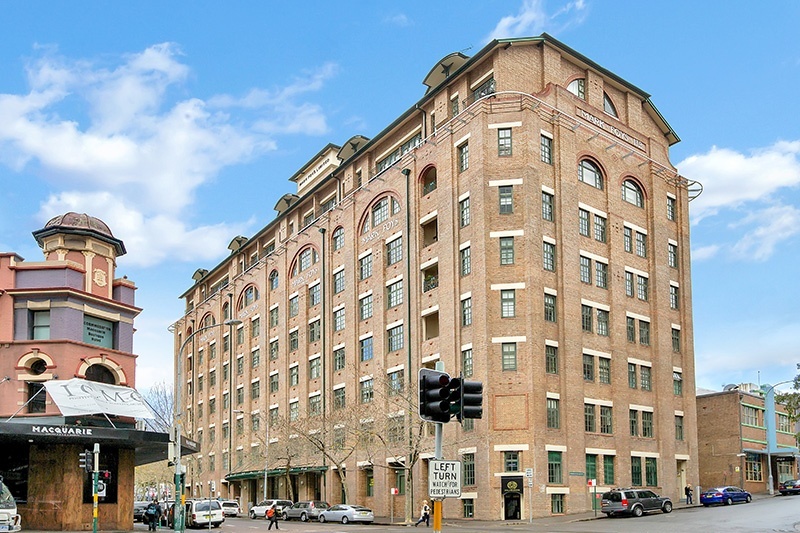 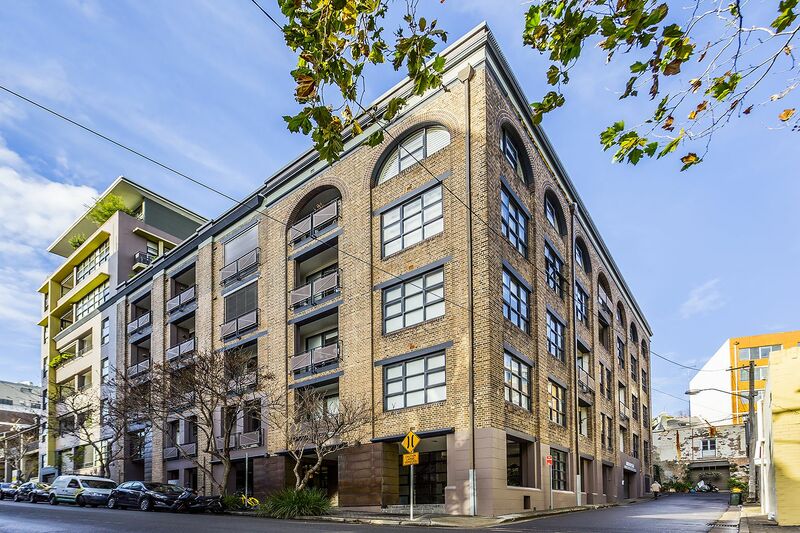 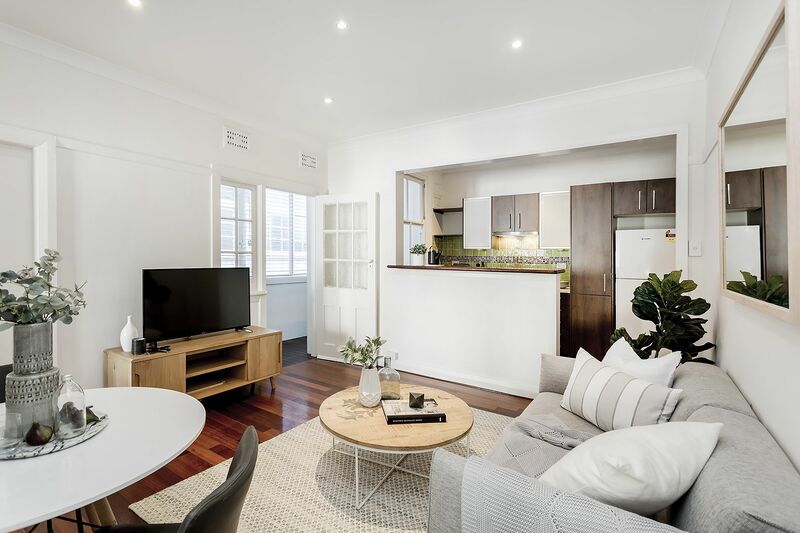 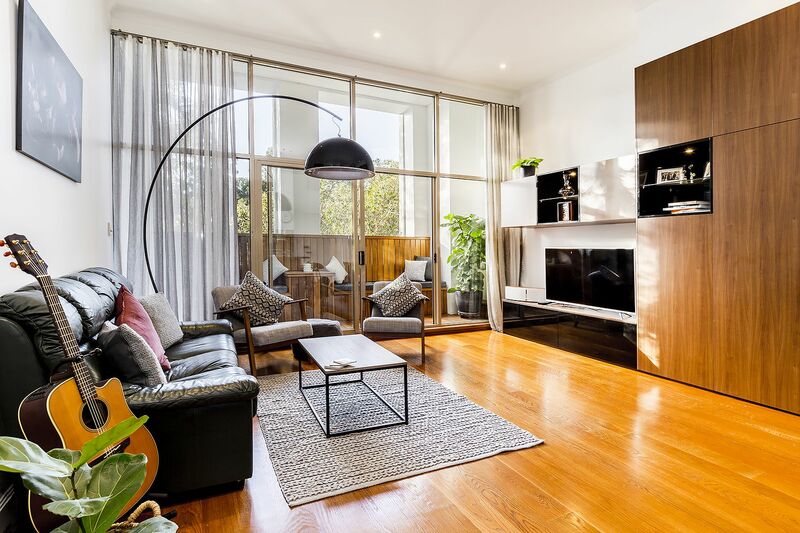 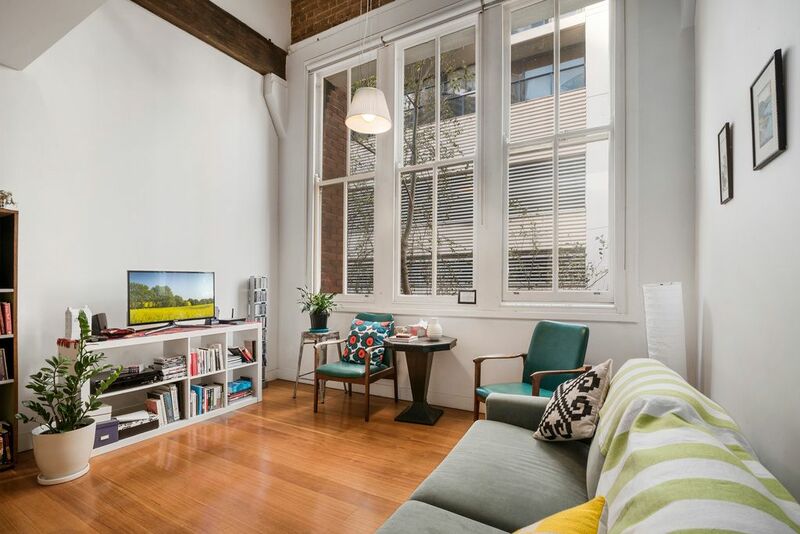 Nestled in the cafe district of Surry Hills, this apartment offers an enviable lifestyle within a converted warehouse complex. 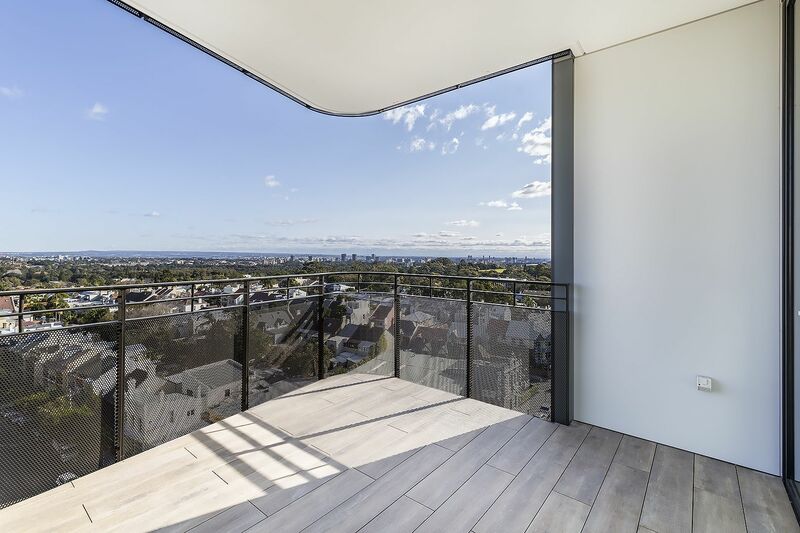 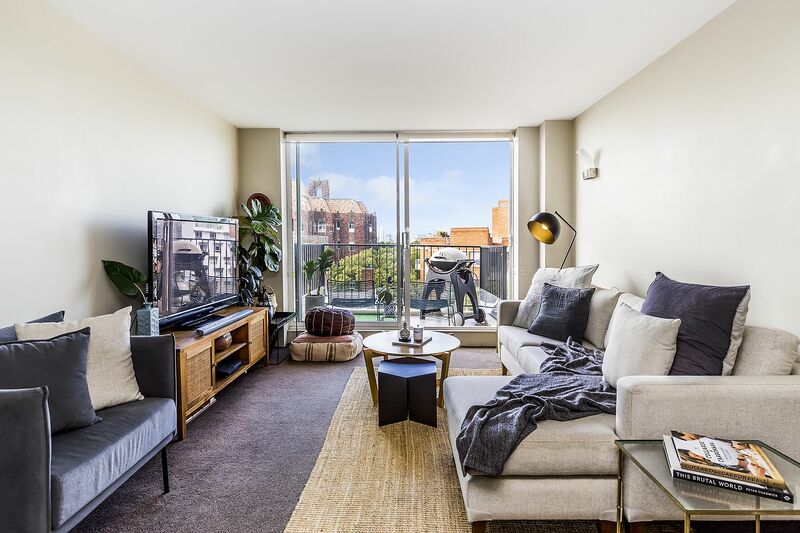 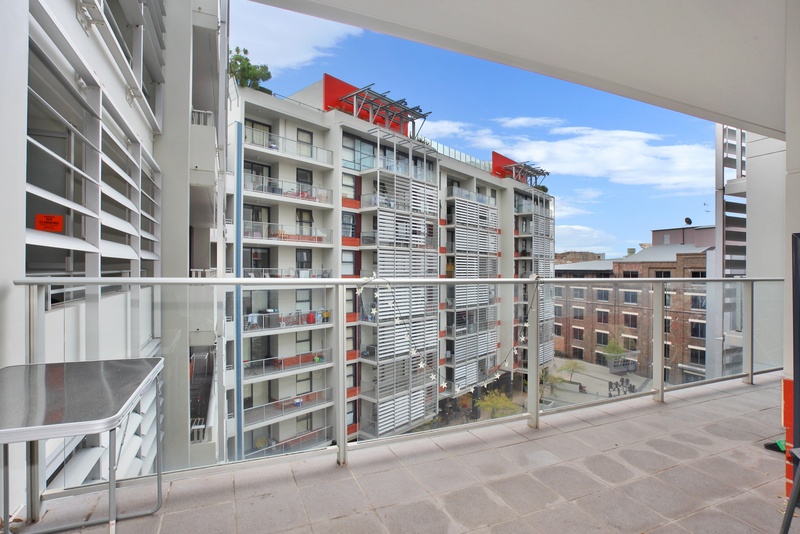 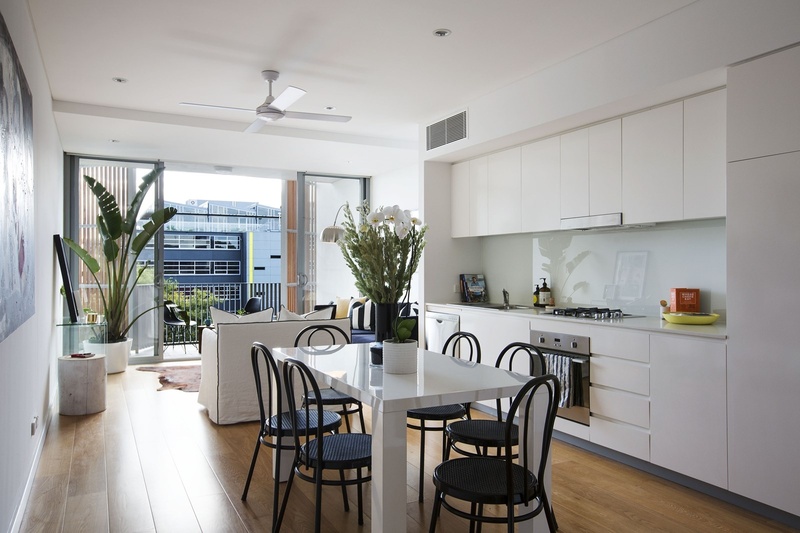 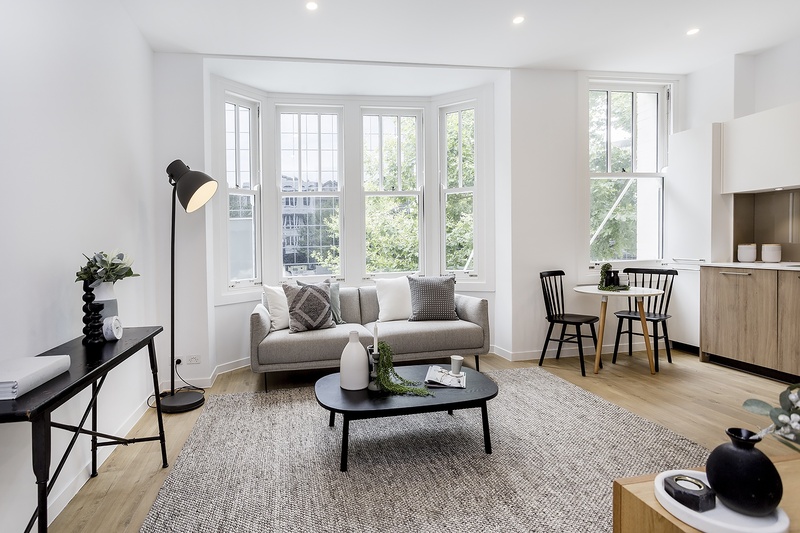 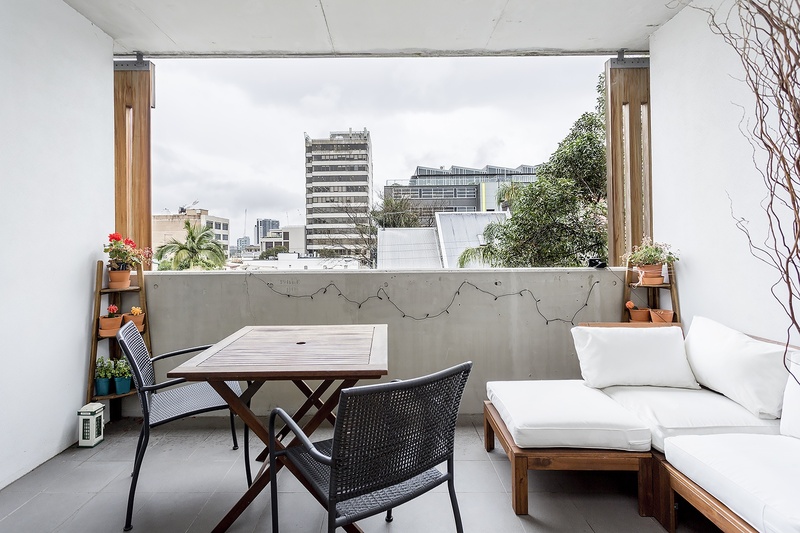 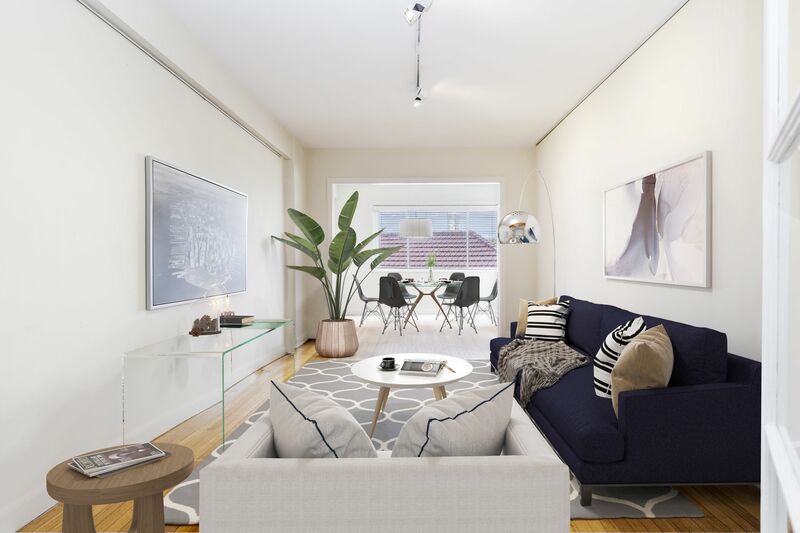 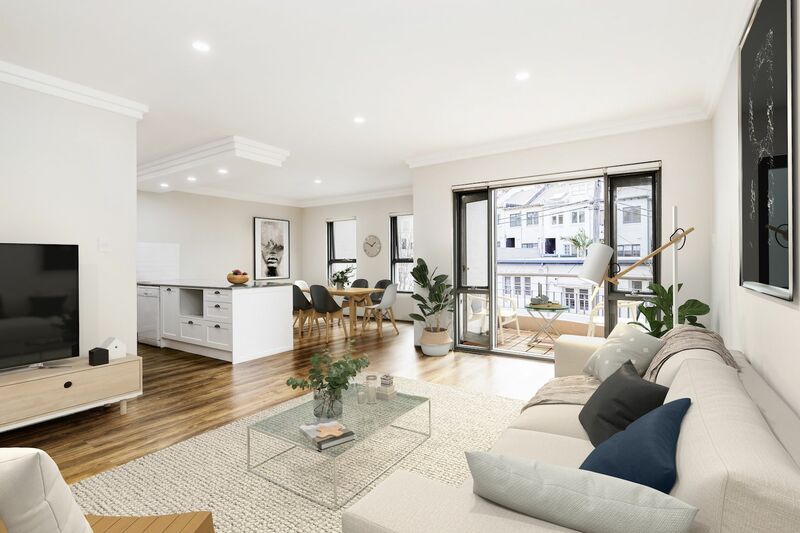 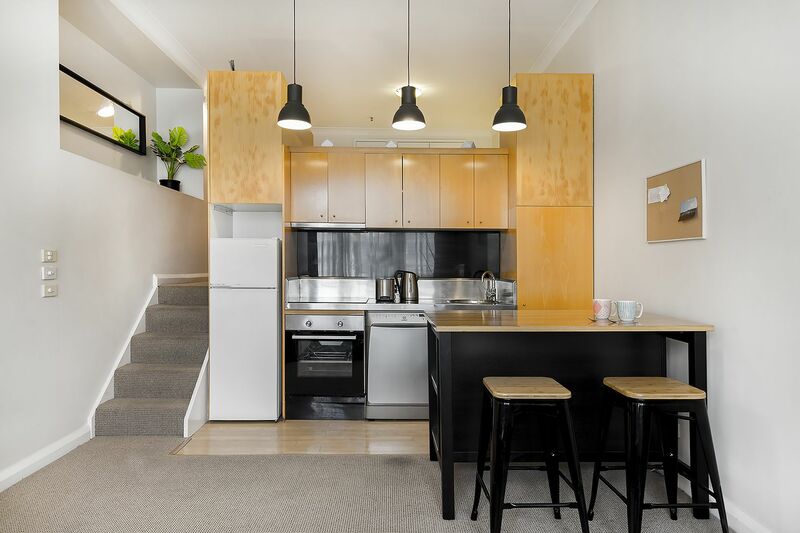 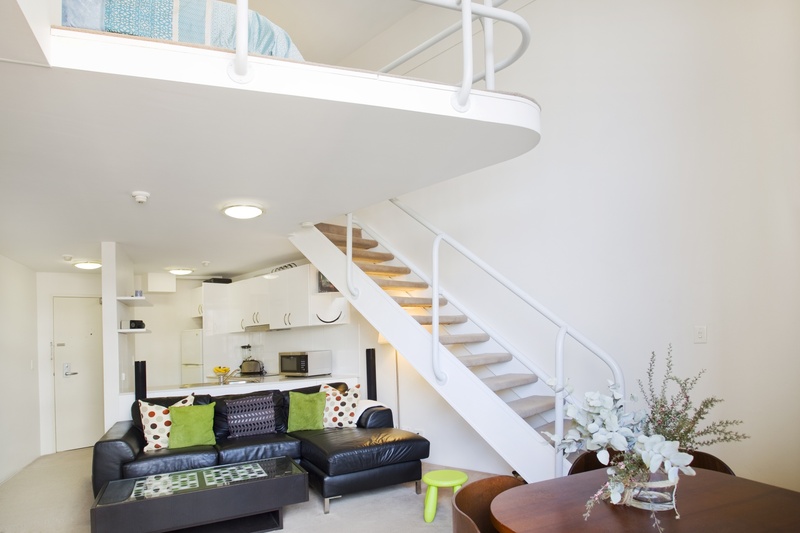 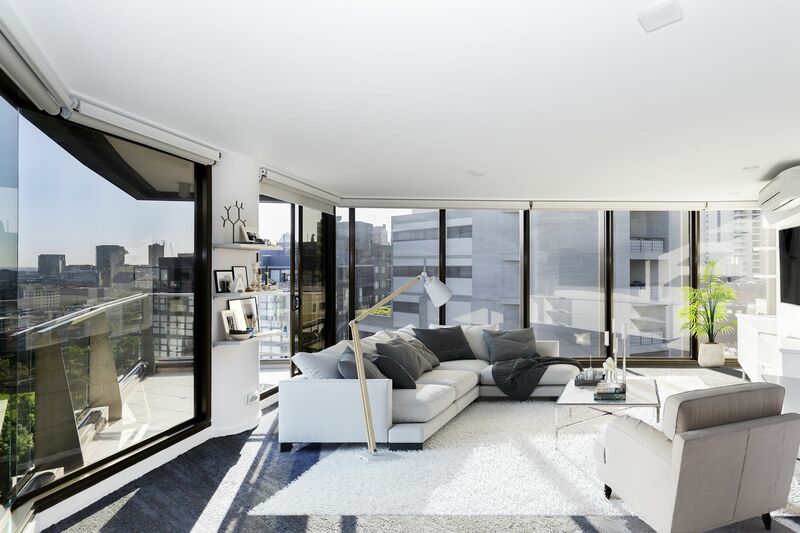 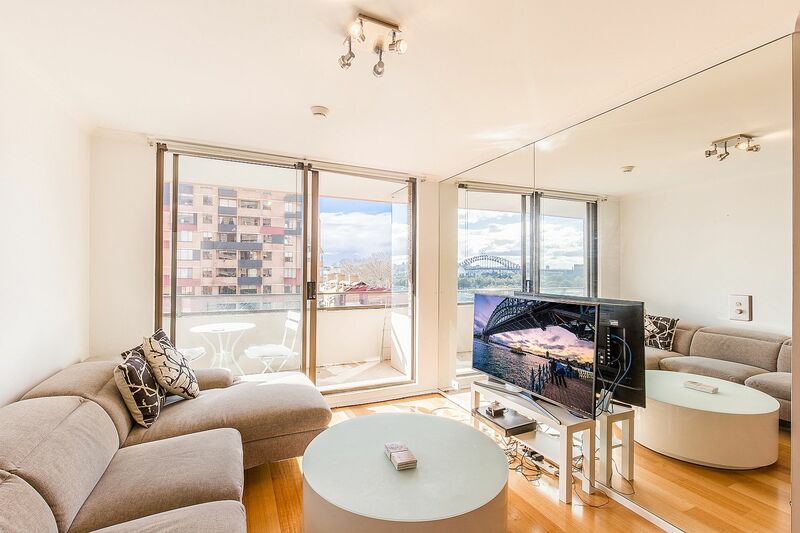 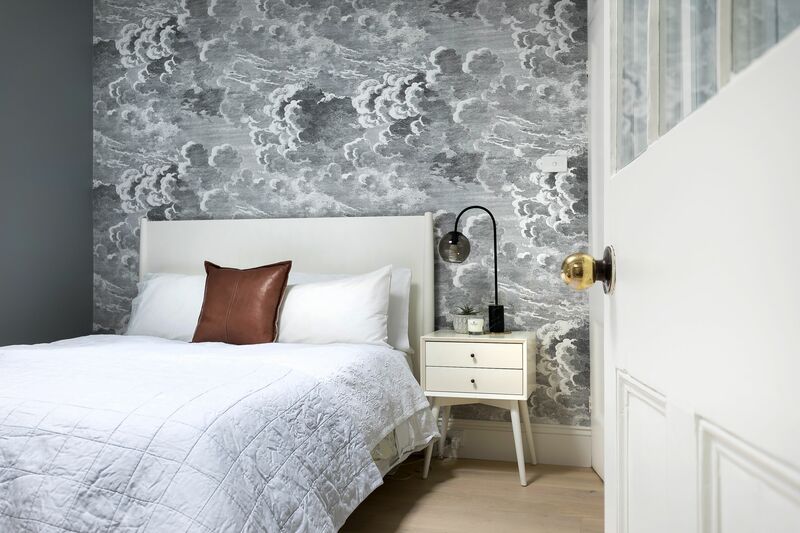 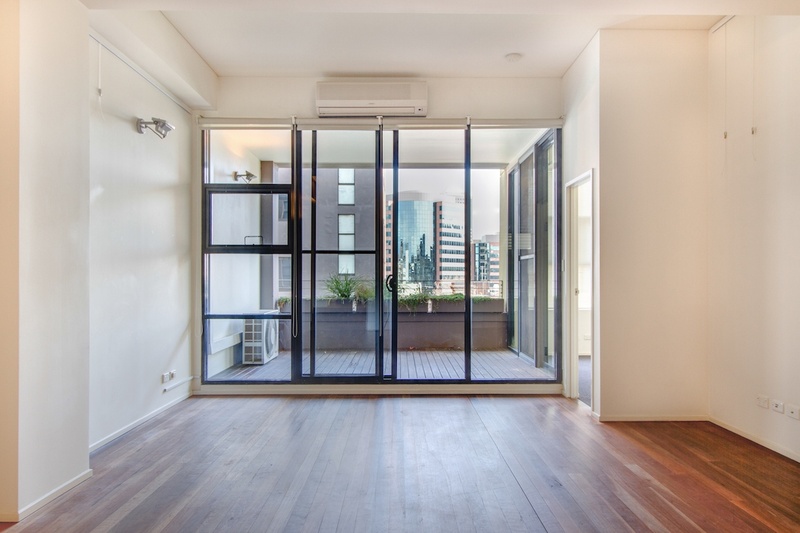 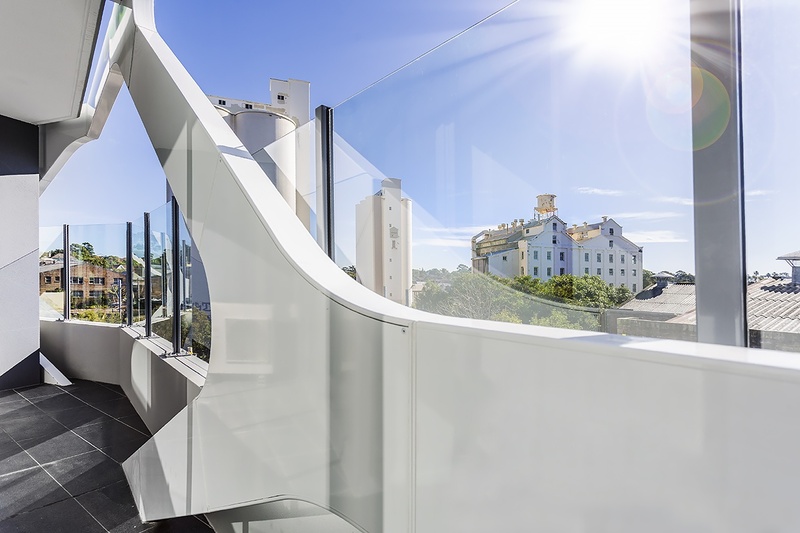 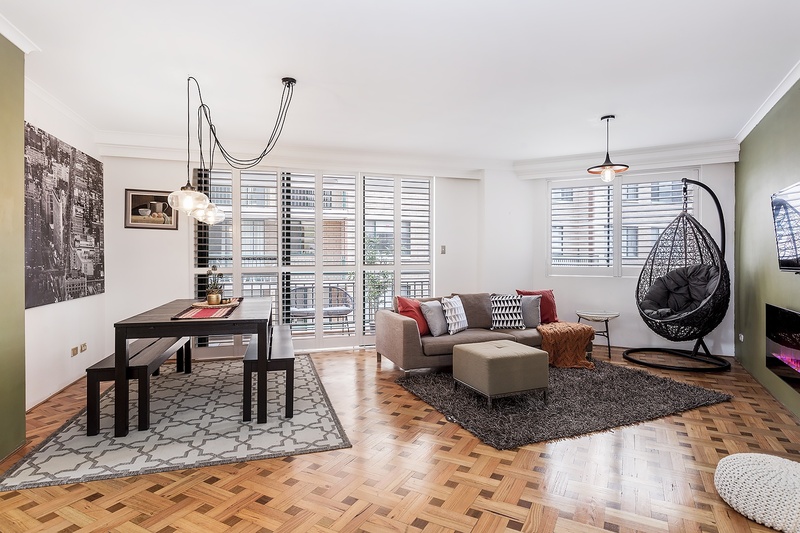 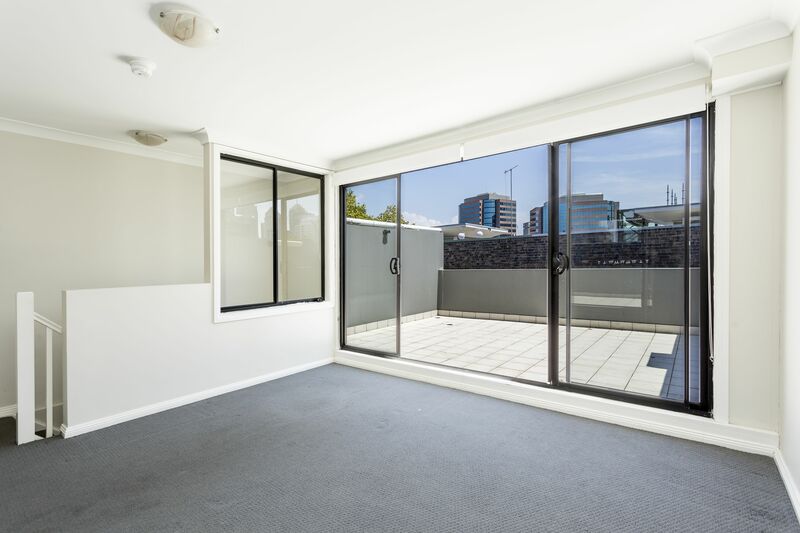 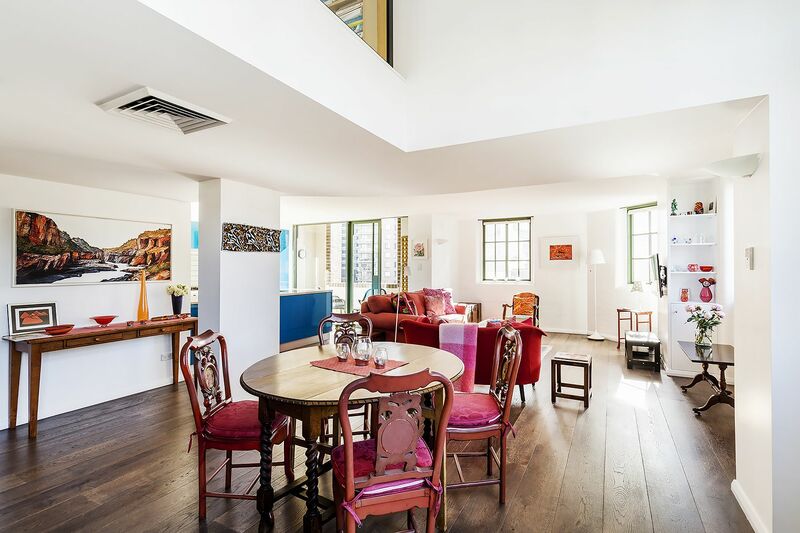 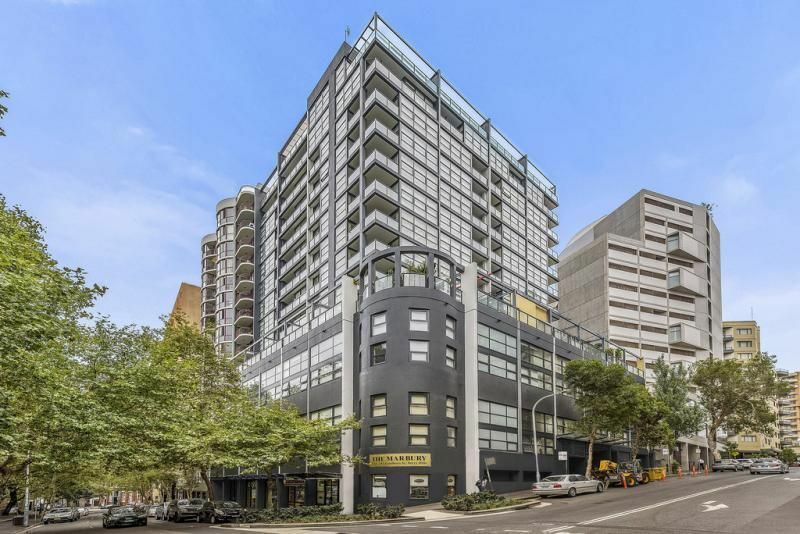 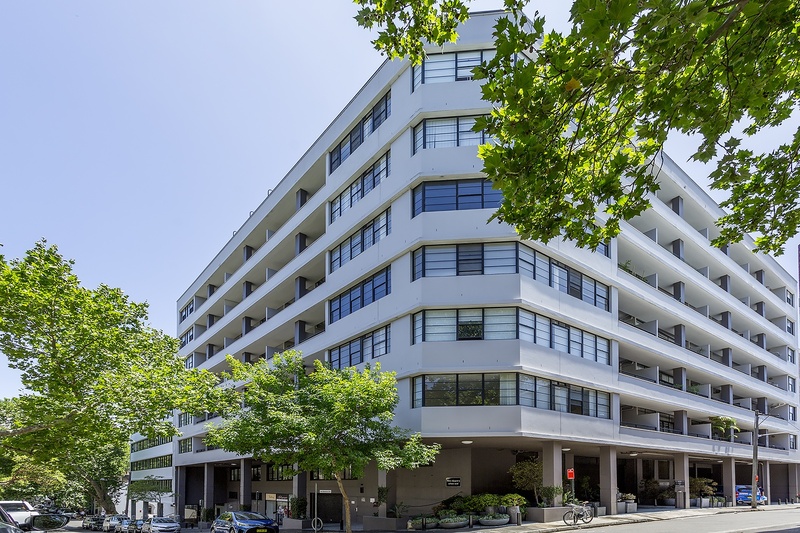 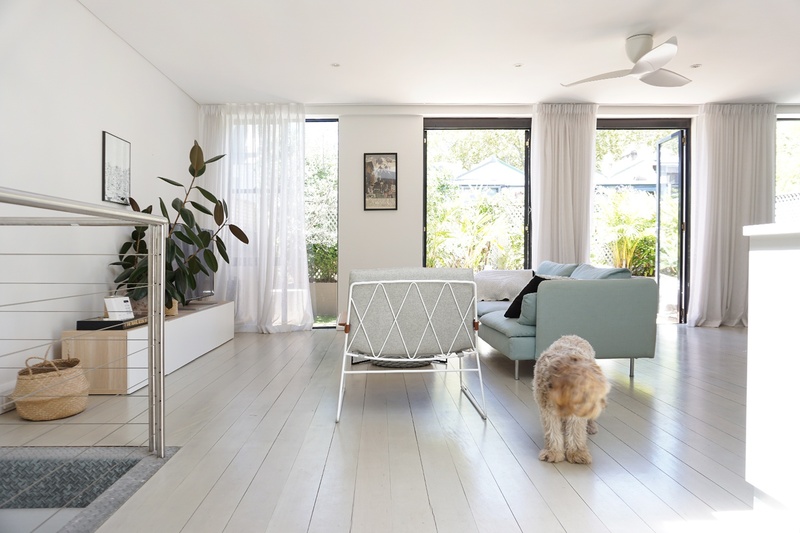 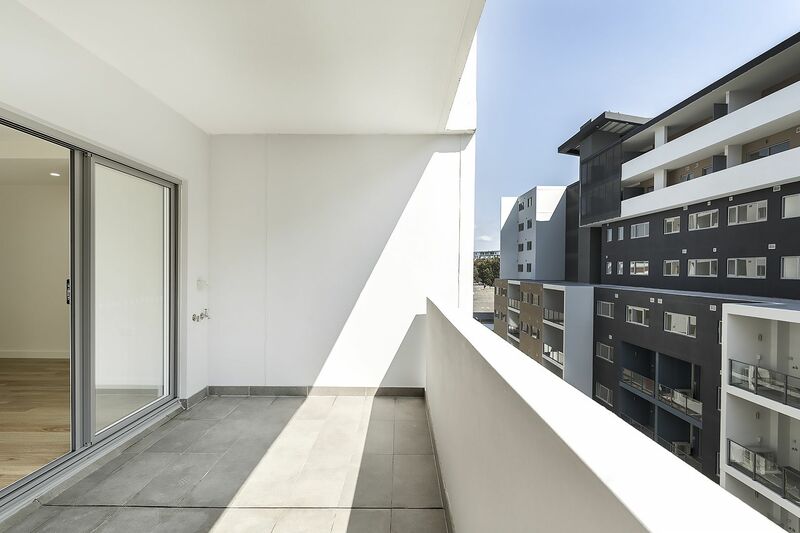 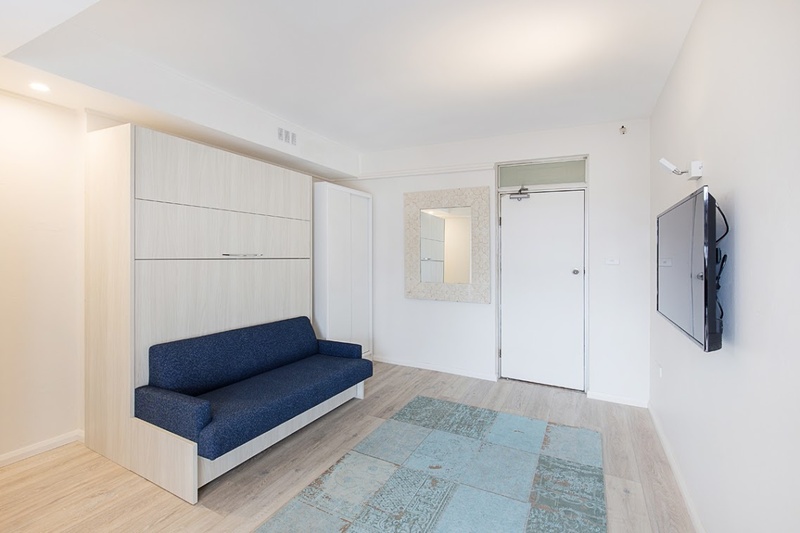 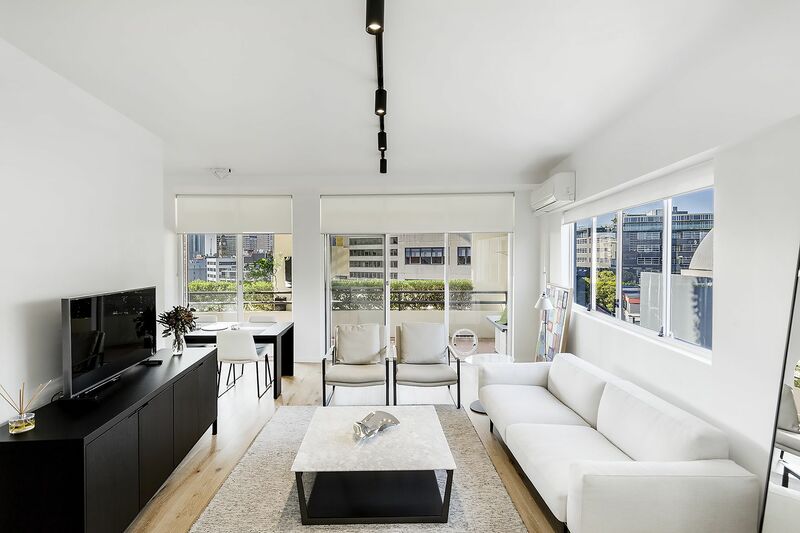 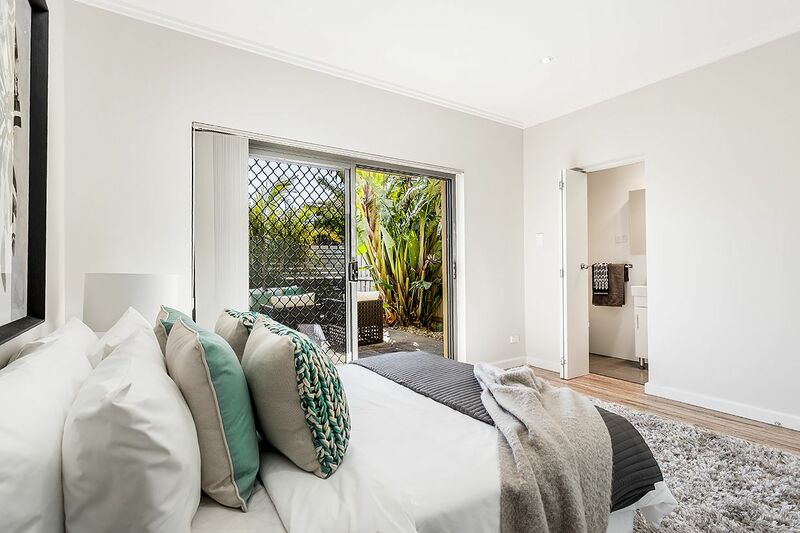 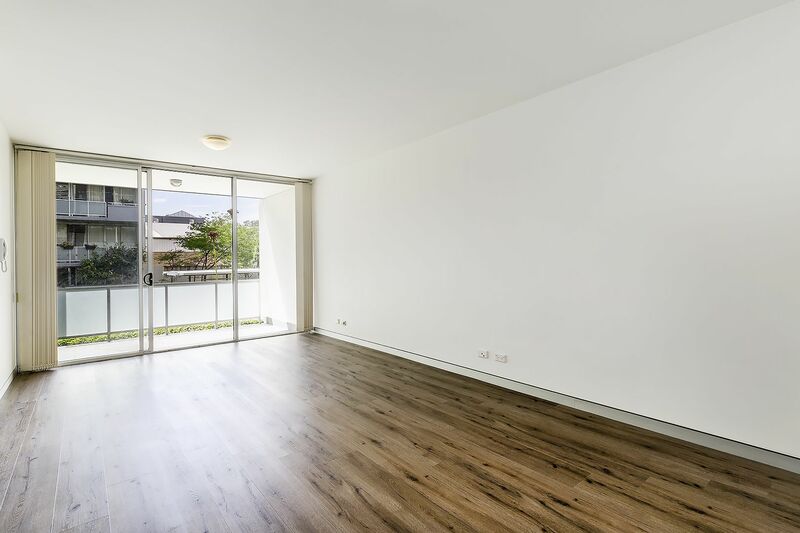 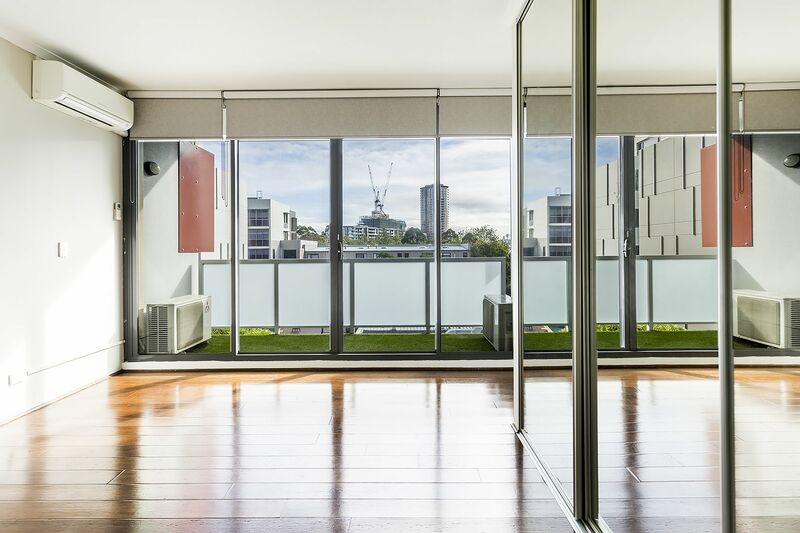 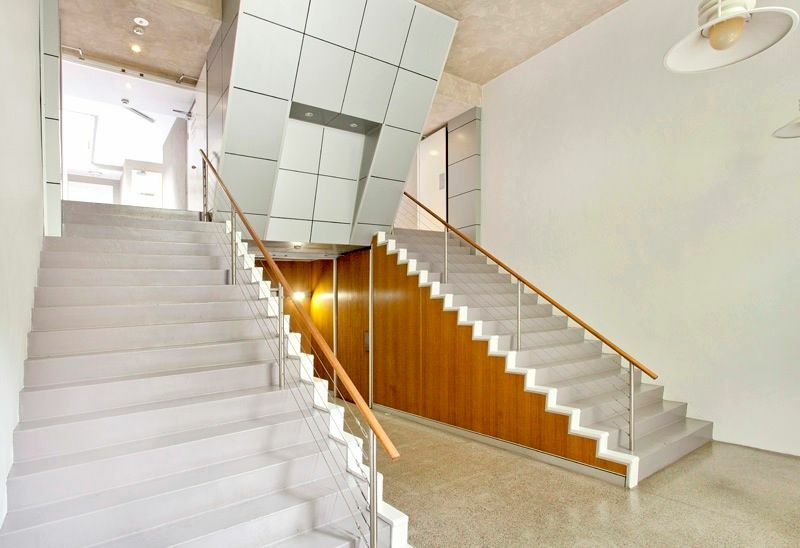 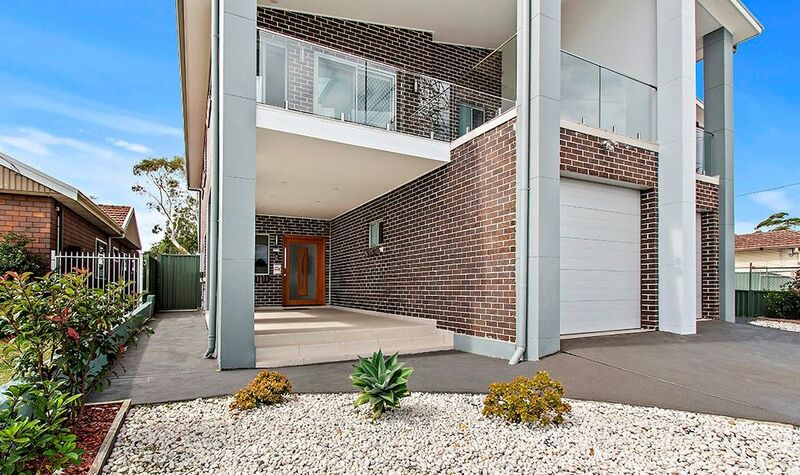 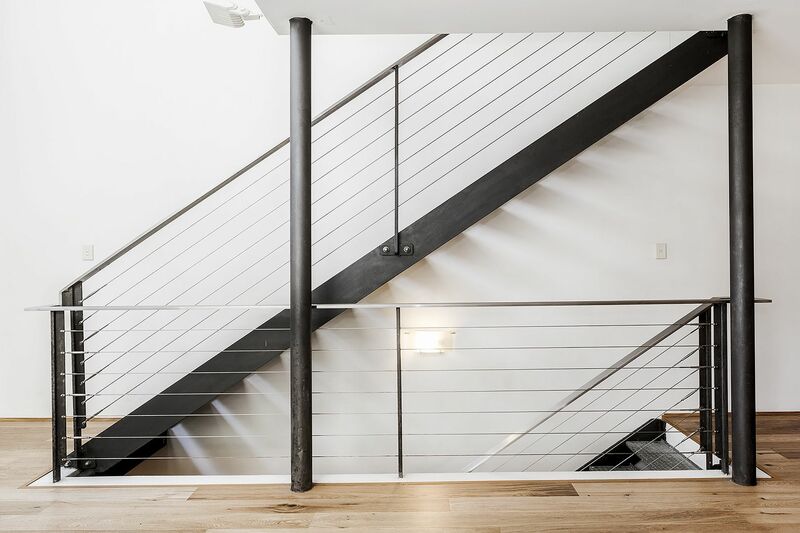 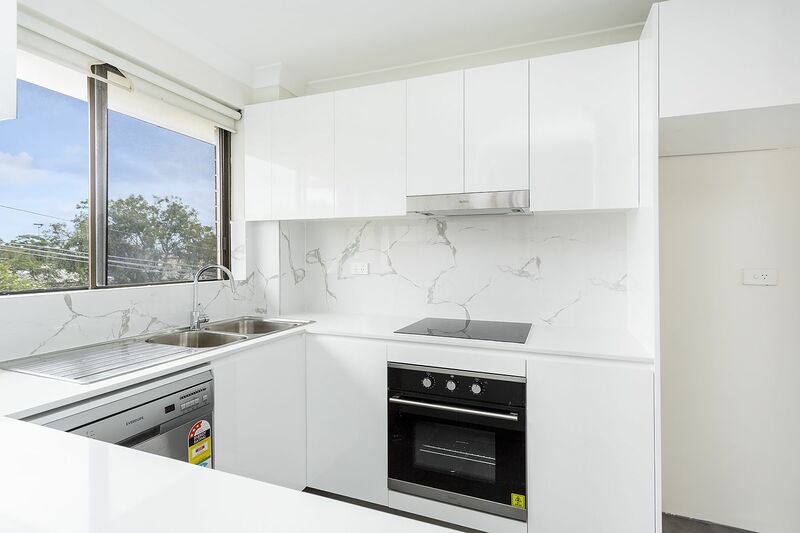 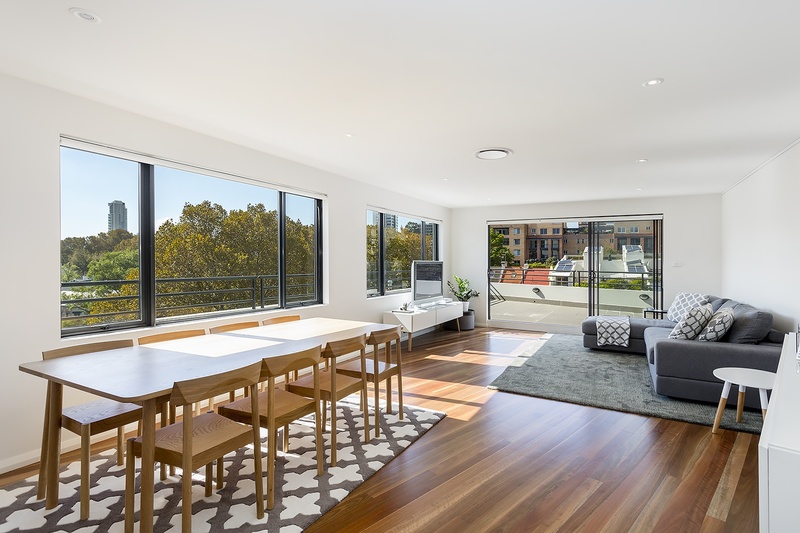 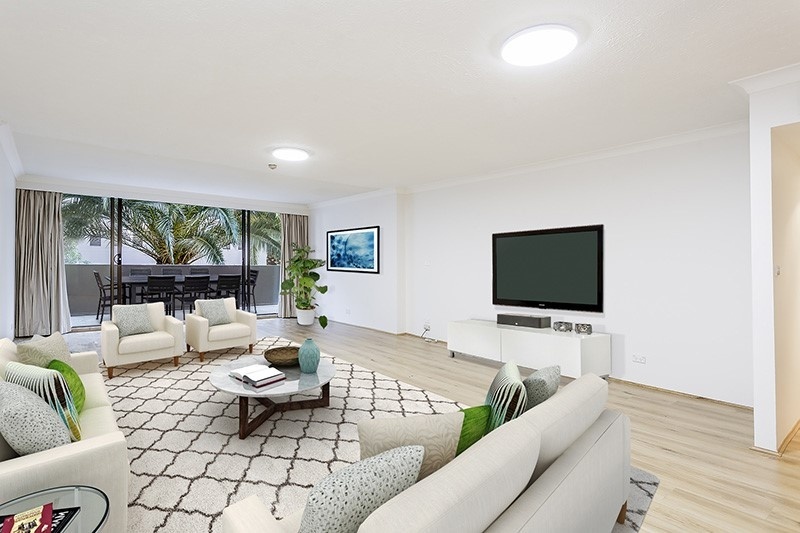 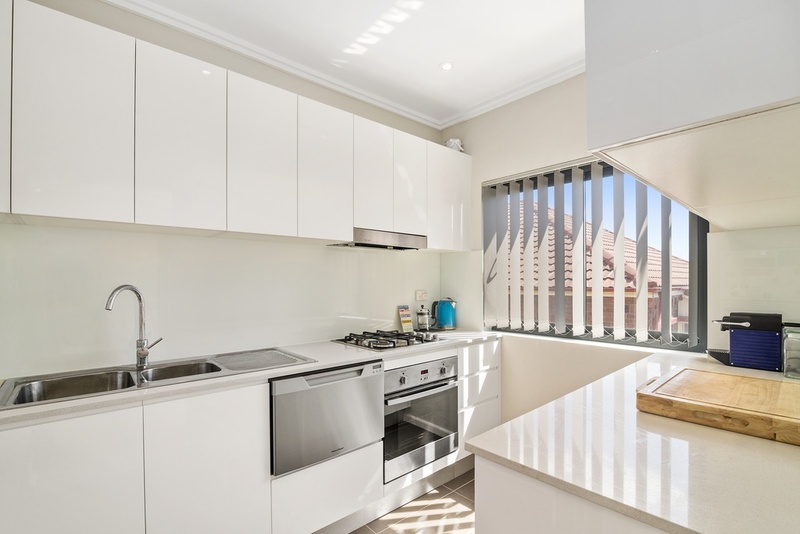 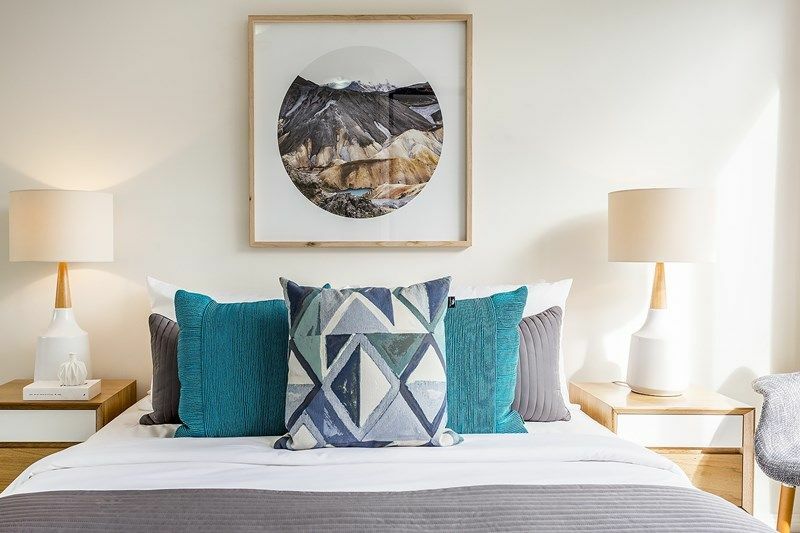 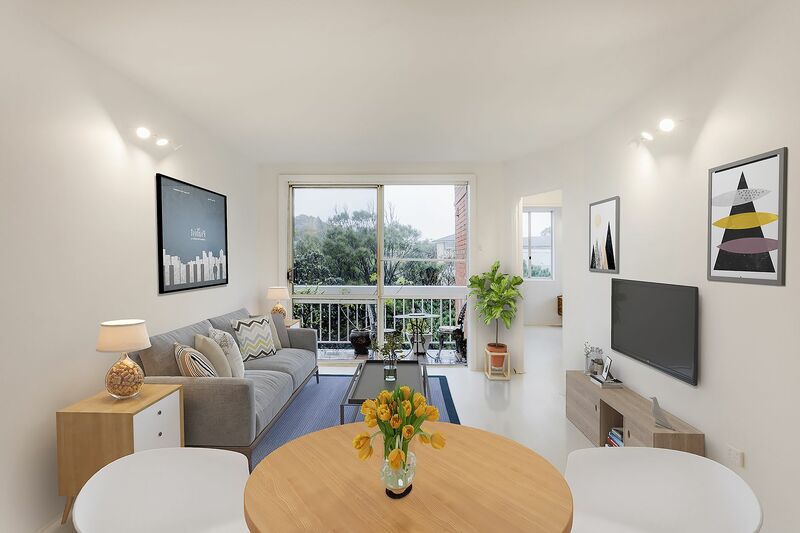 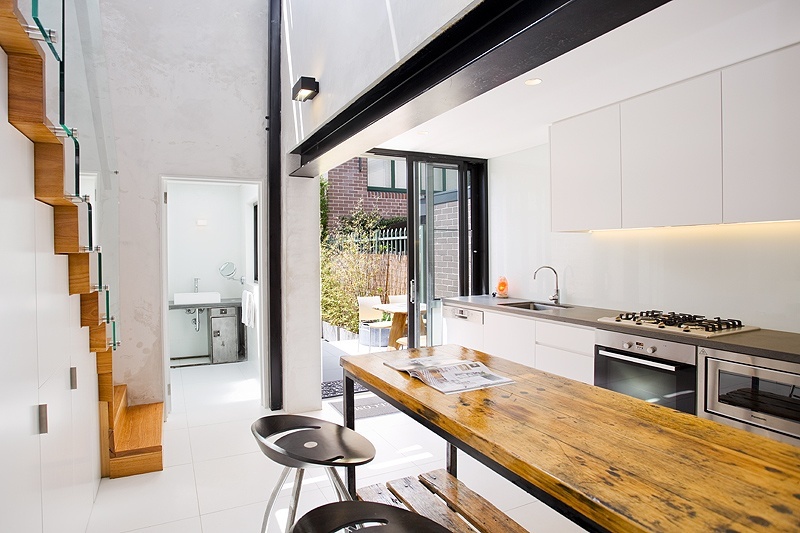 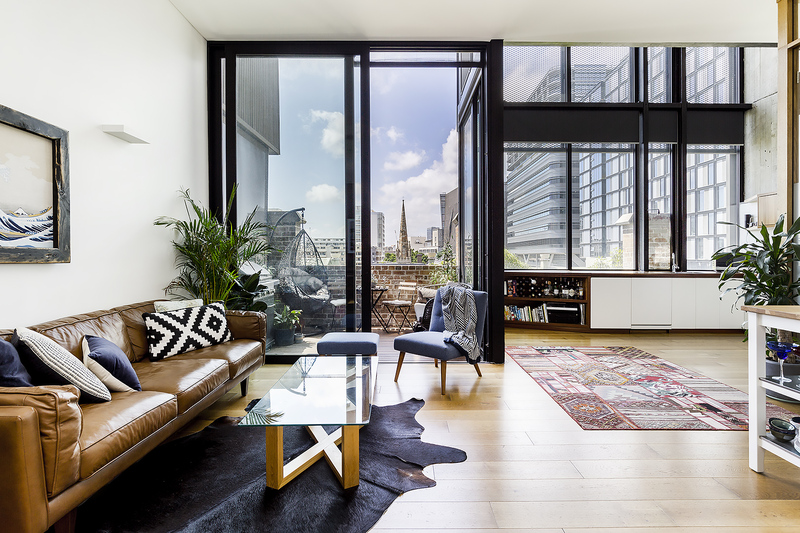 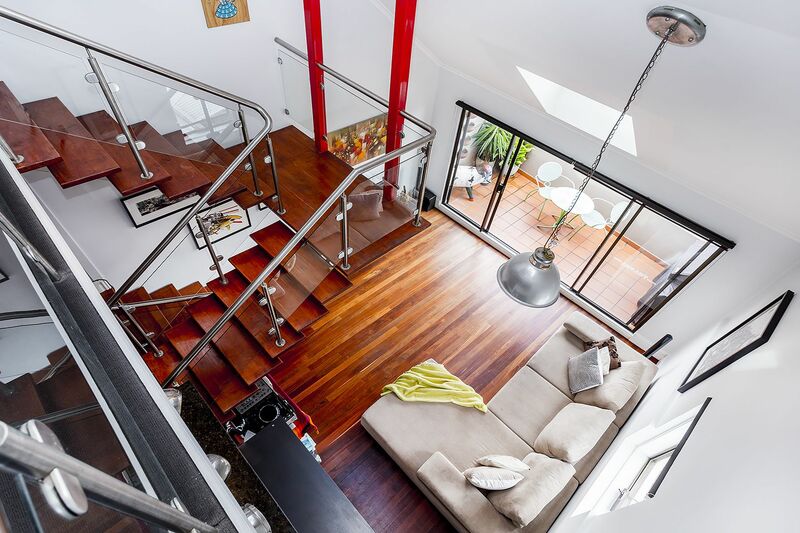 The property itself features spacious living/dinning areas with industrial-style polished concrete flooring & a gourmet kitchen utilising stainless steel appliances – all opening to fully enclosed Balcony. 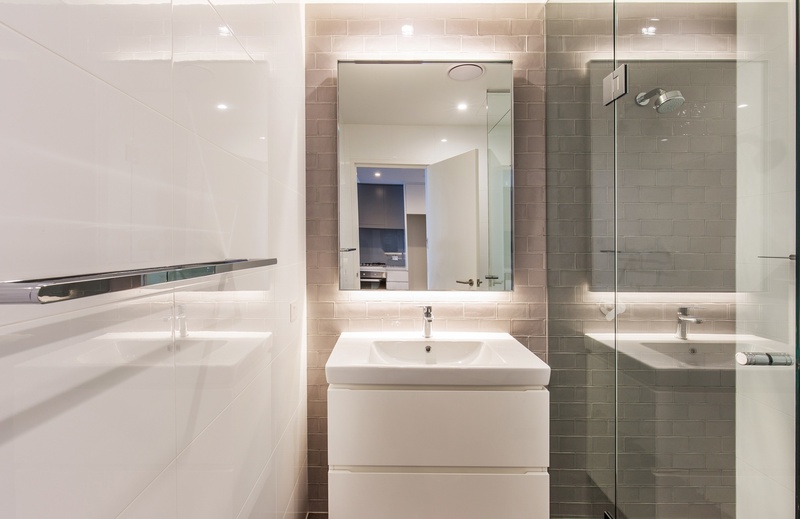 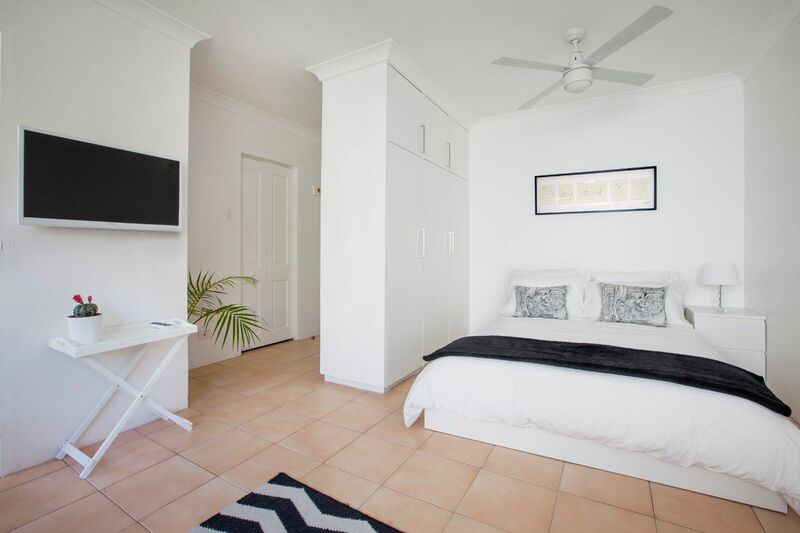 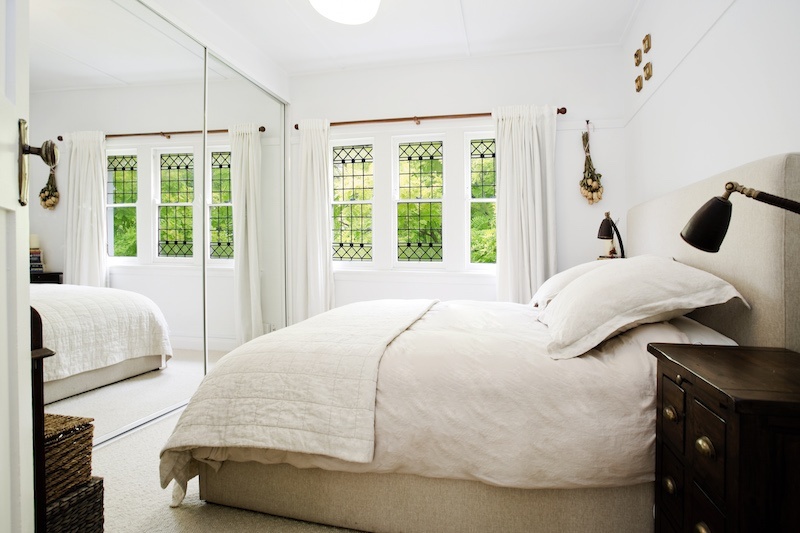 Accommodation includes a private & quiet double bedroom plus a fully-tiled bathroom (that couples as an ensuite). 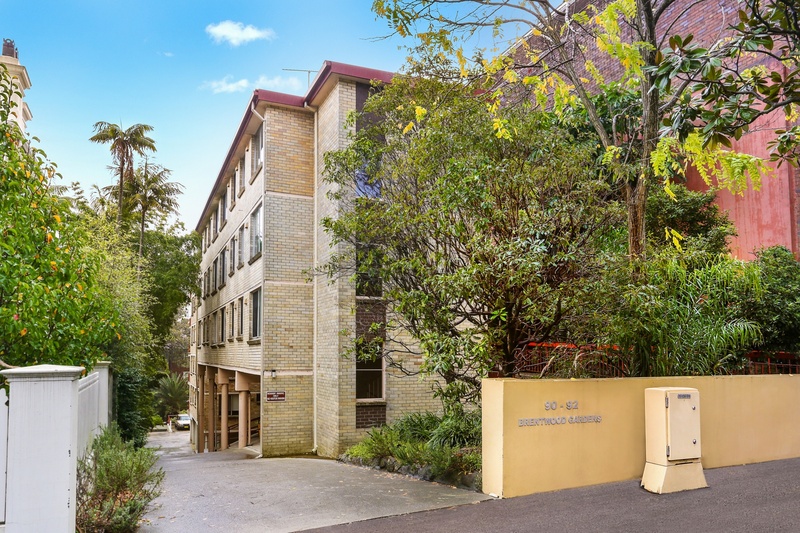 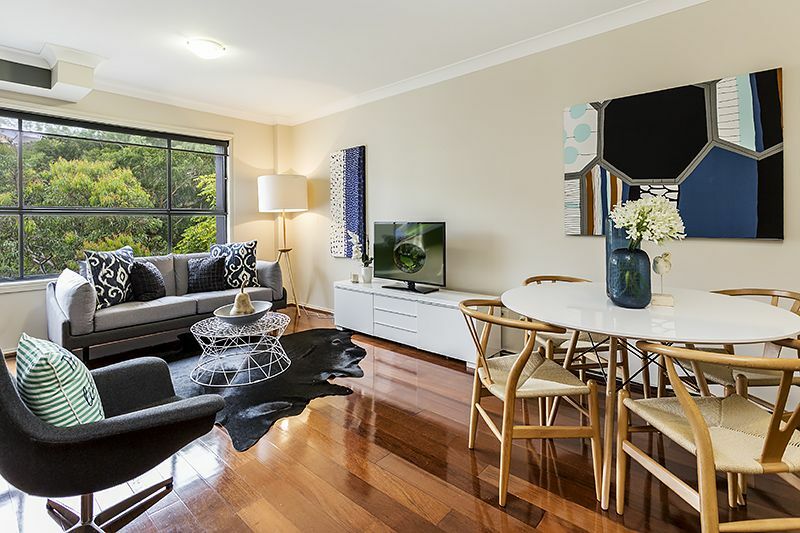 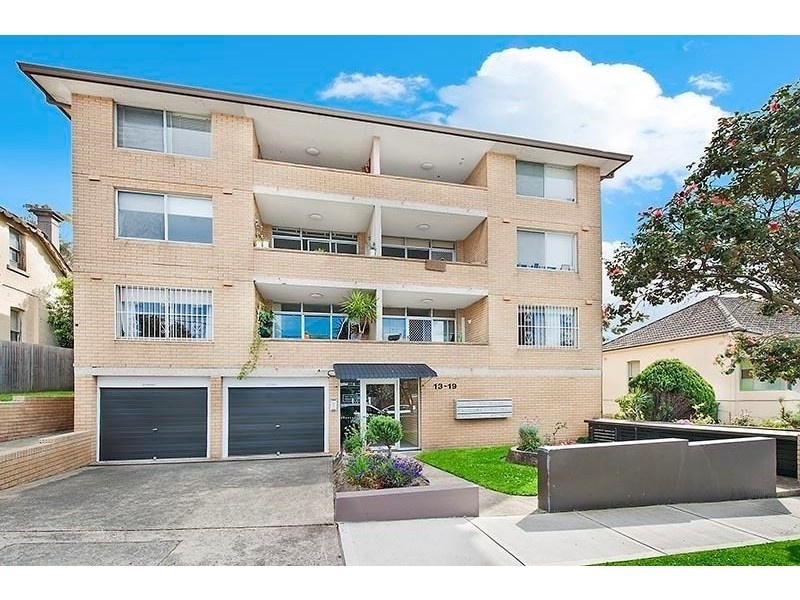 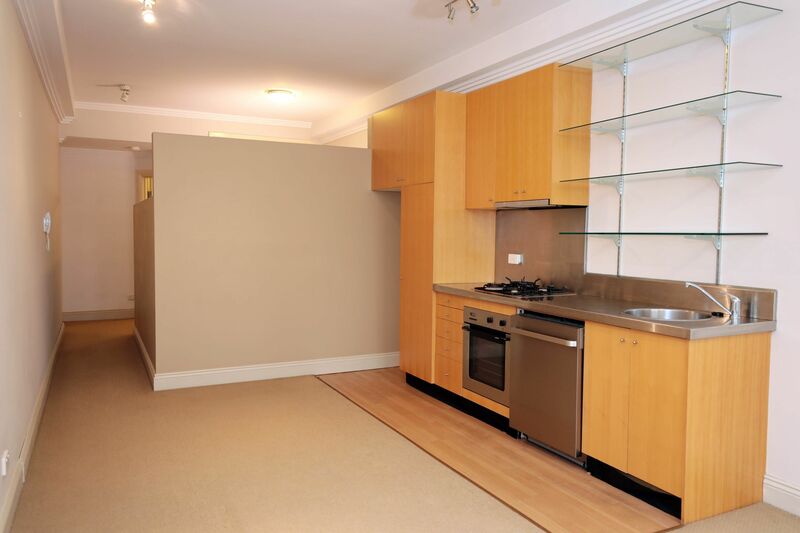 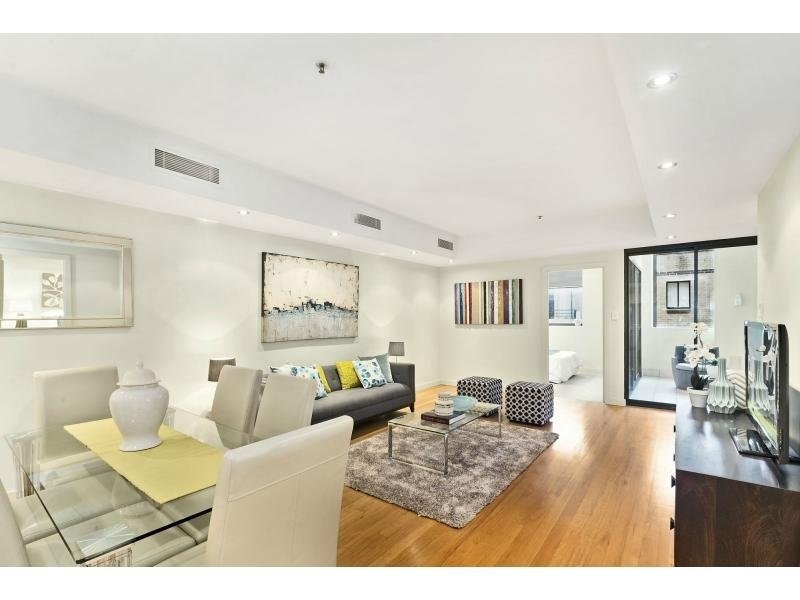 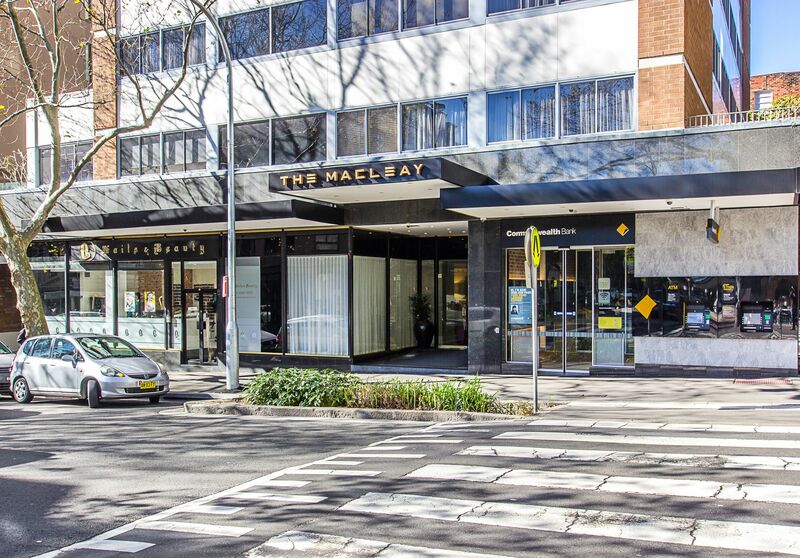 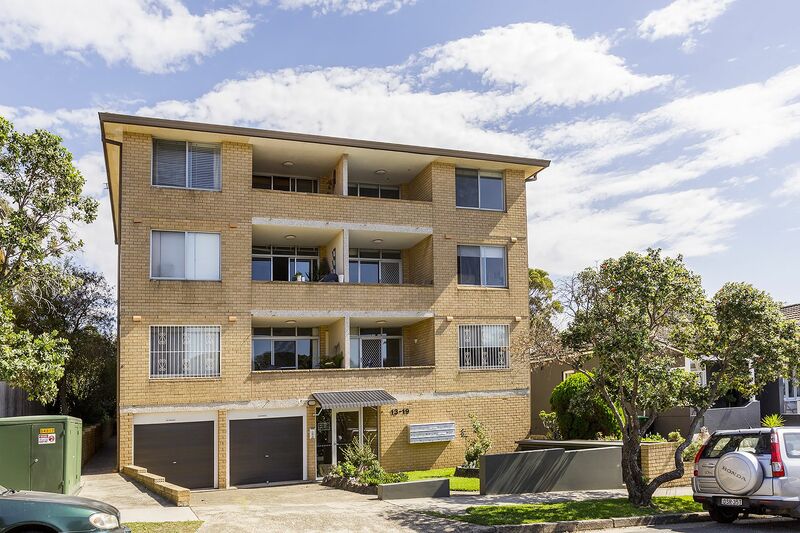 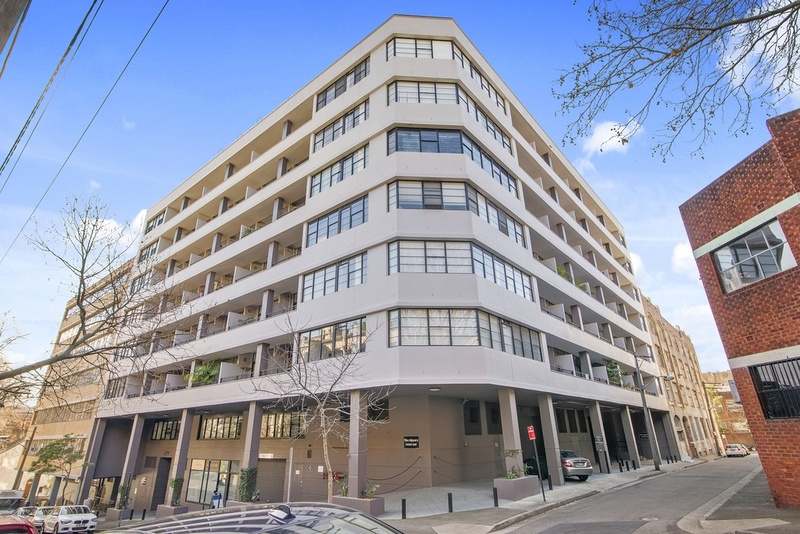 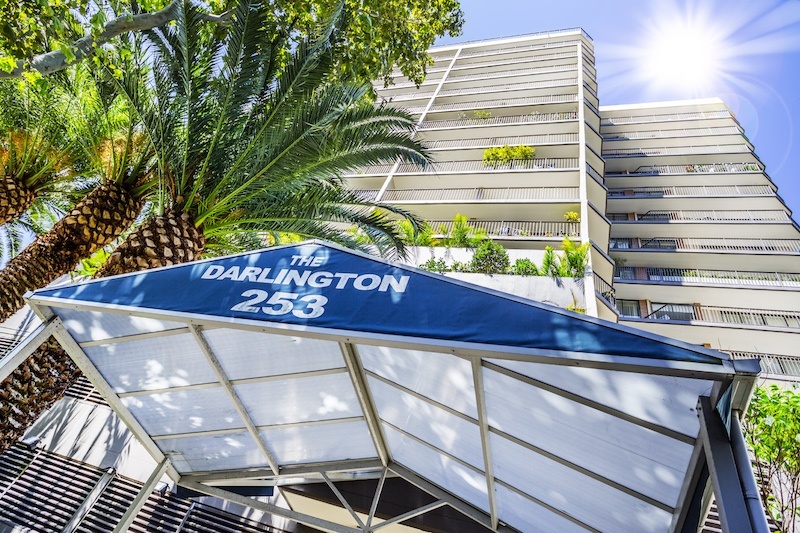 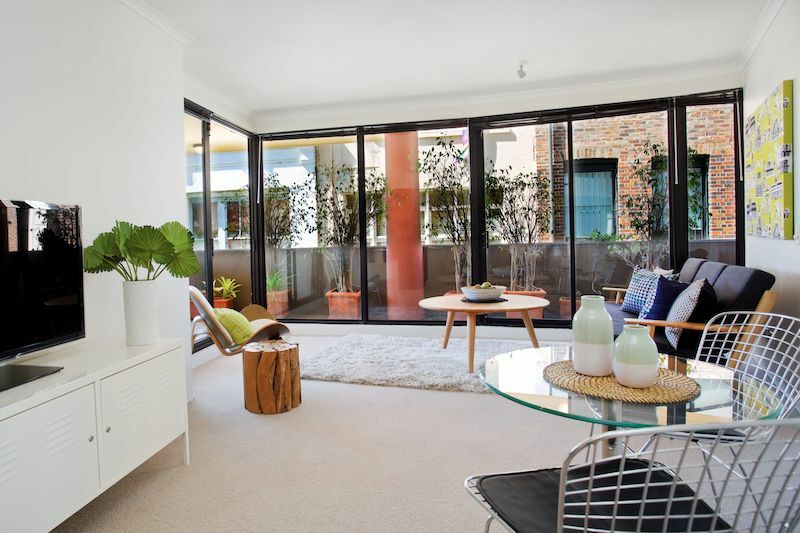 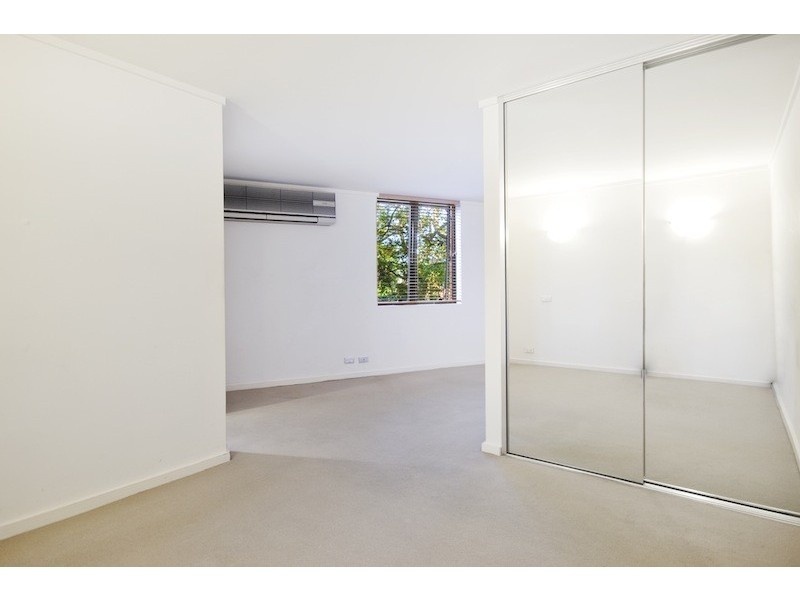 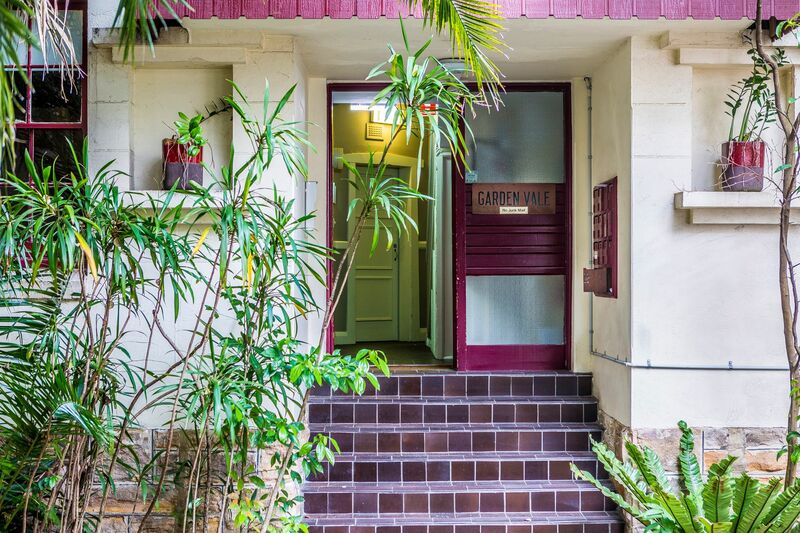 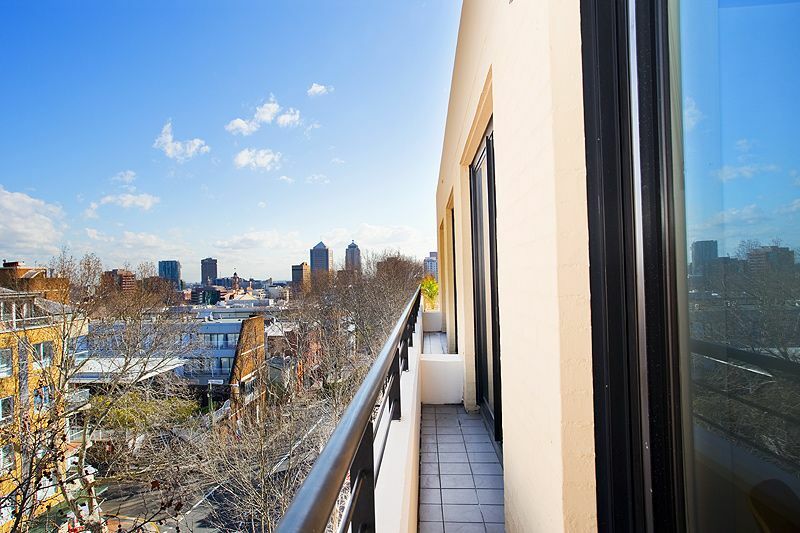 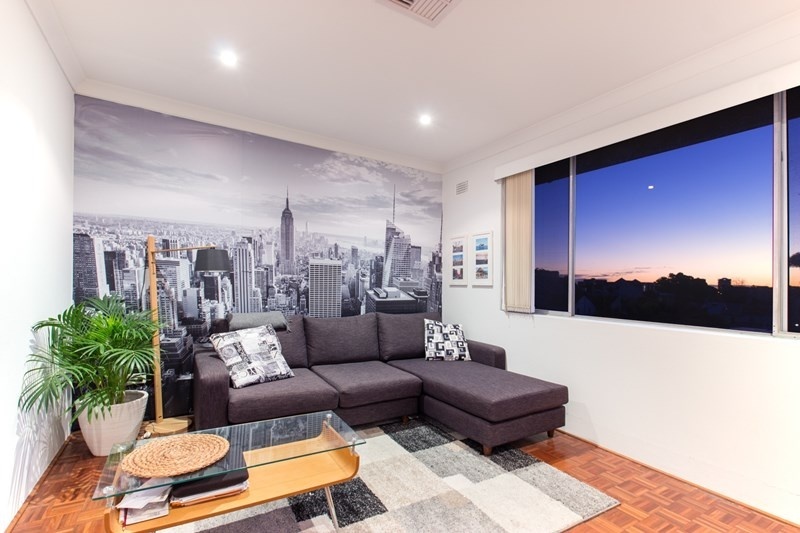 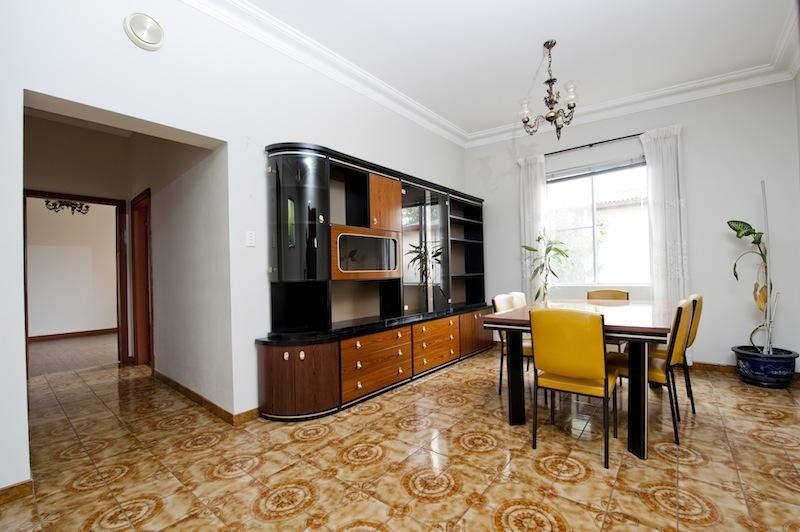 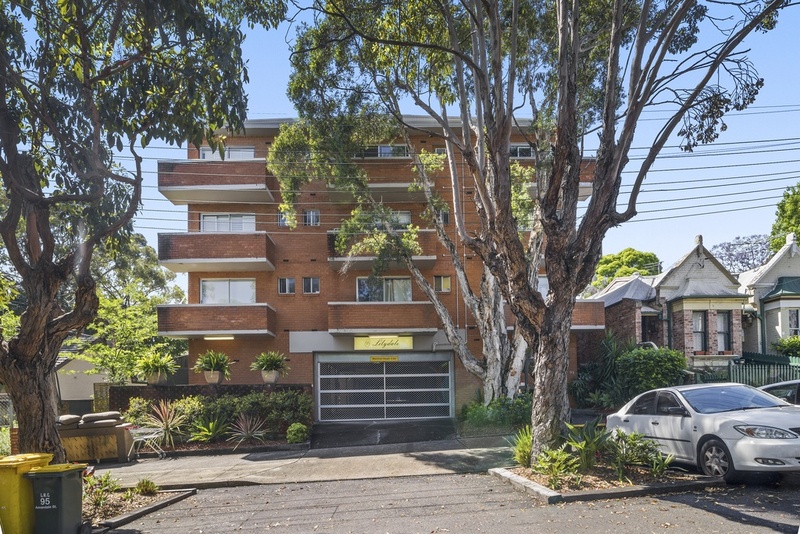 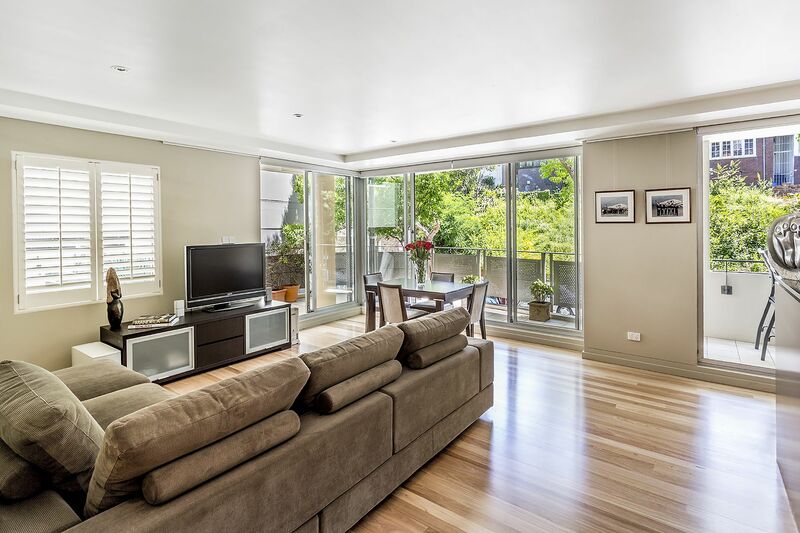 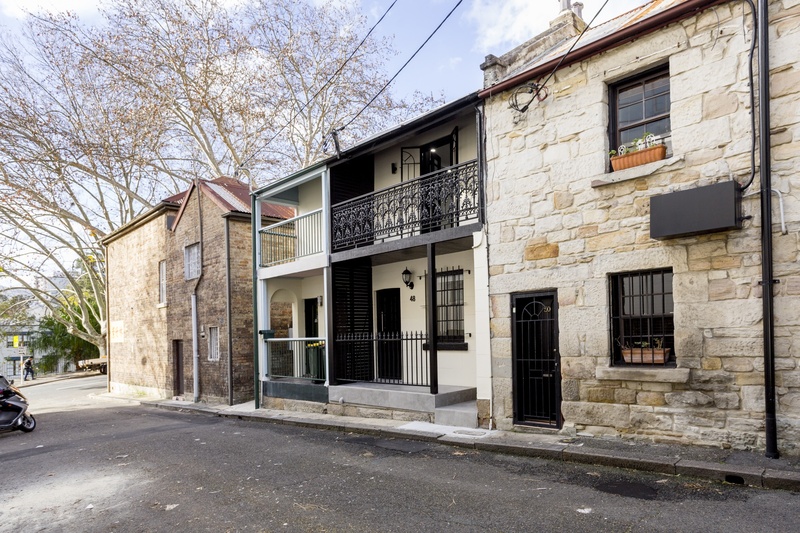 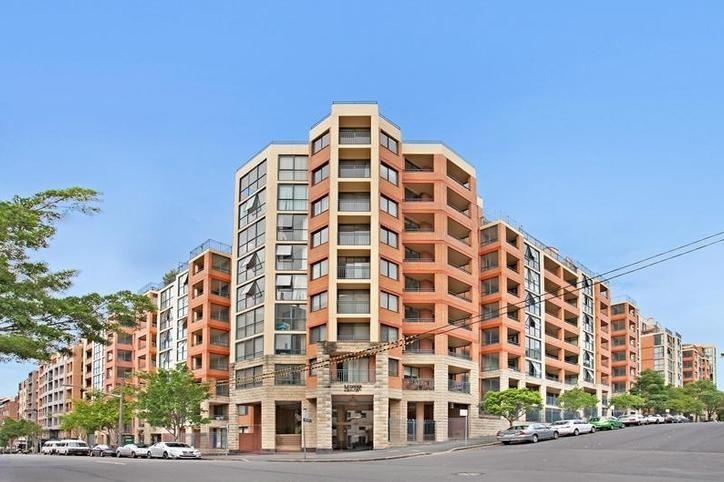 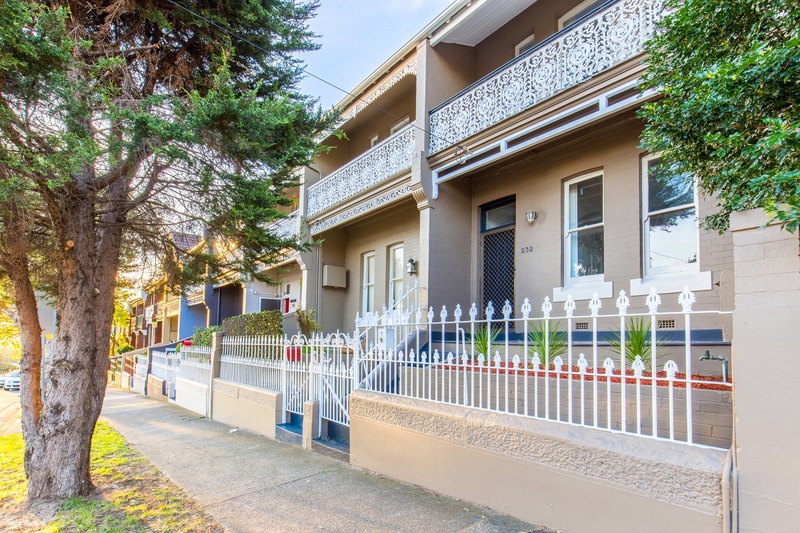 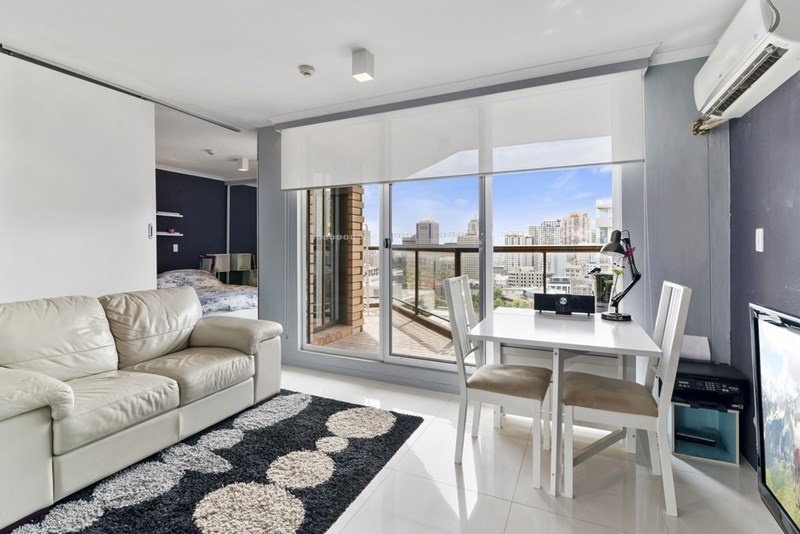 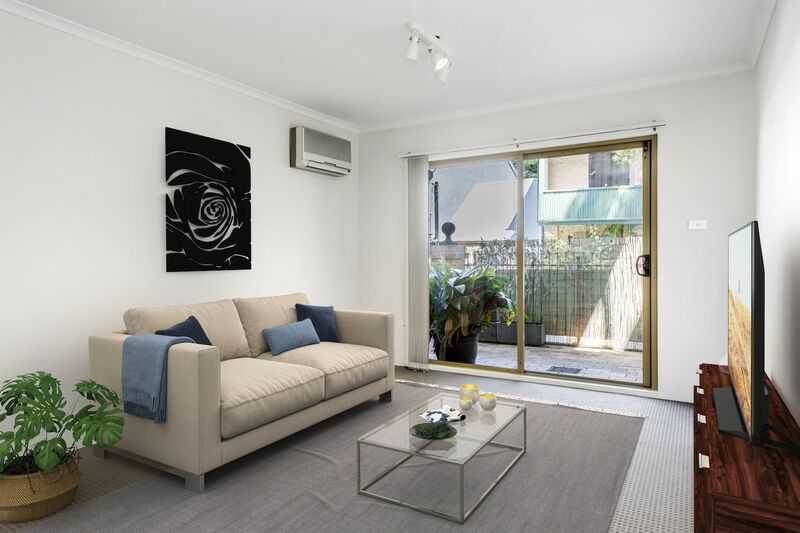 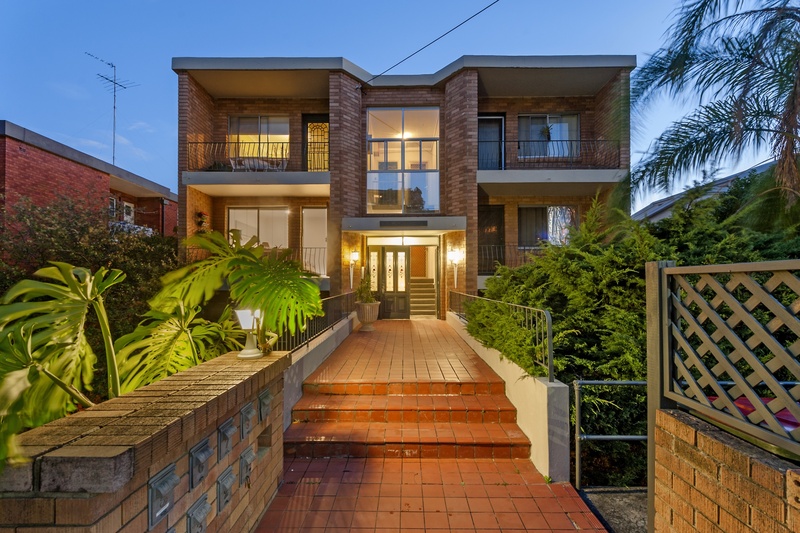 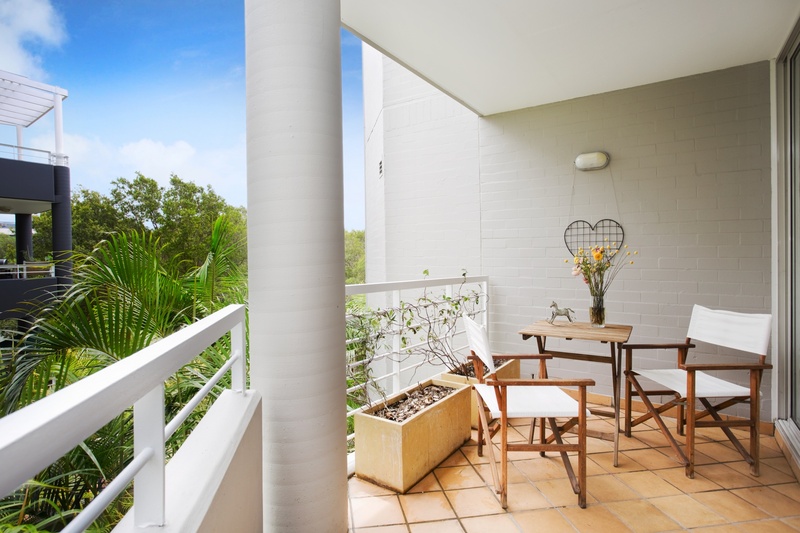 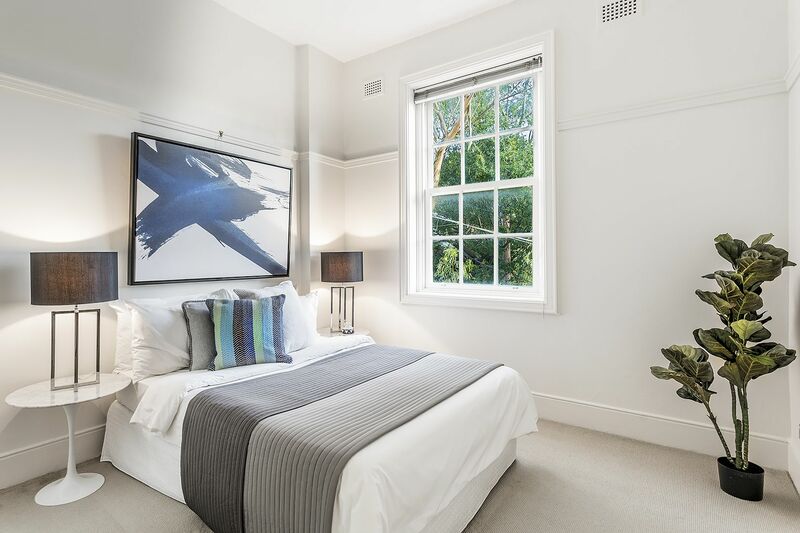 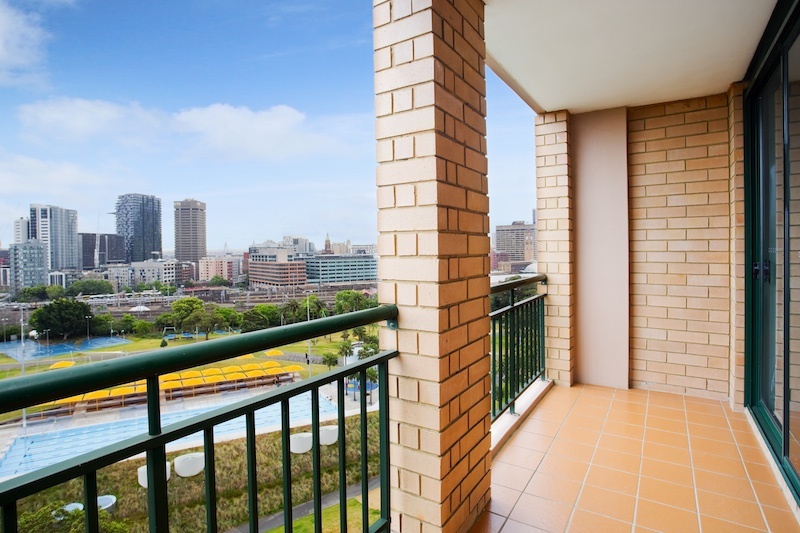 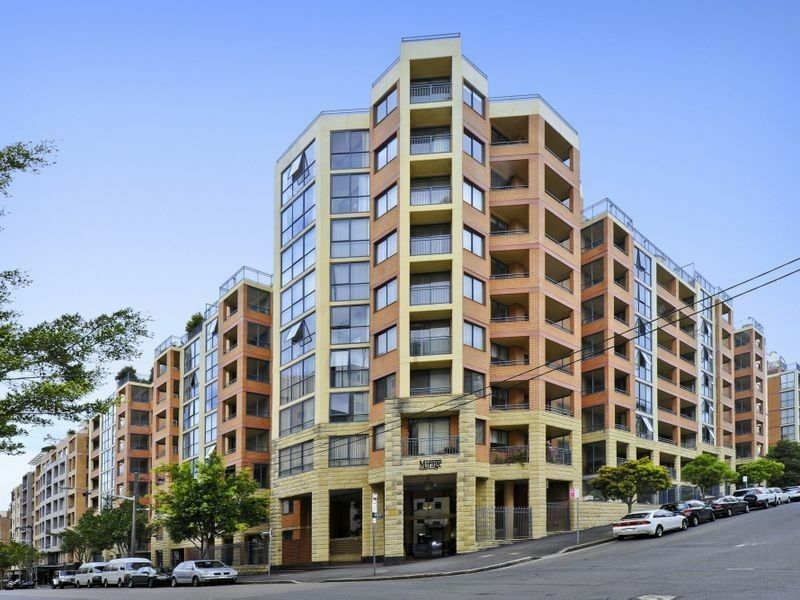 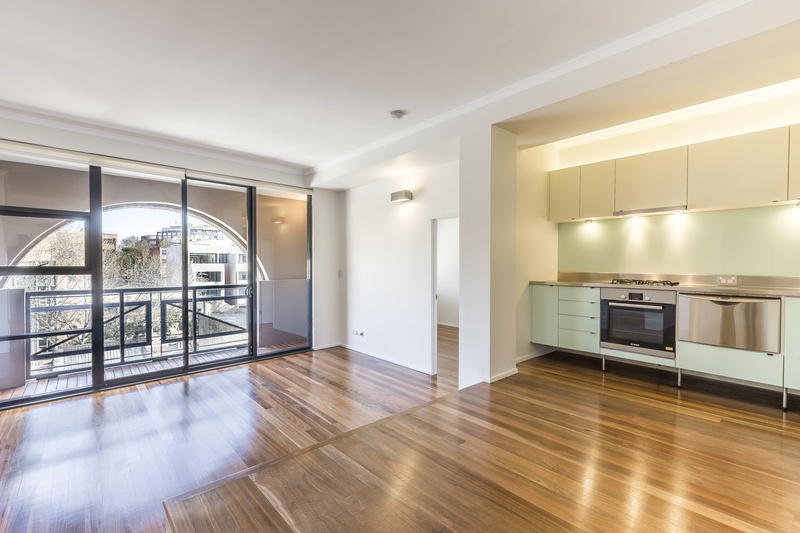 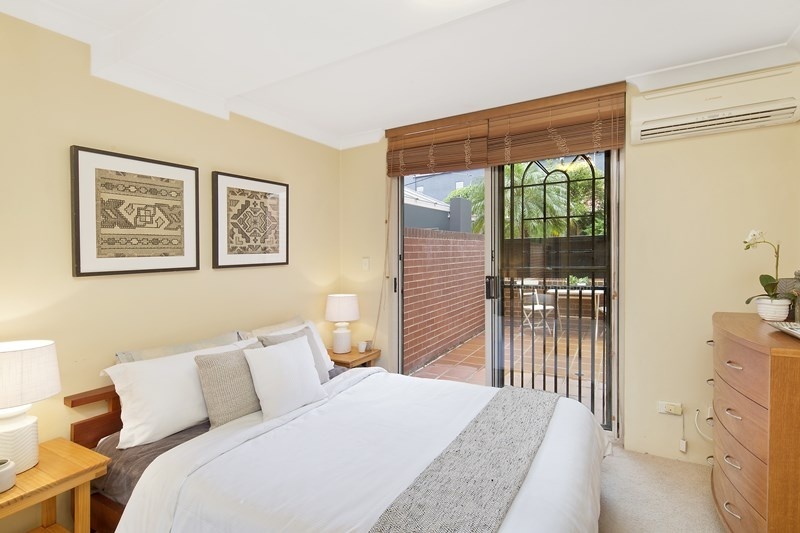 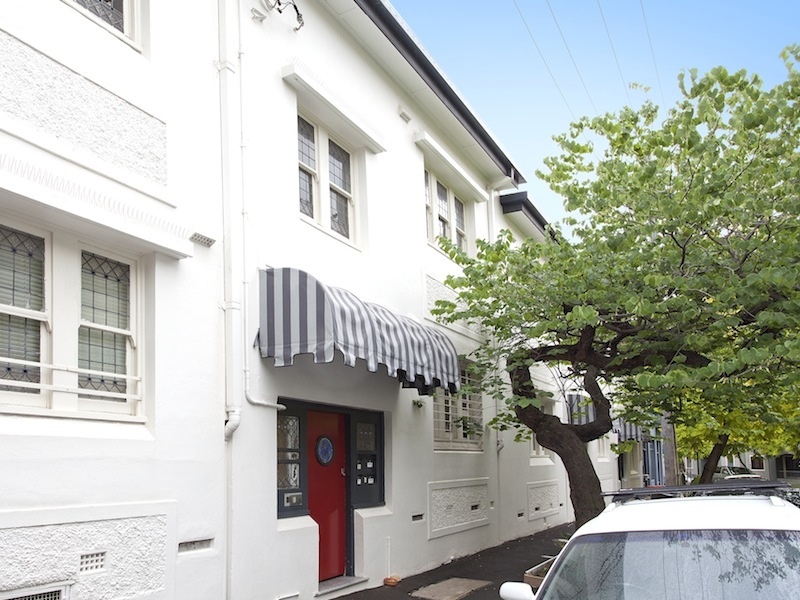 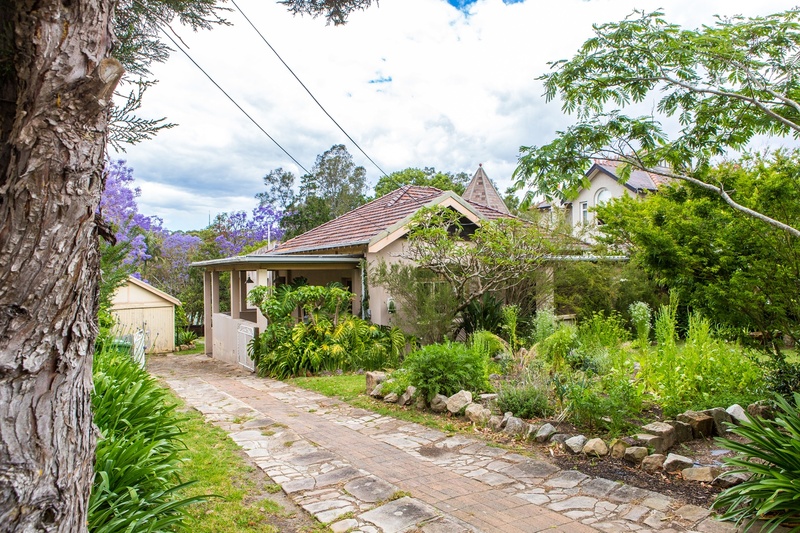 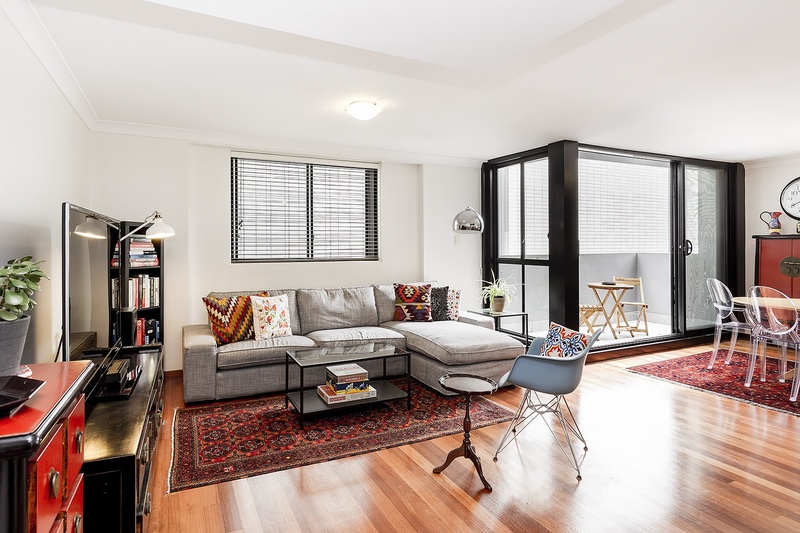 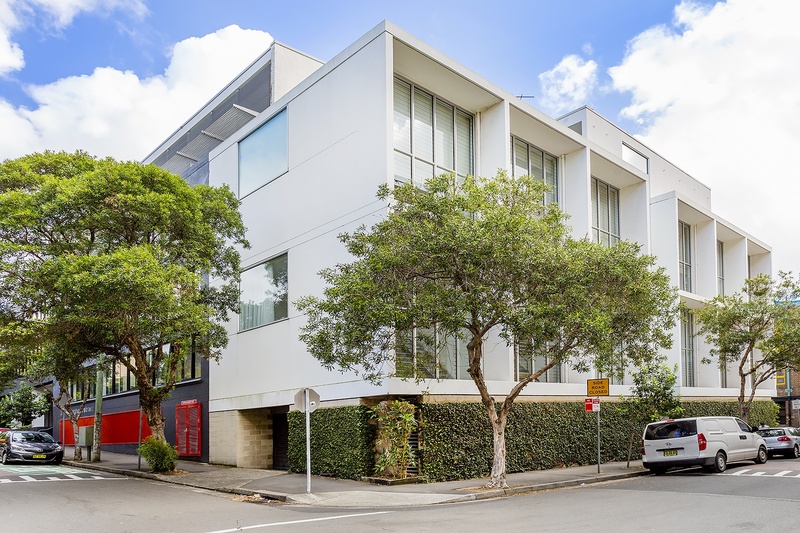 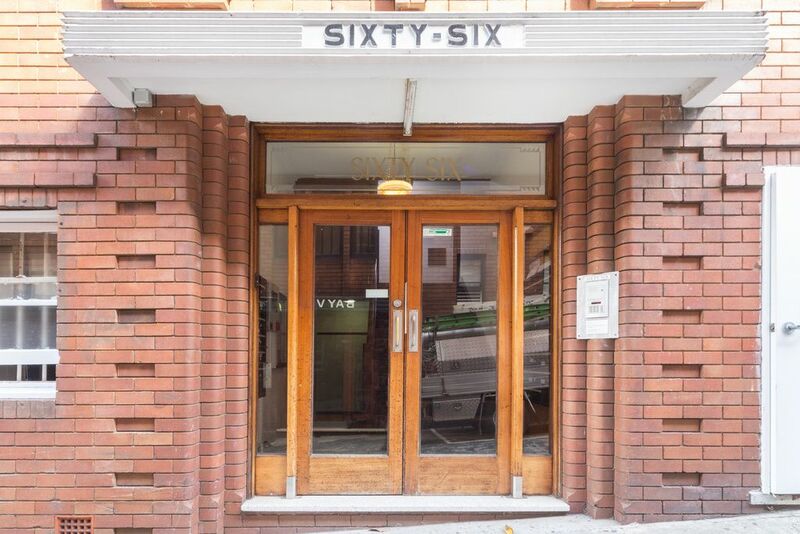 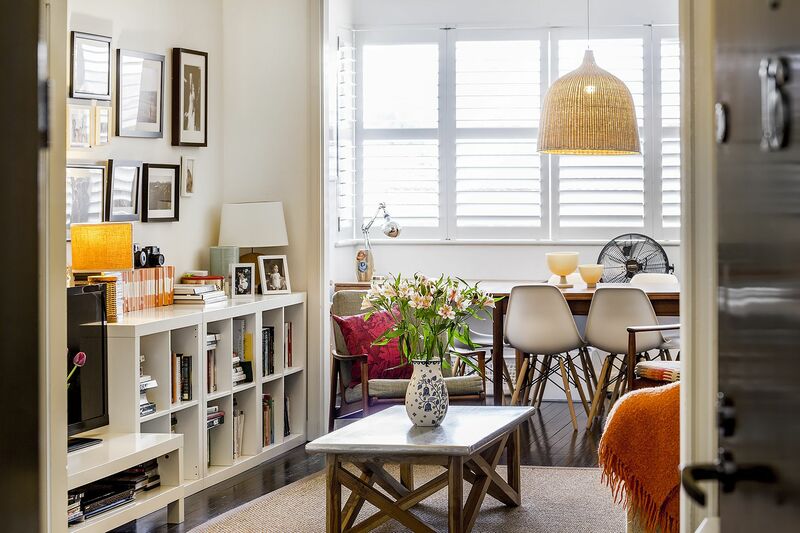 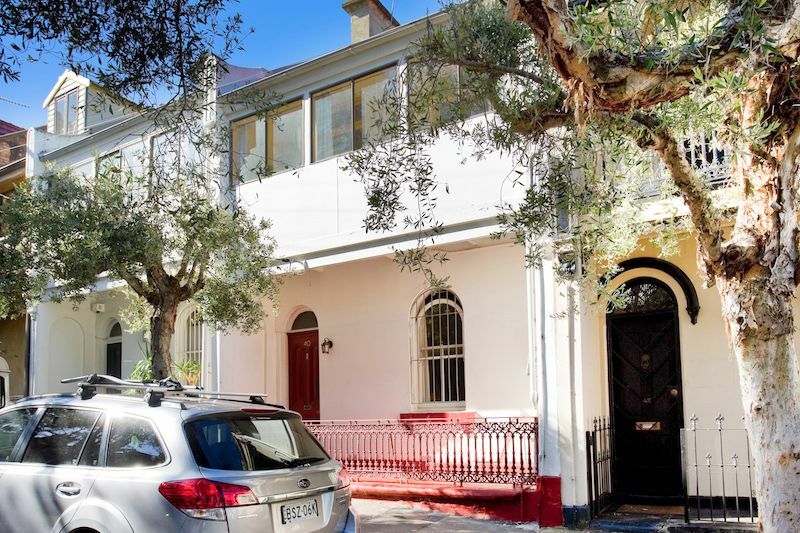 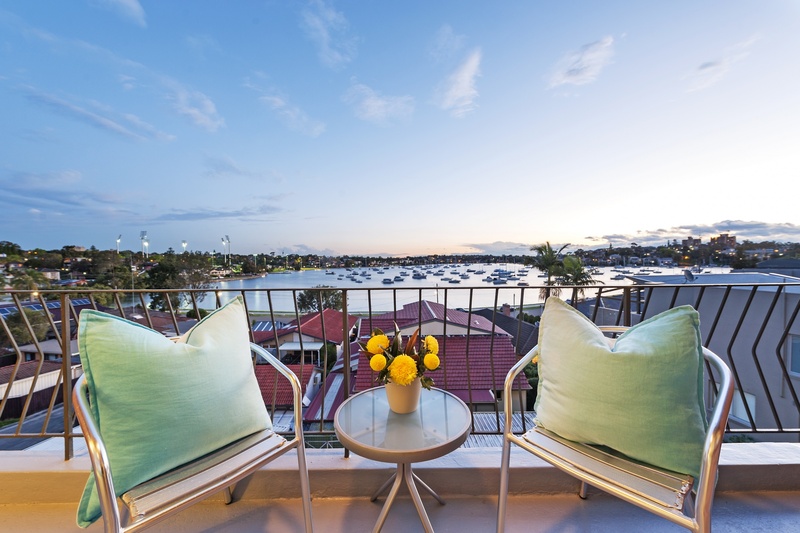 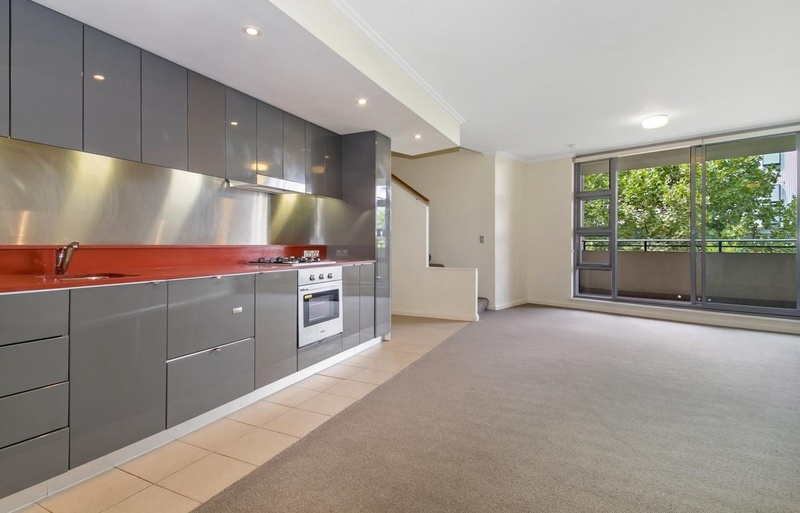 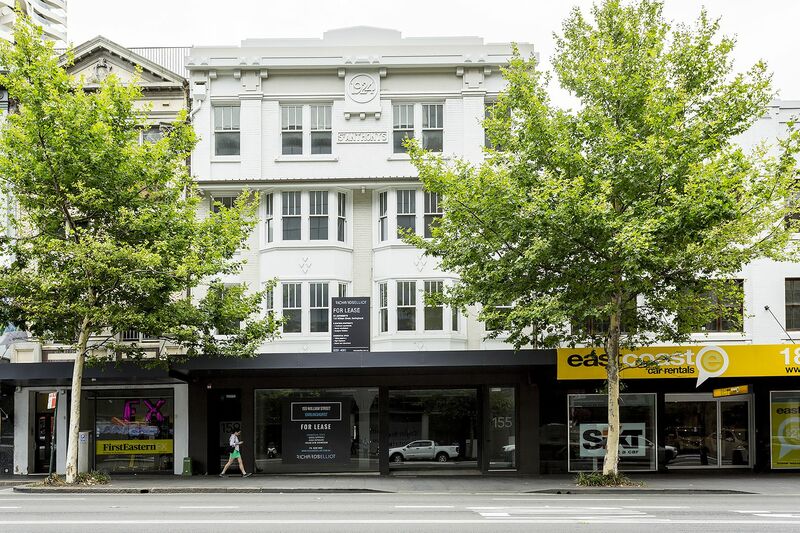 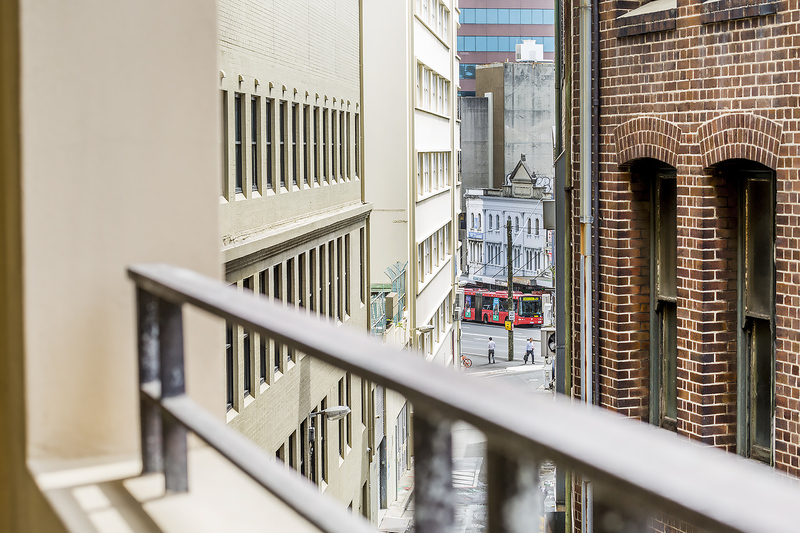 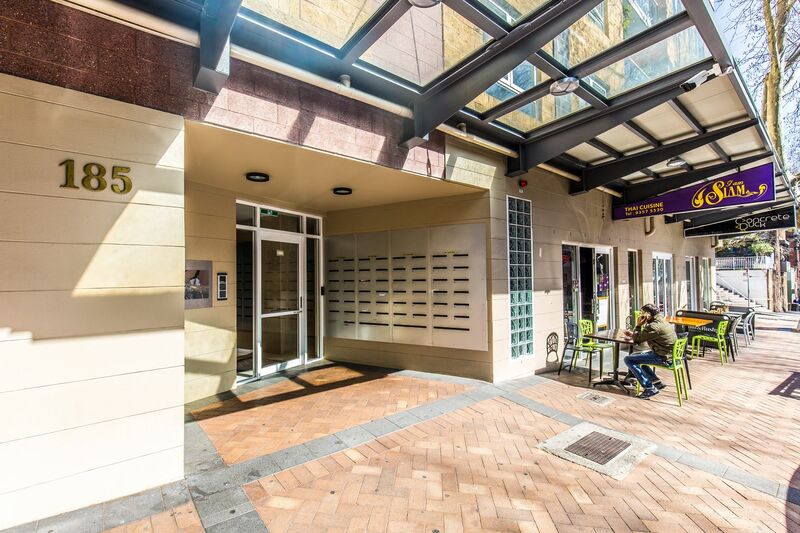 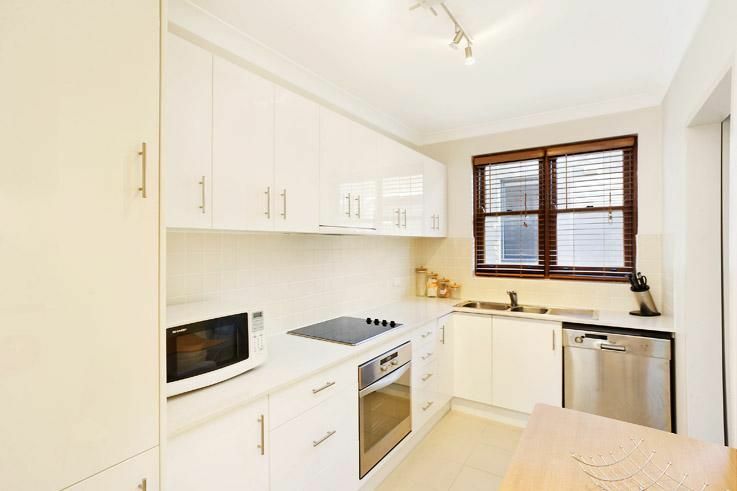 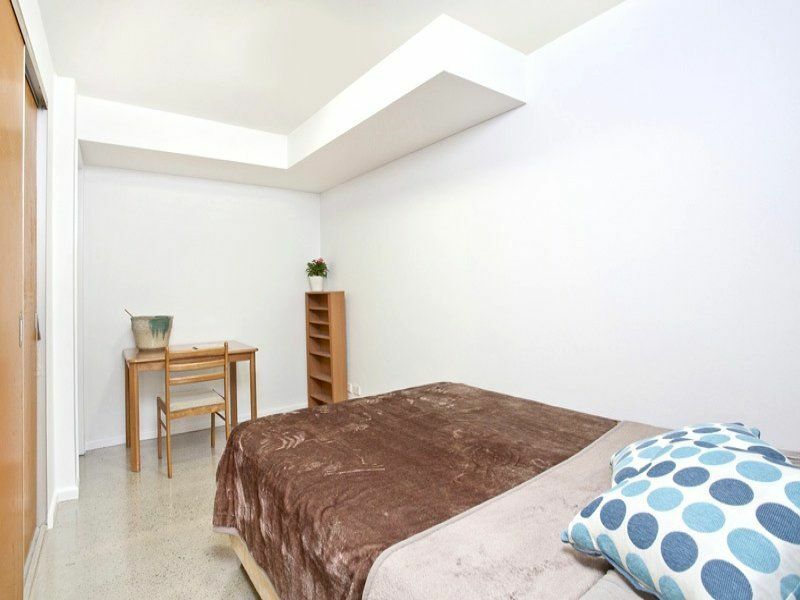 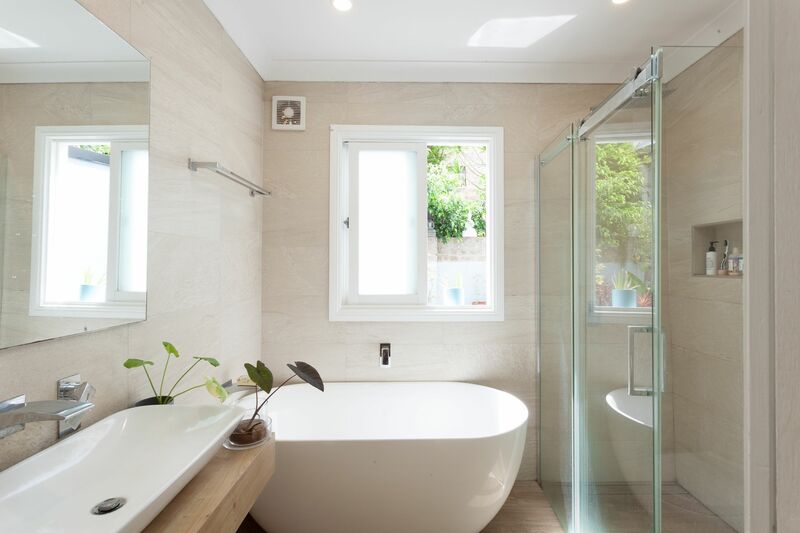 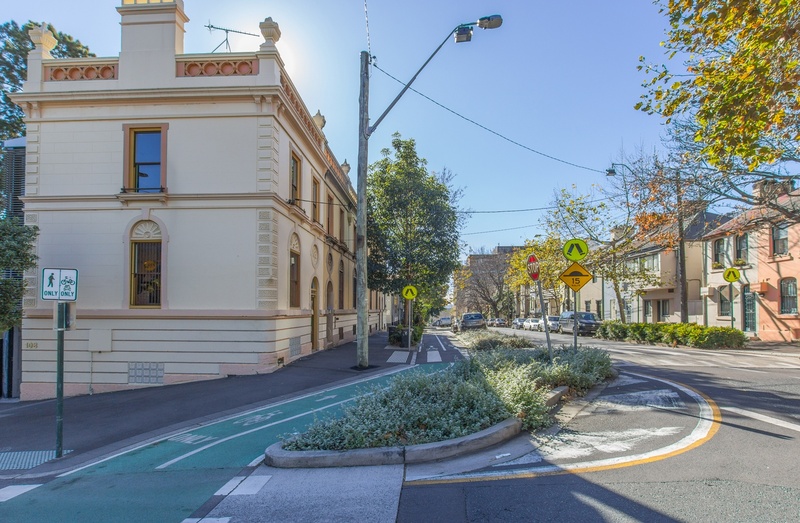 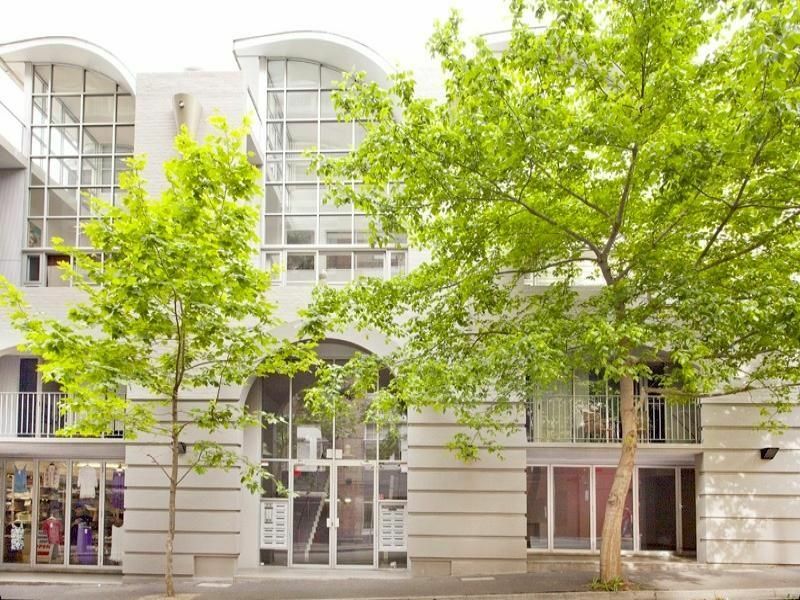 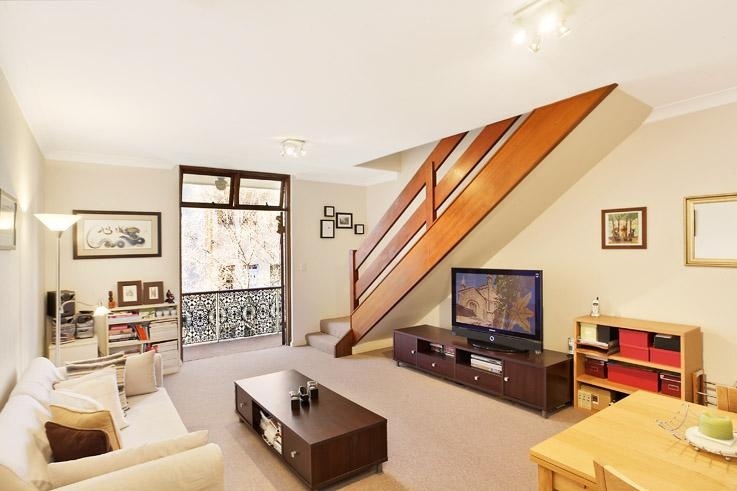 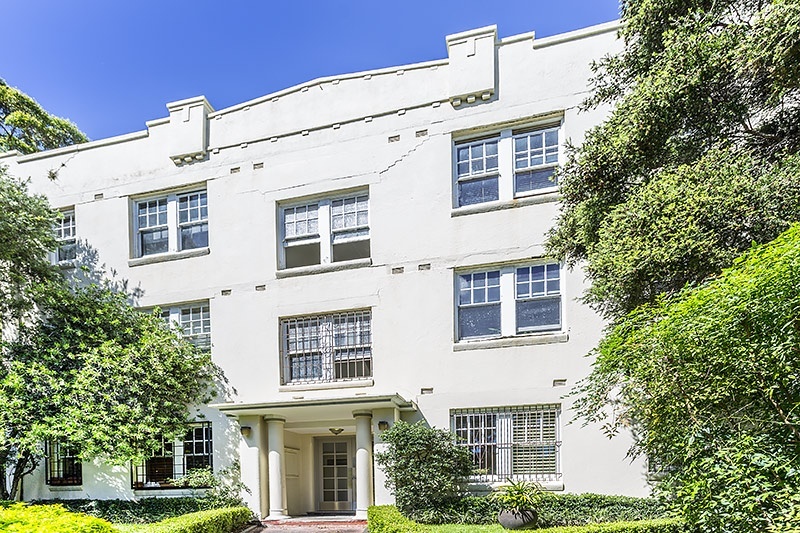 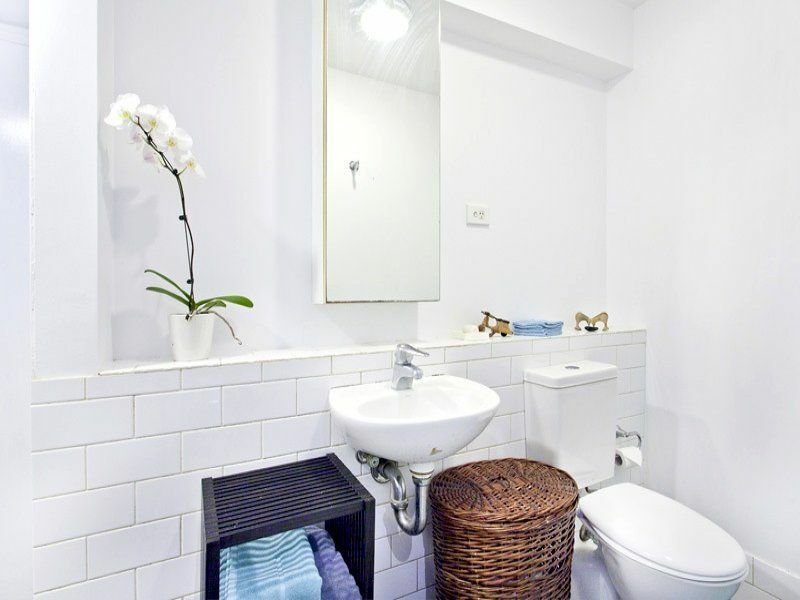 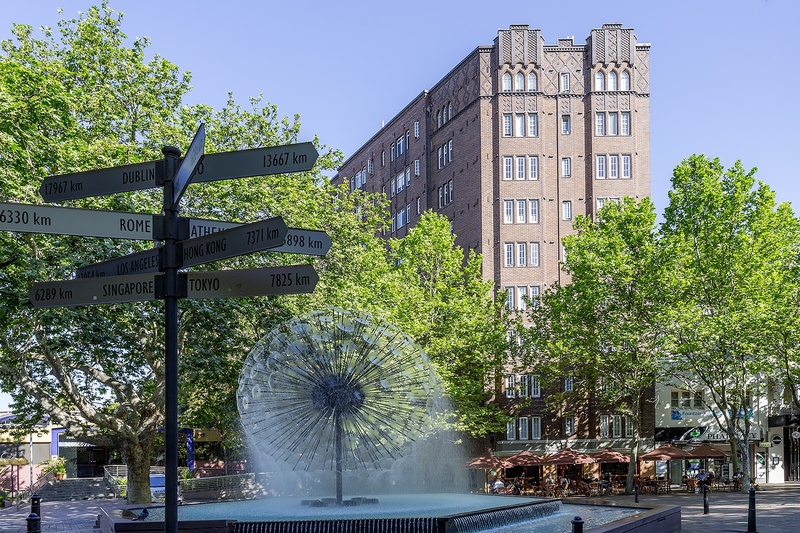 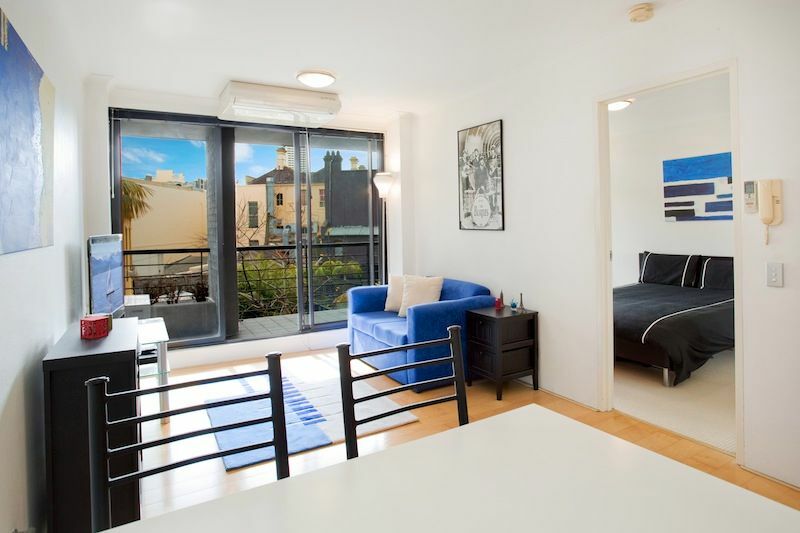 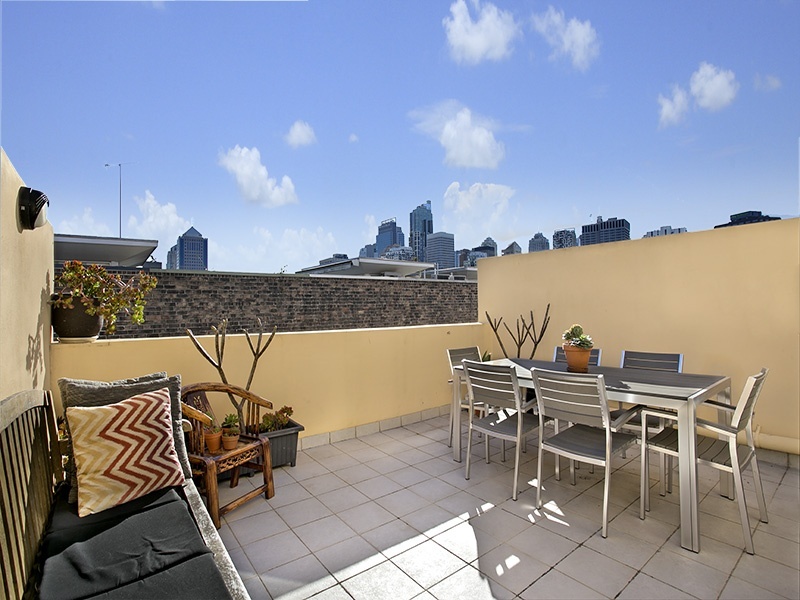 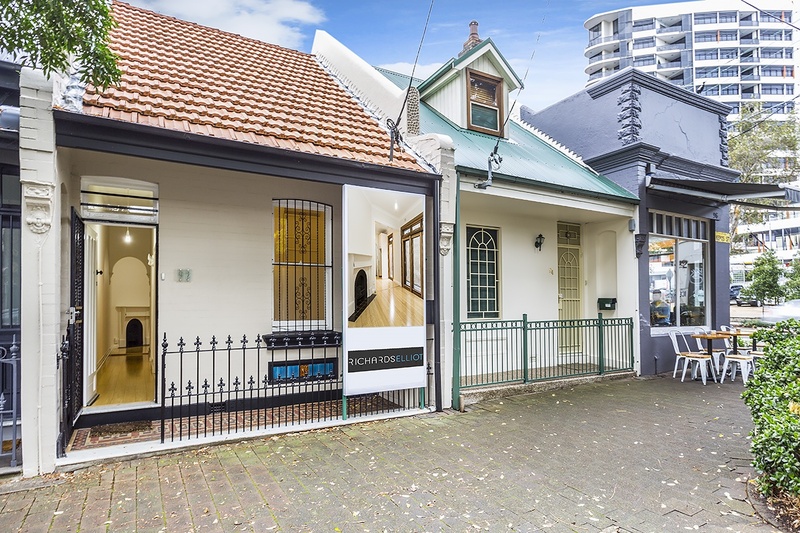 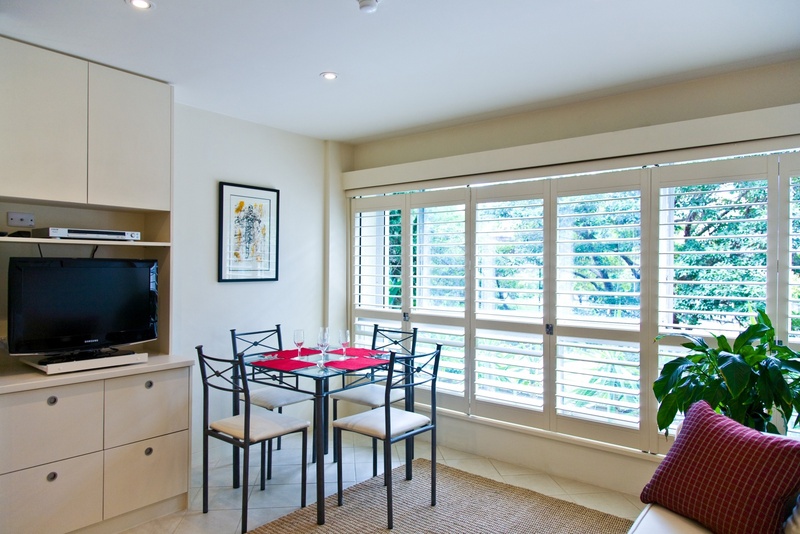 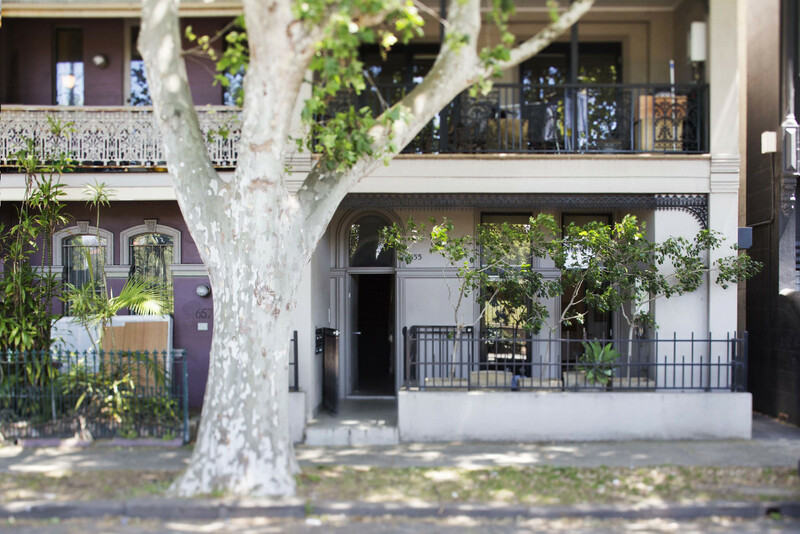 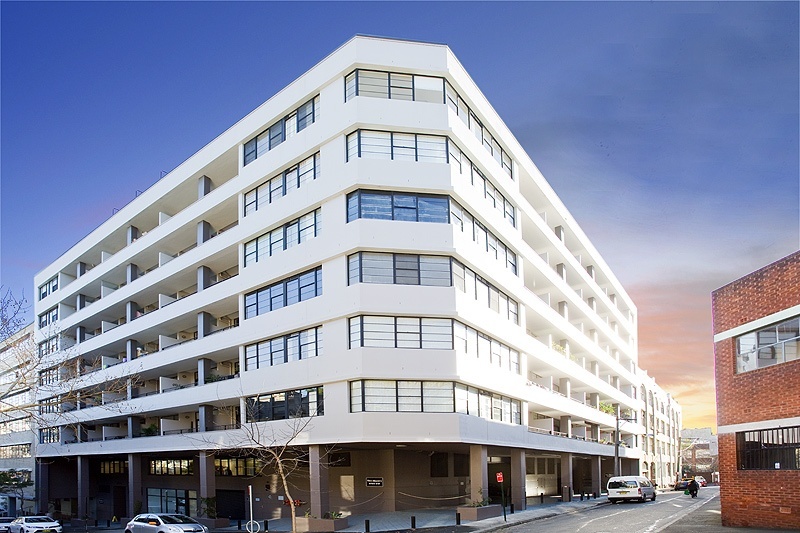 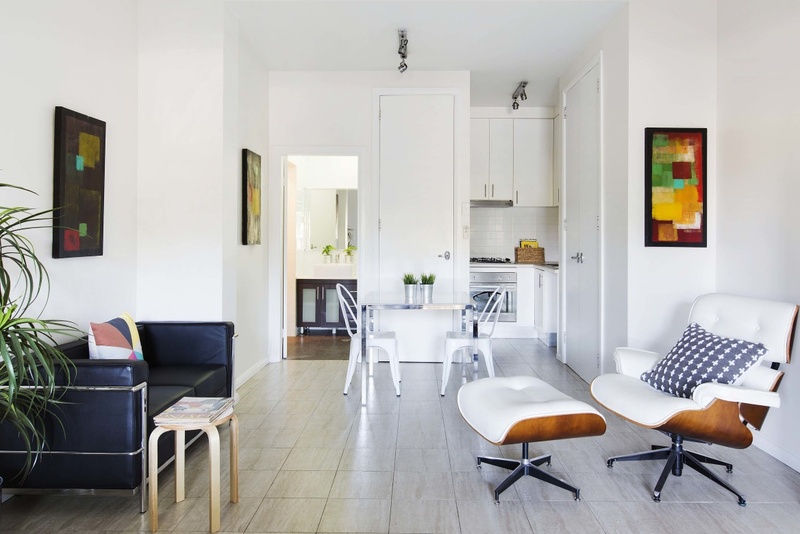 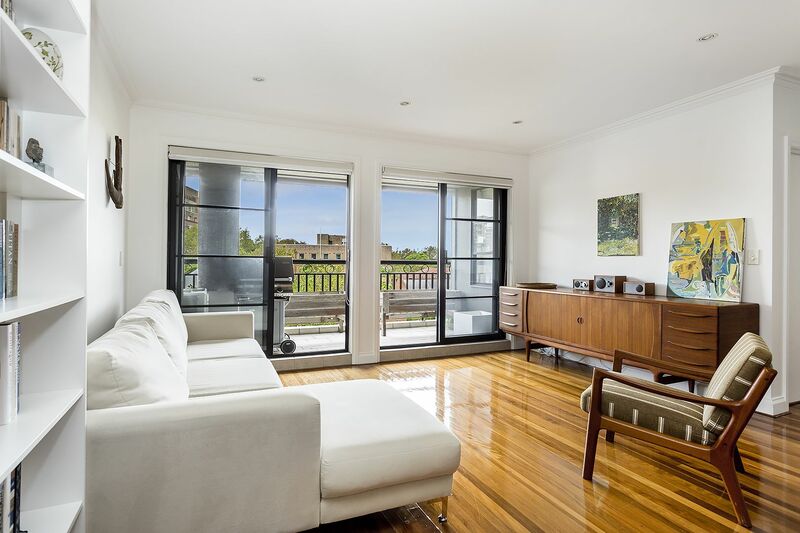 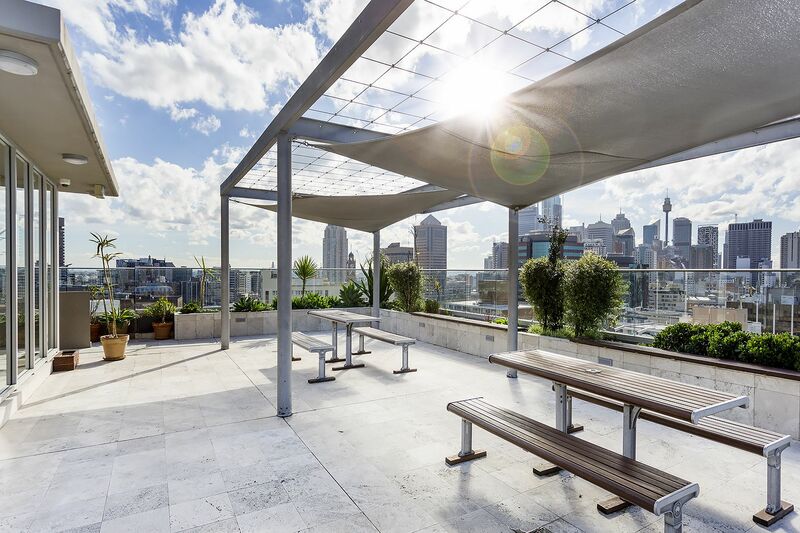 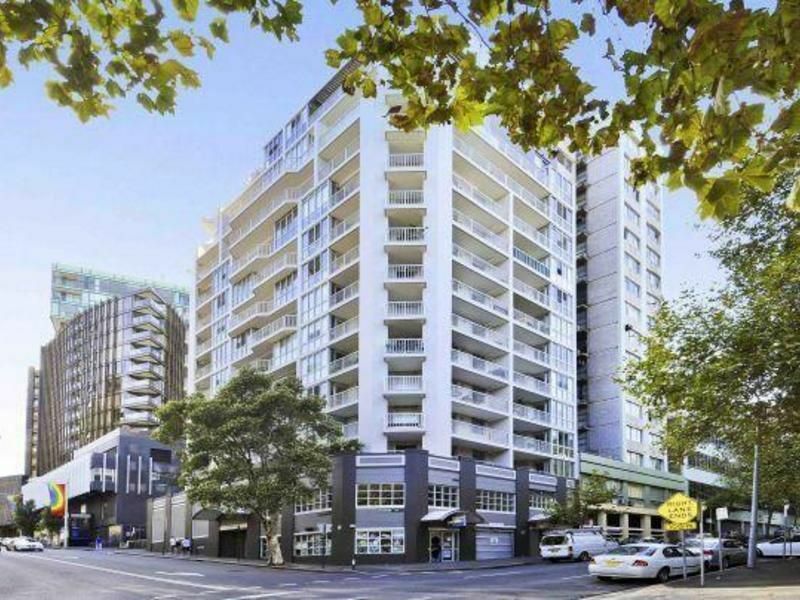 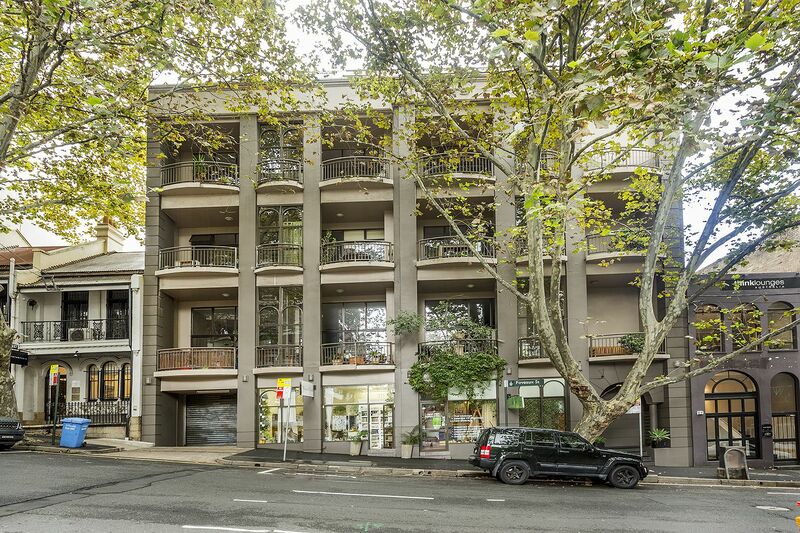 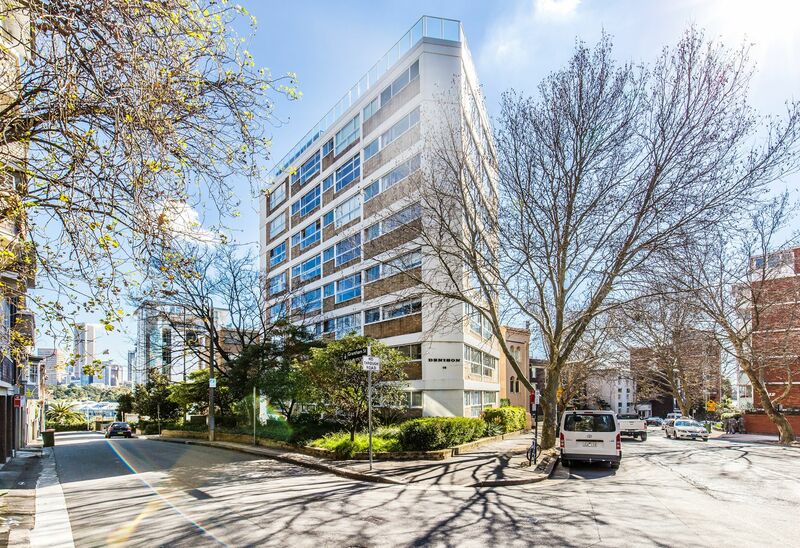 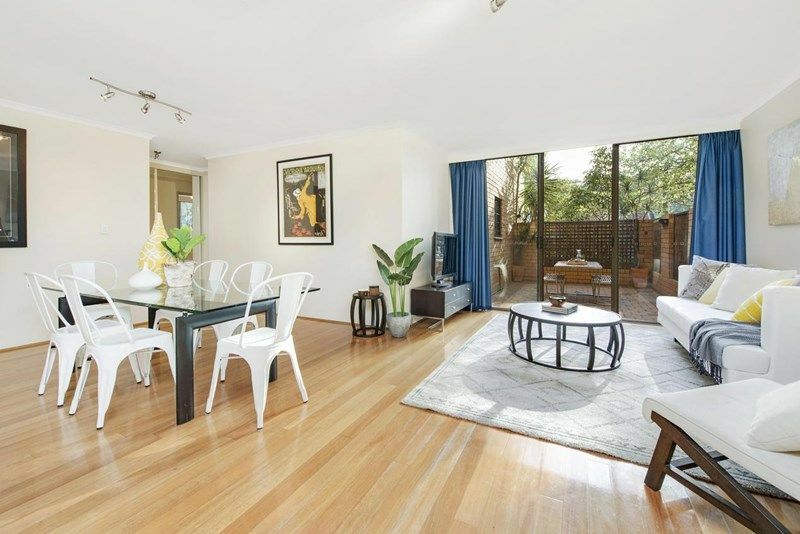 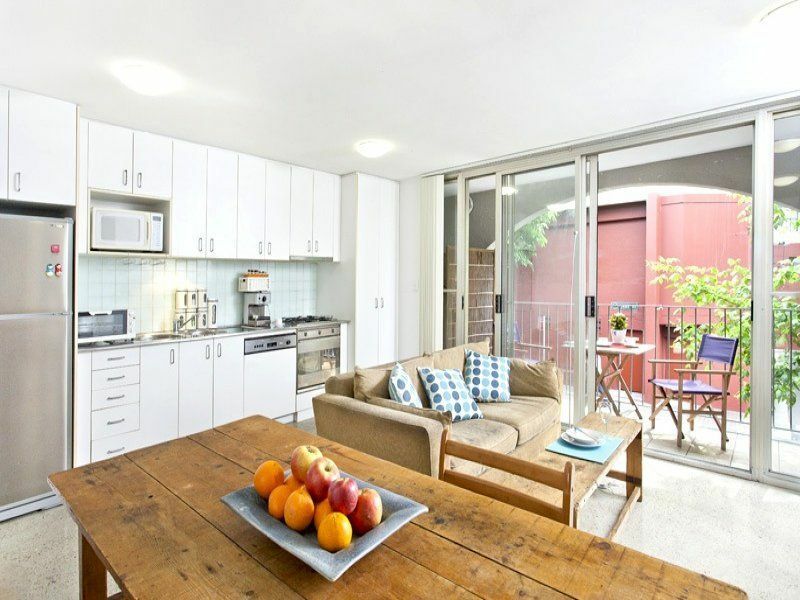 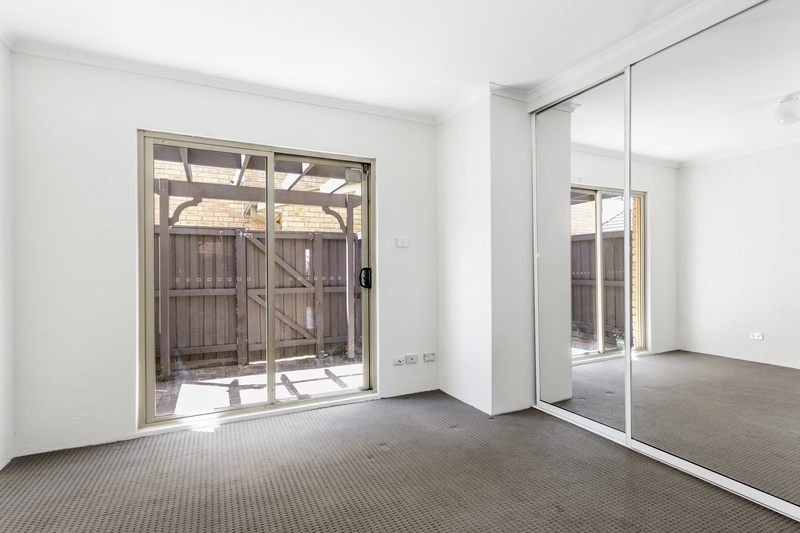 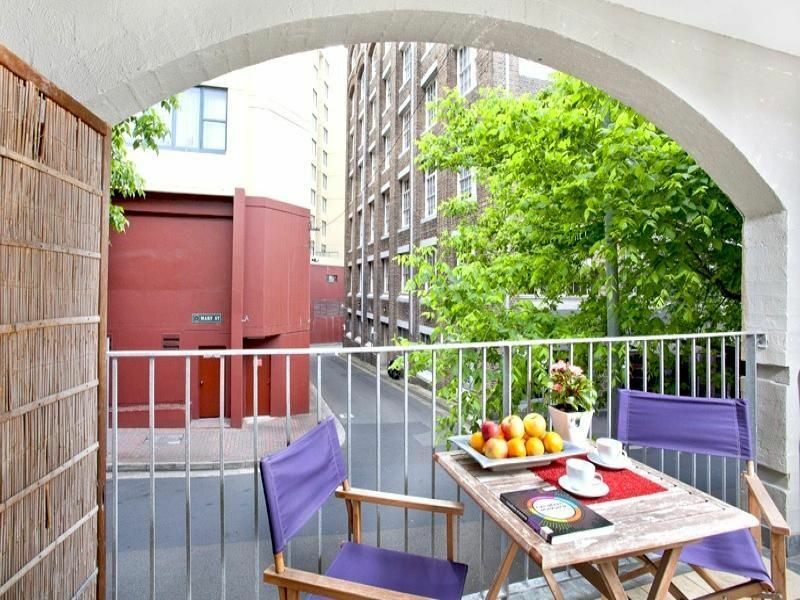 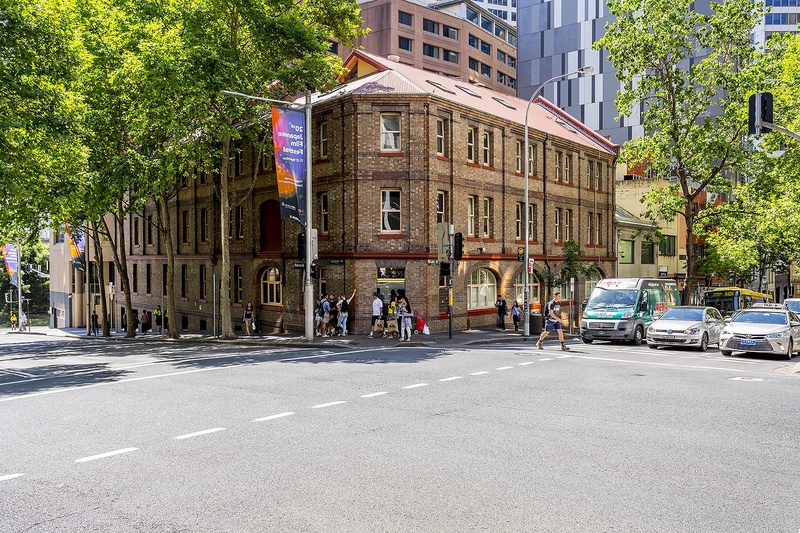 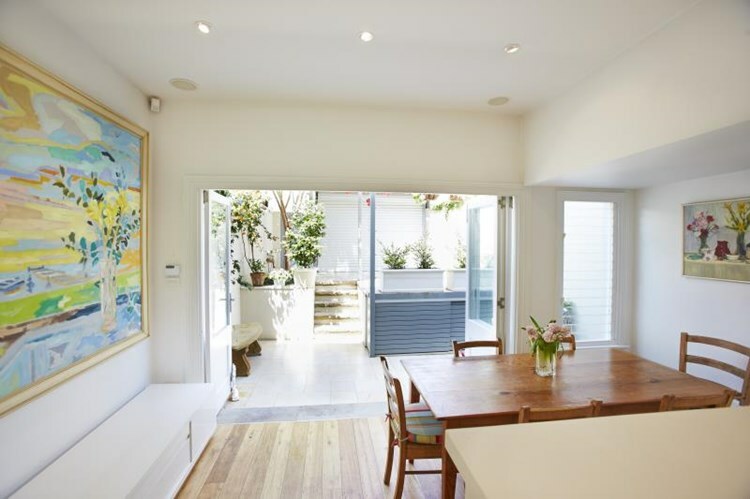 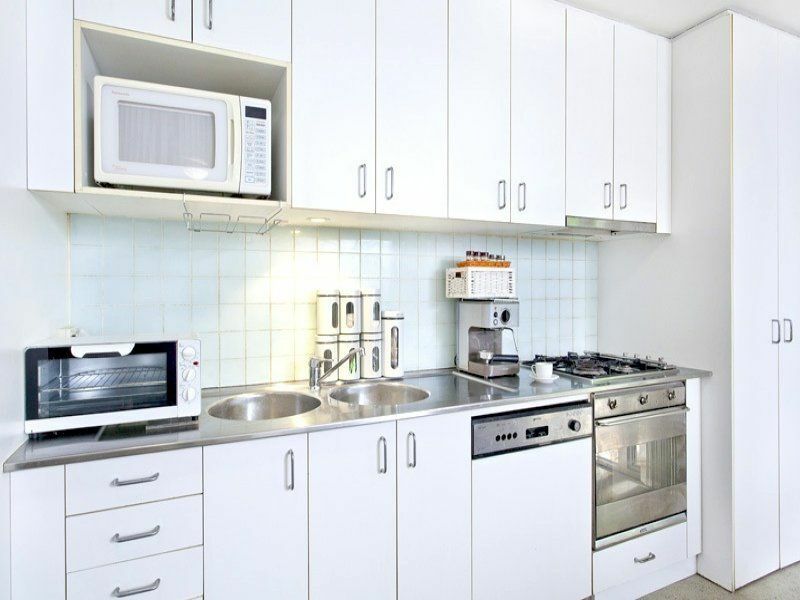 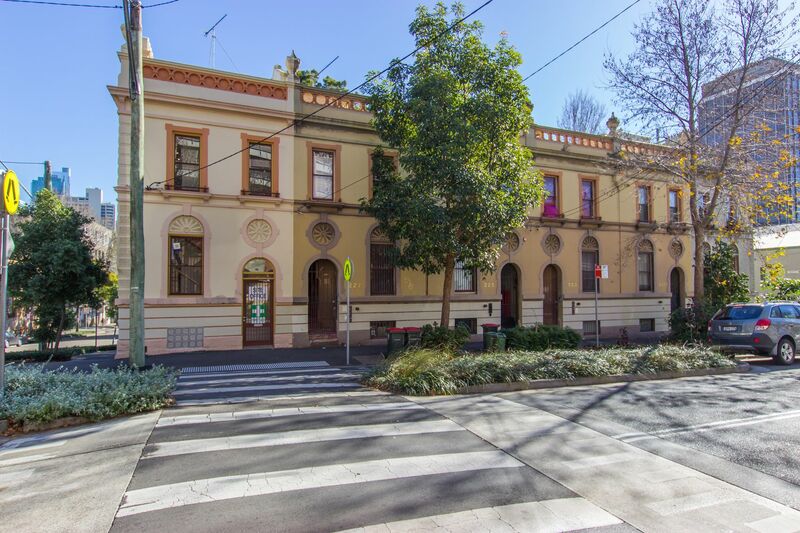 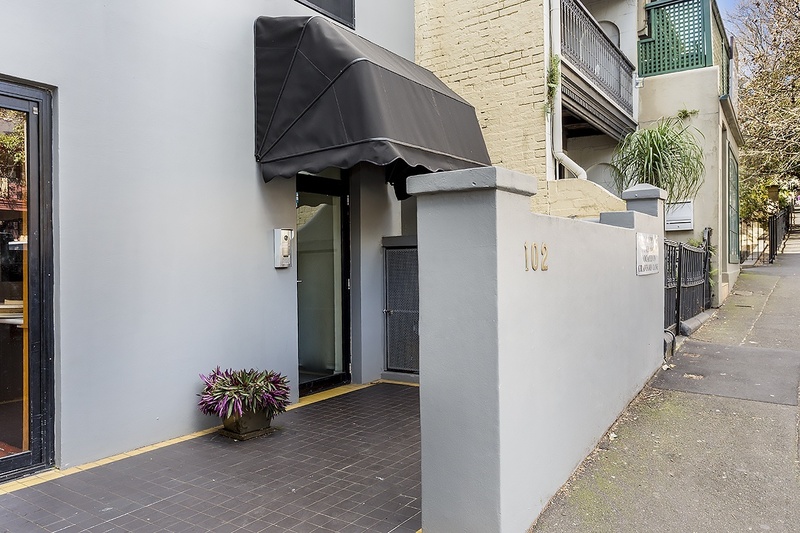 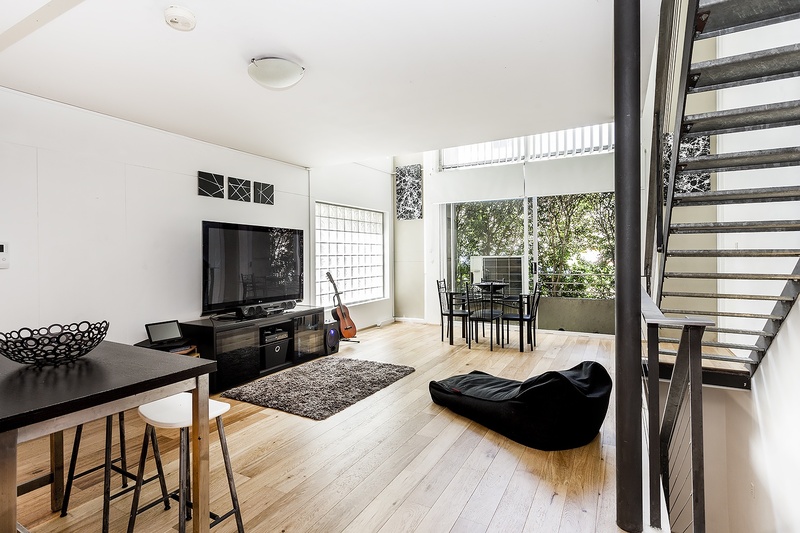 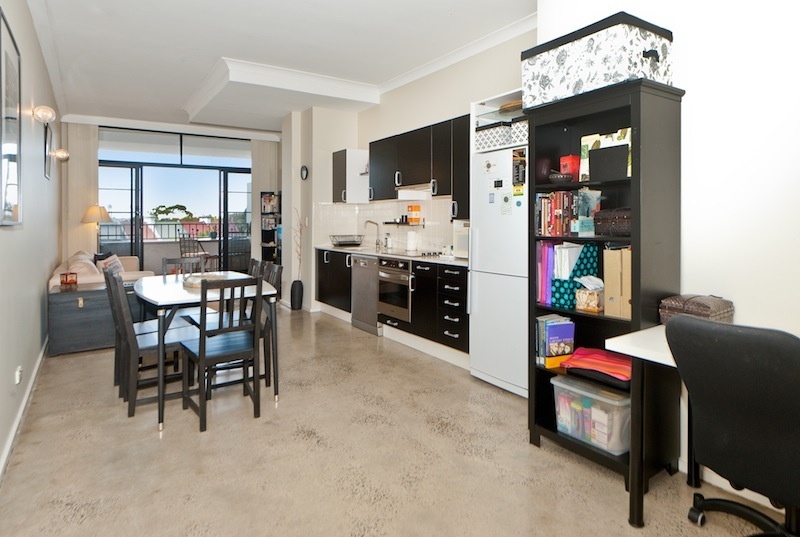 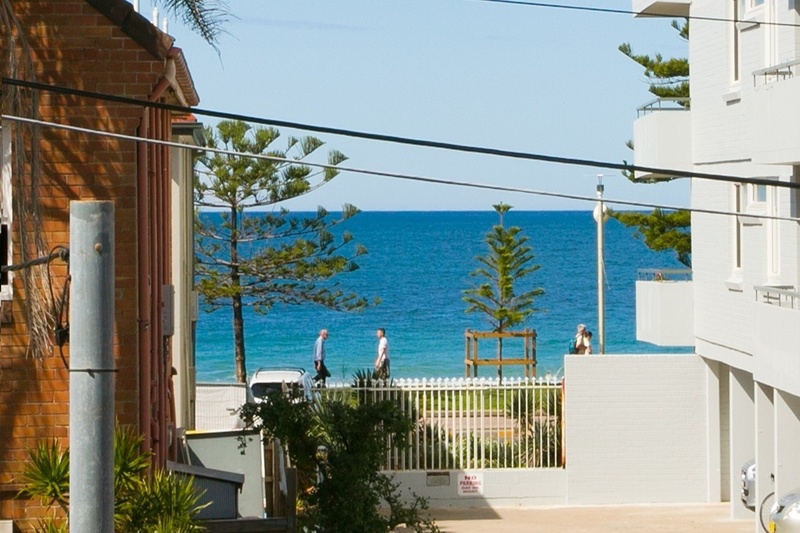 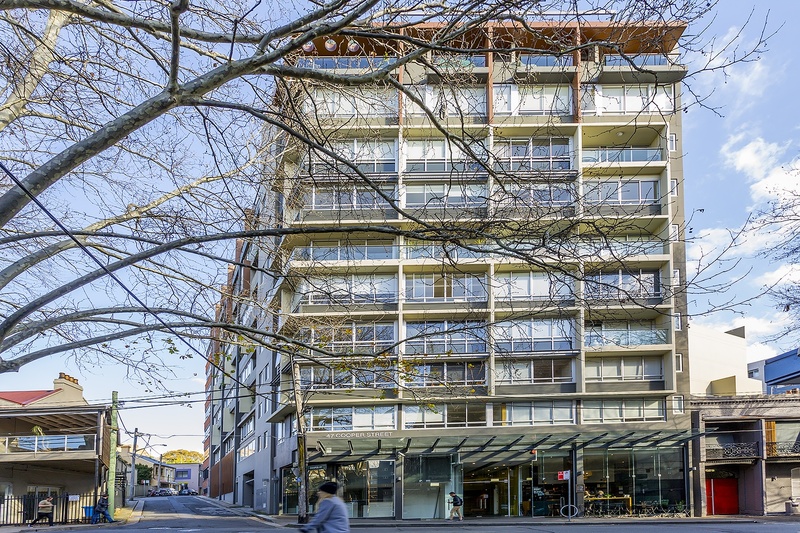 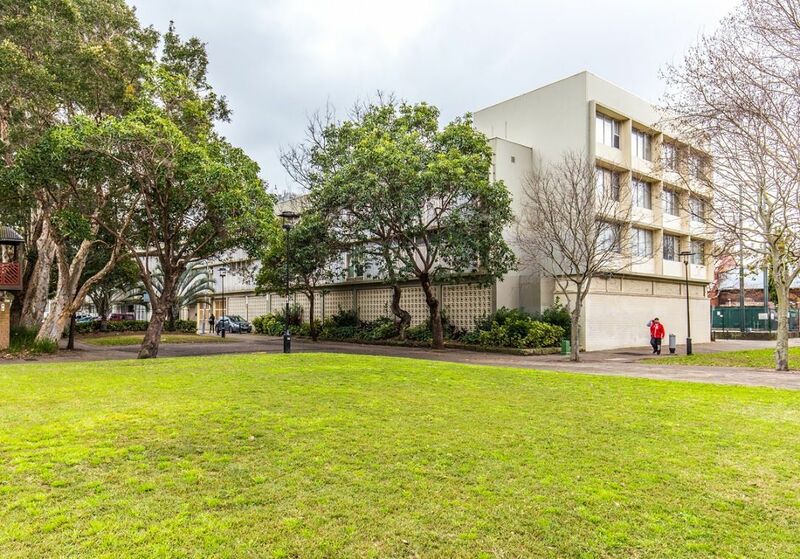 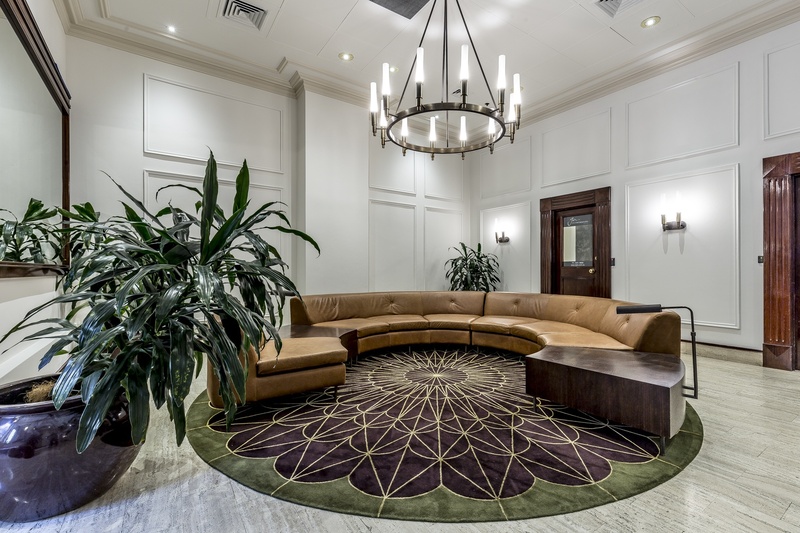 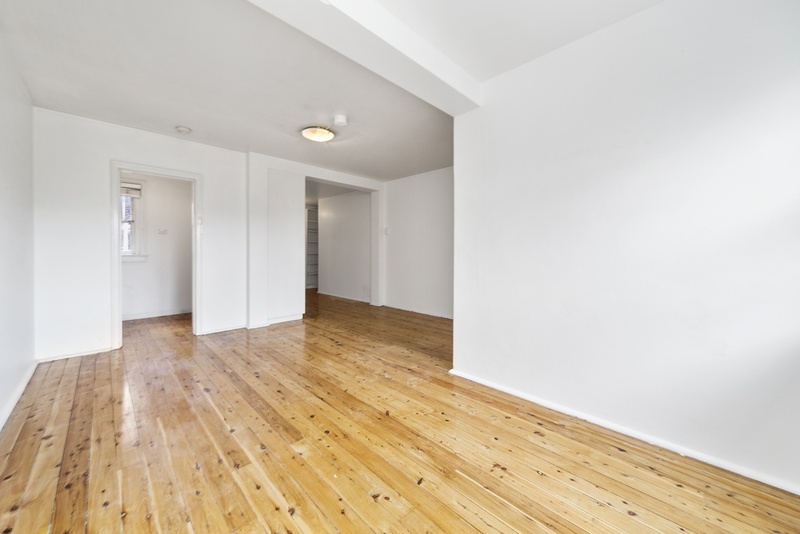 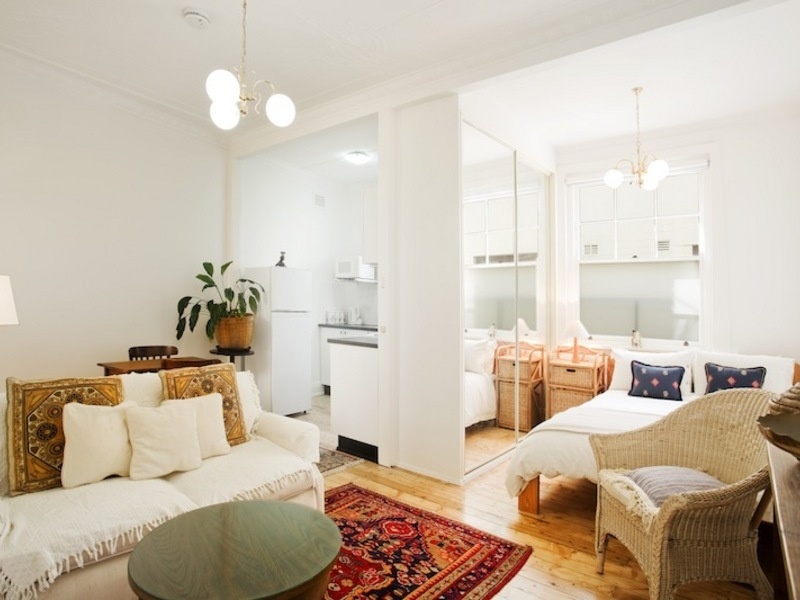 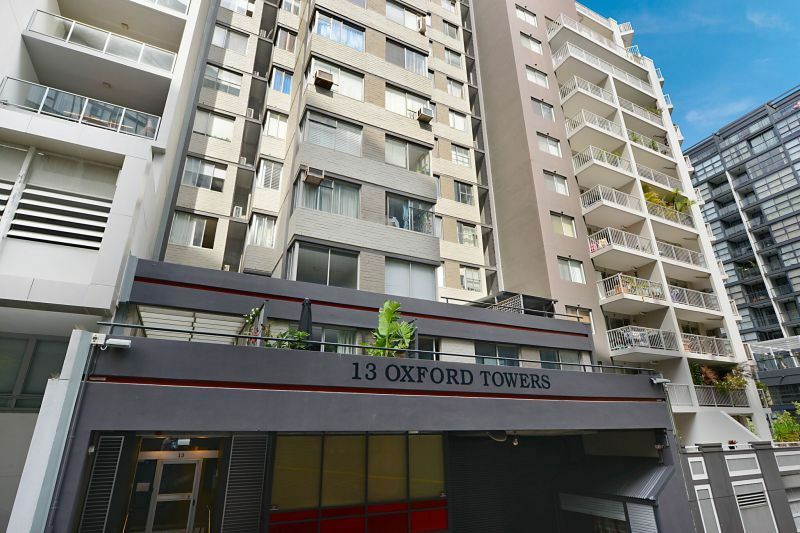 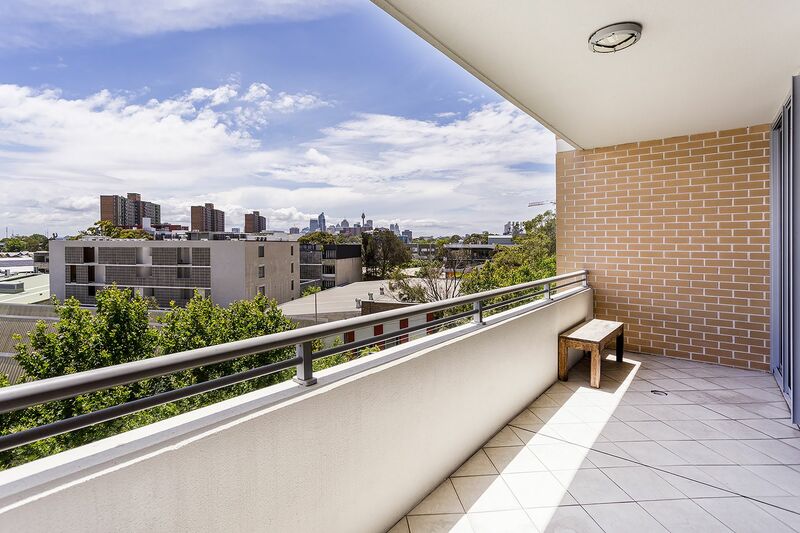 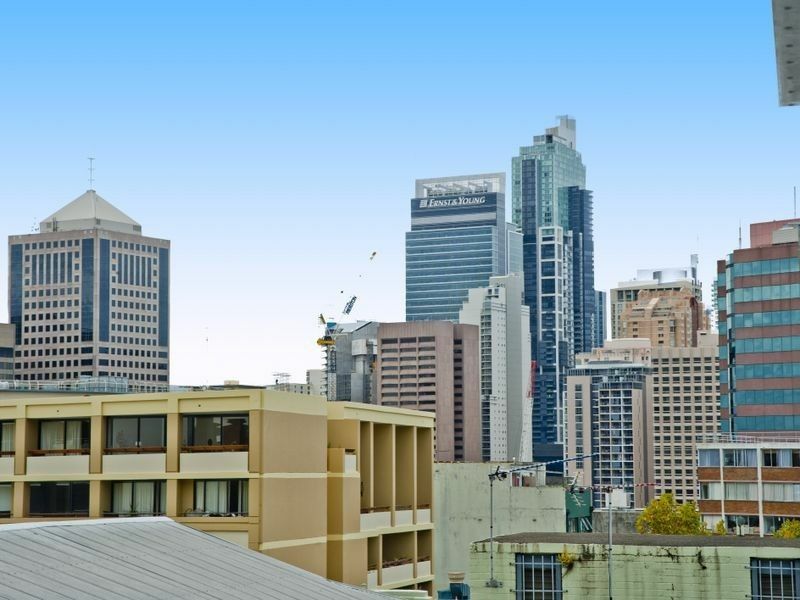 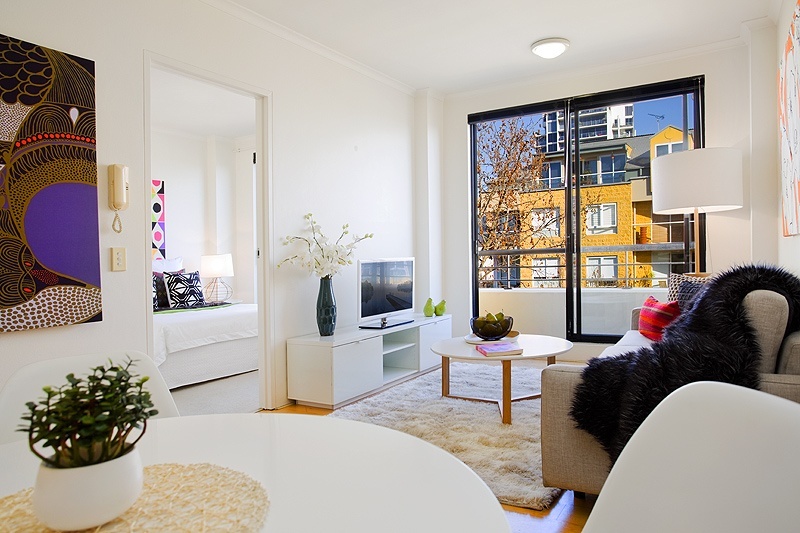 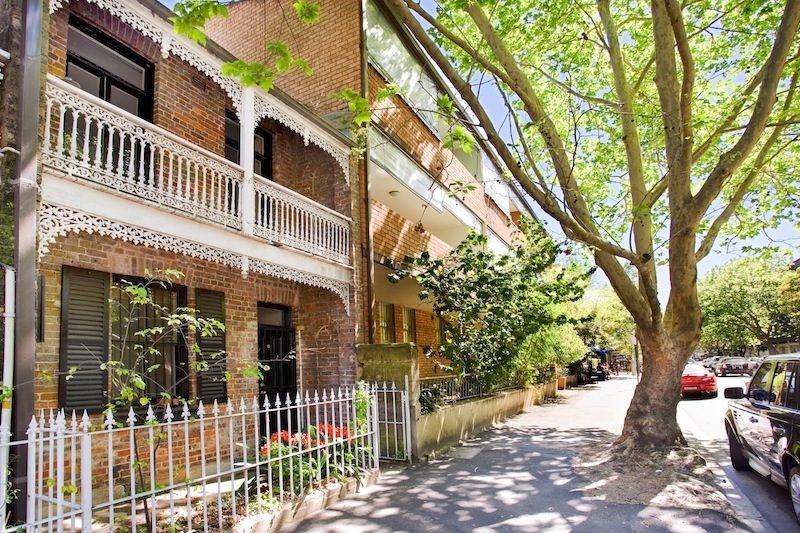 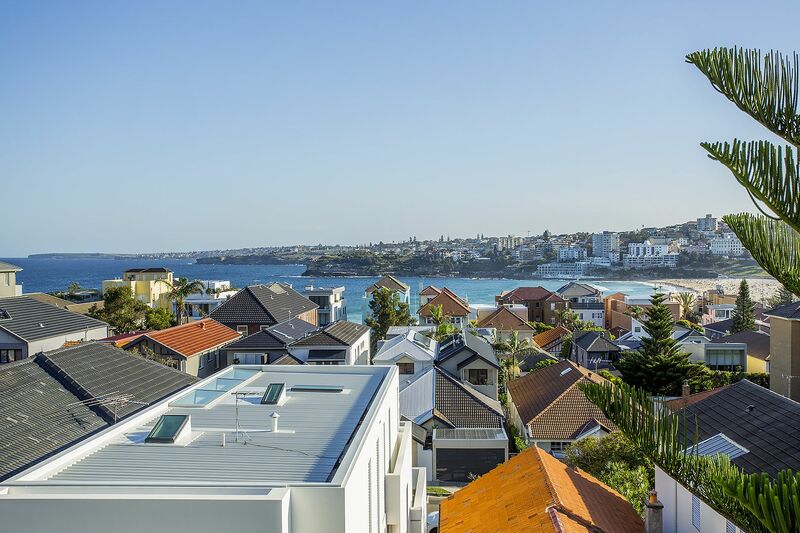 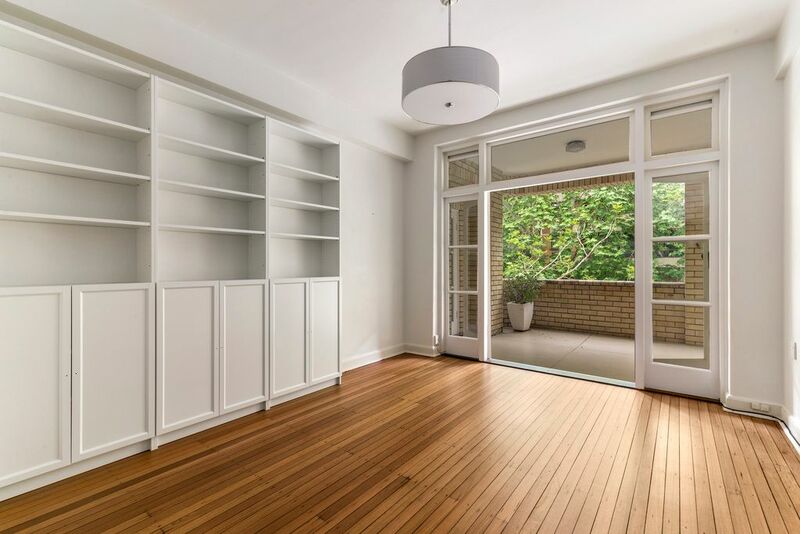 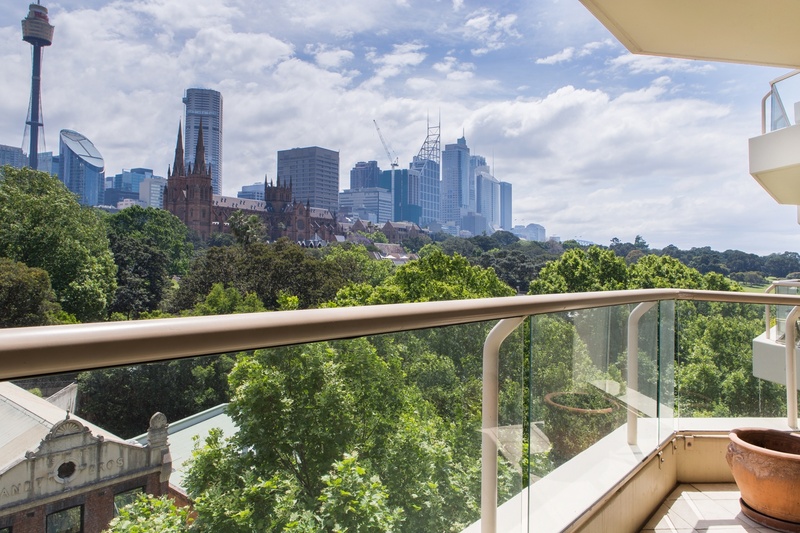 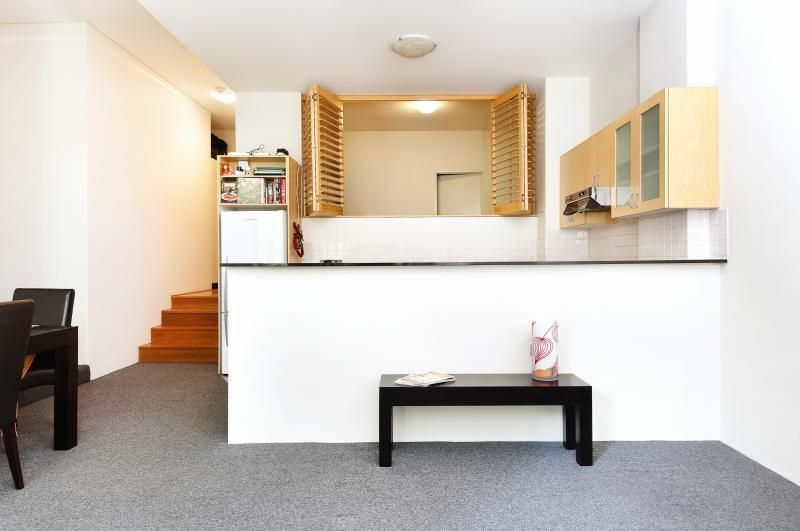 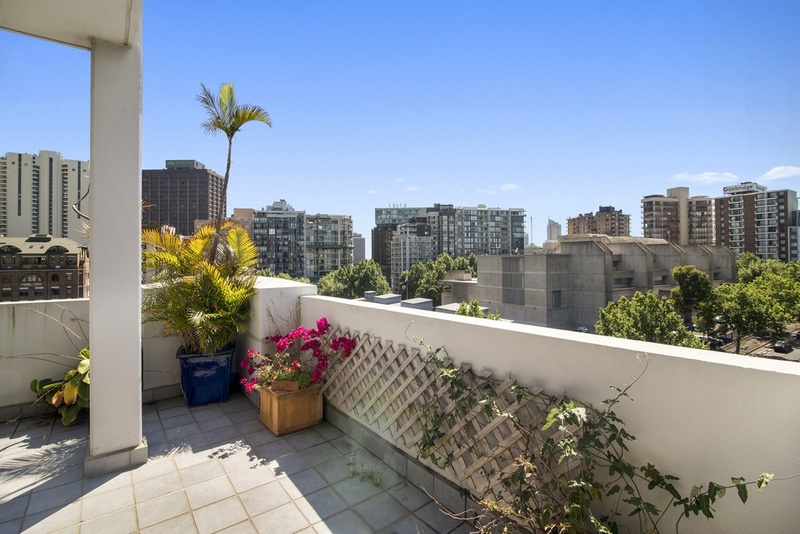 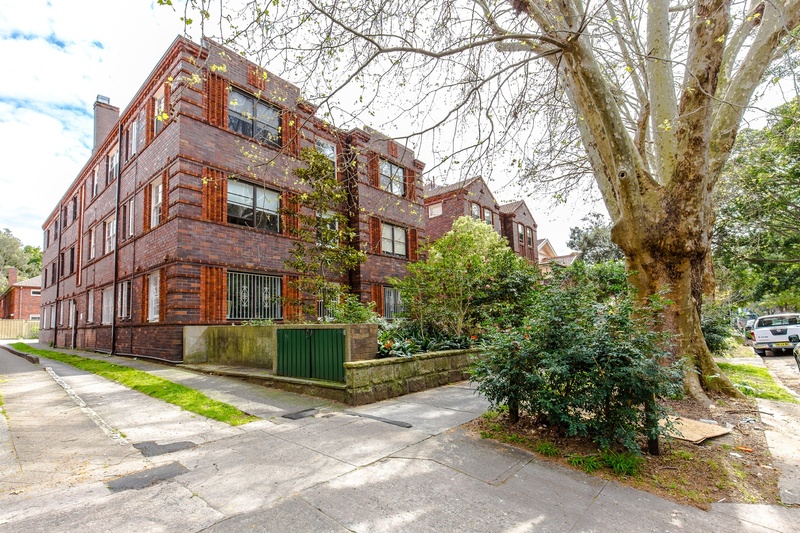 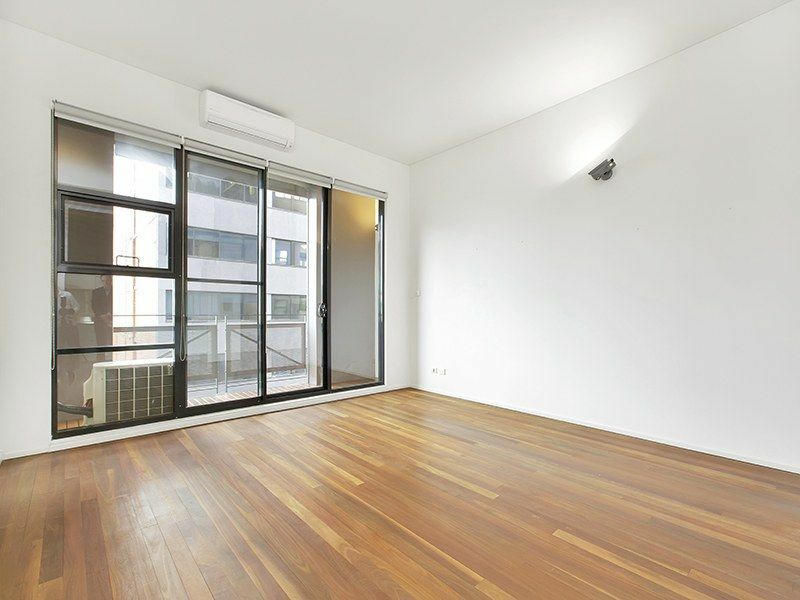 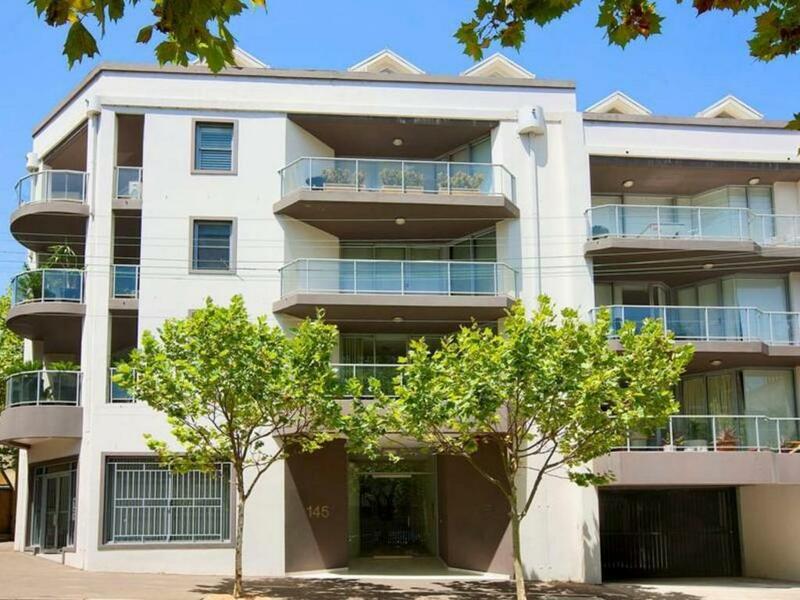 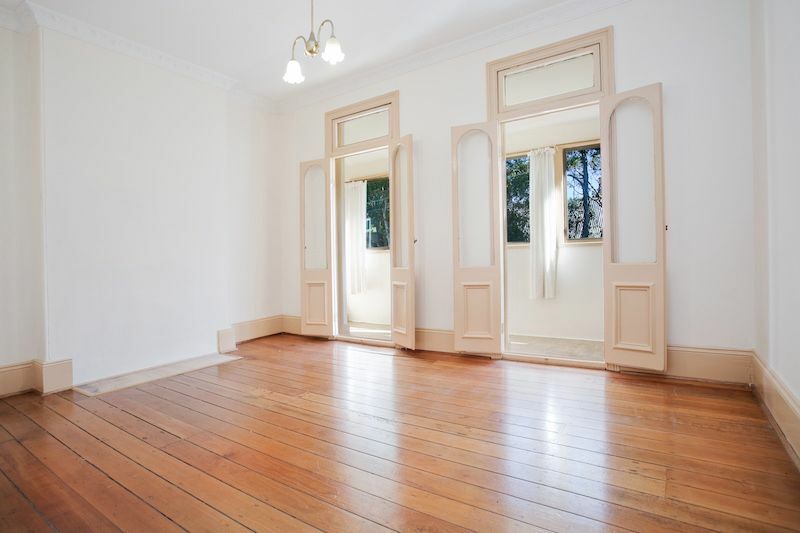 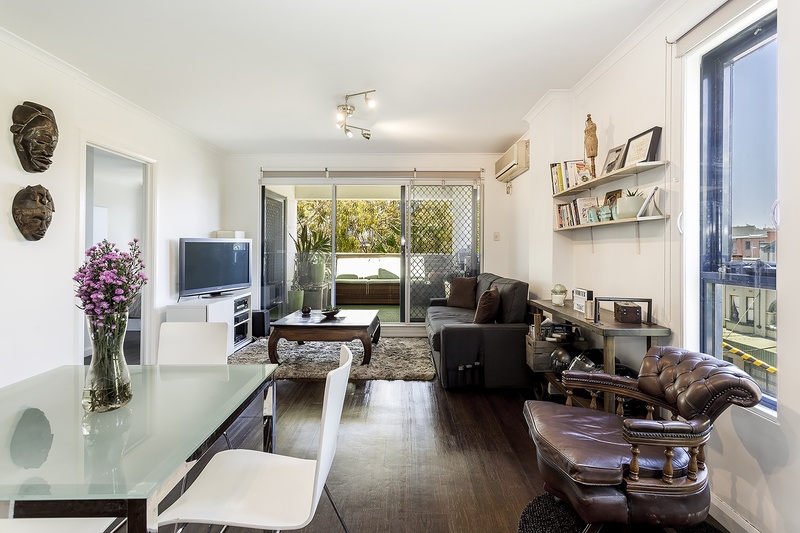 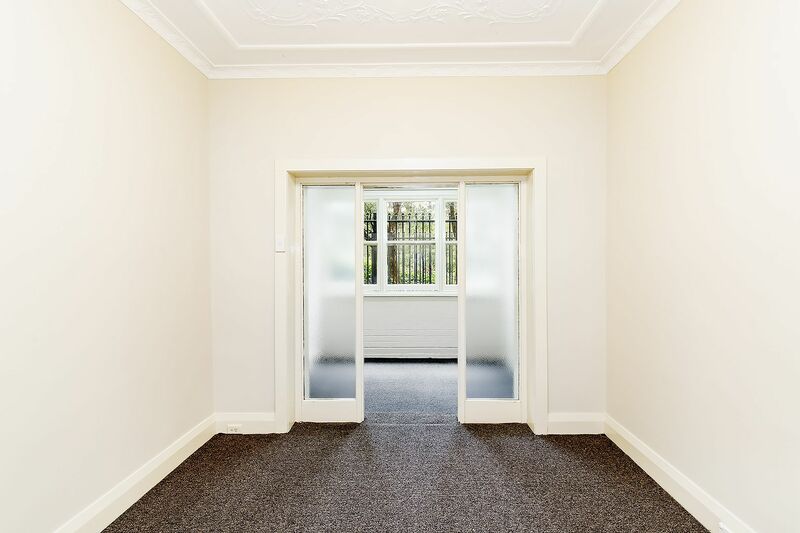 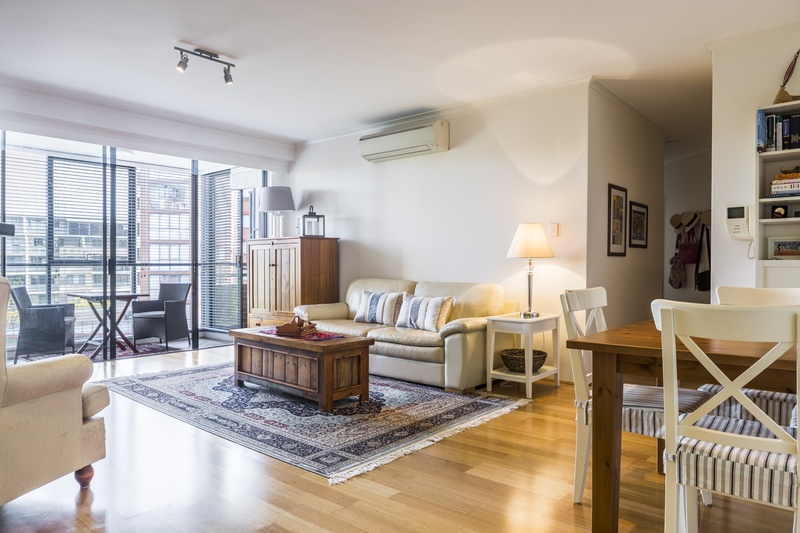 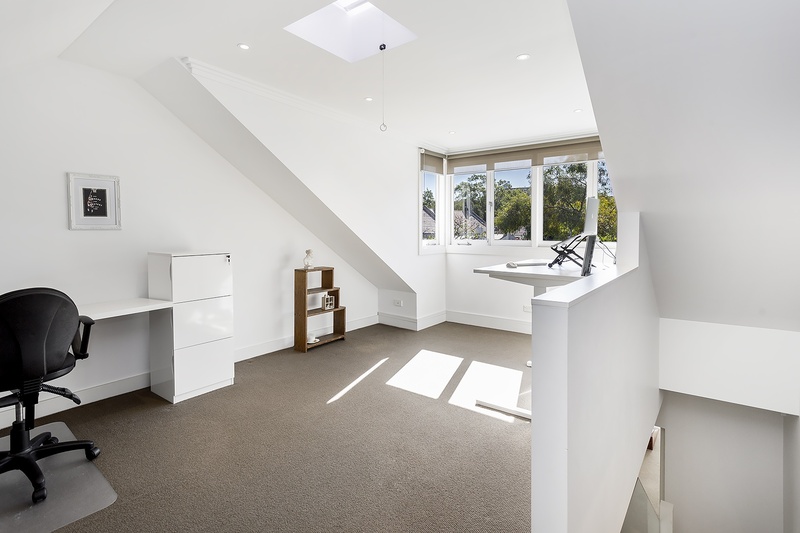 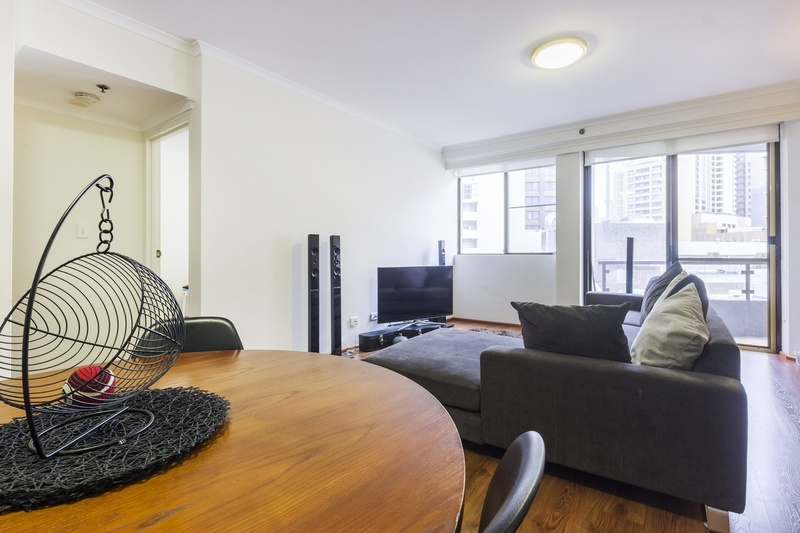 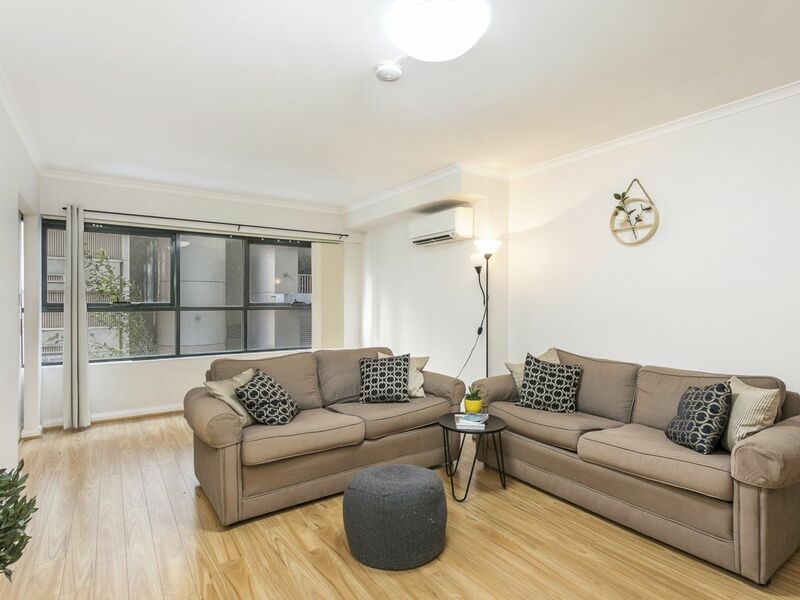 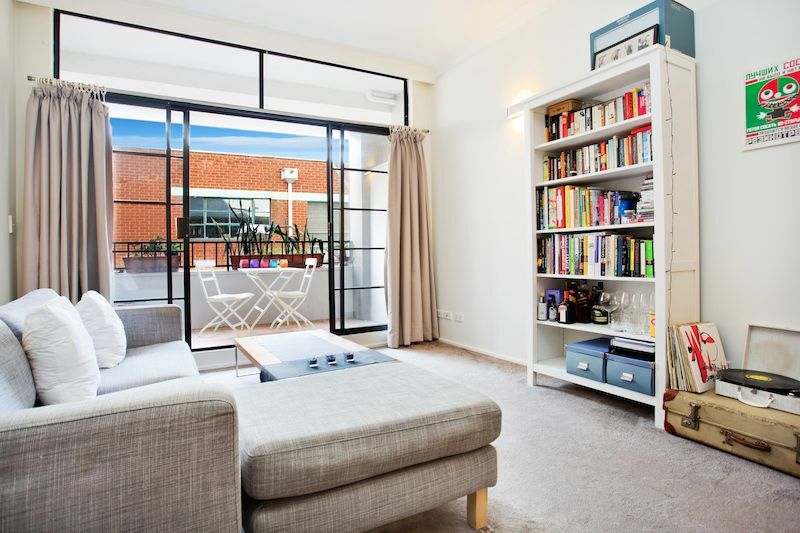 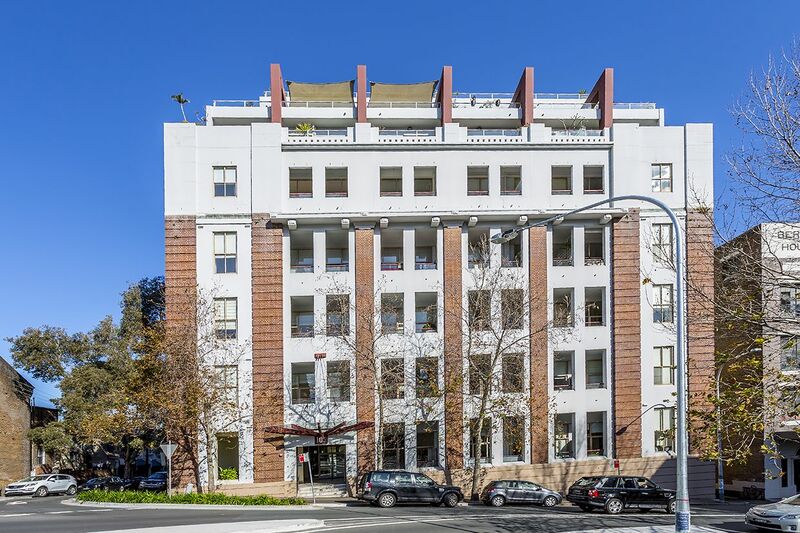 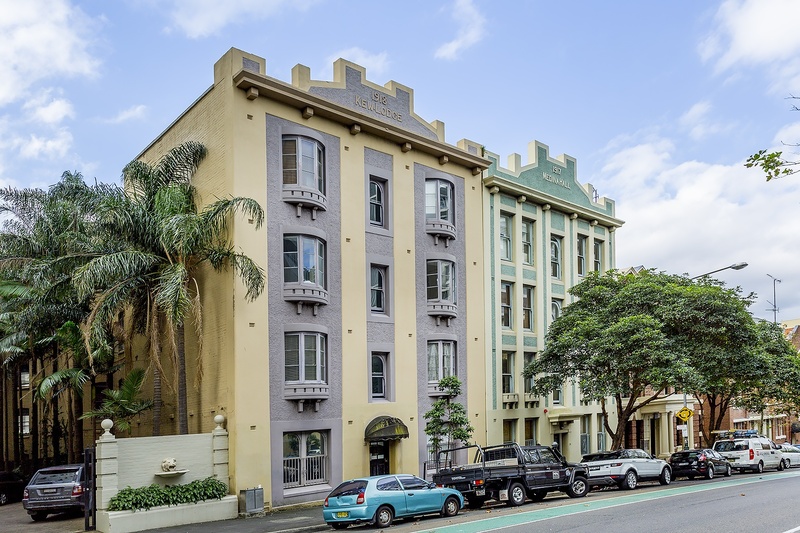 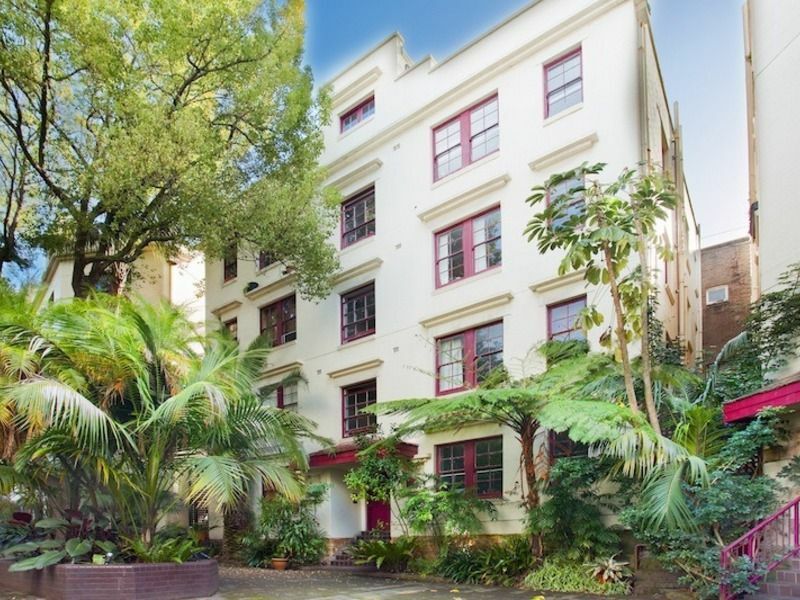 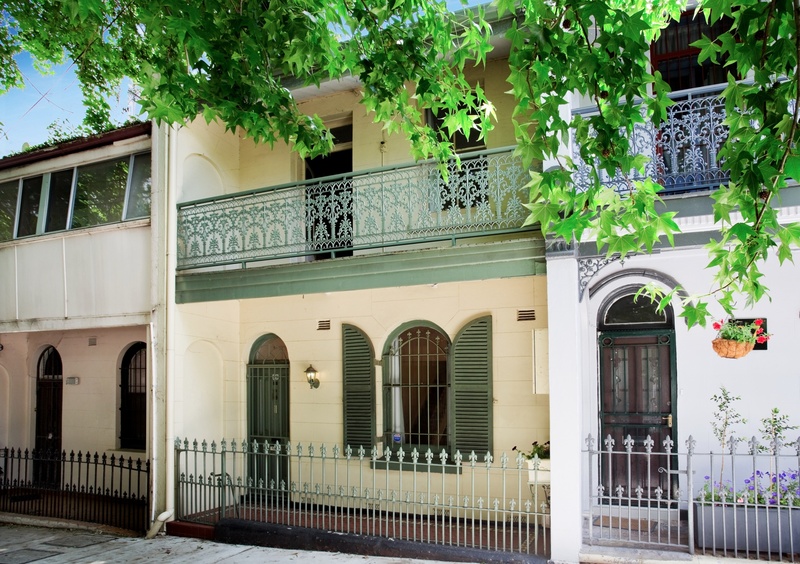 Walking distance to the city, transport and all that Surry Hill has to offer.